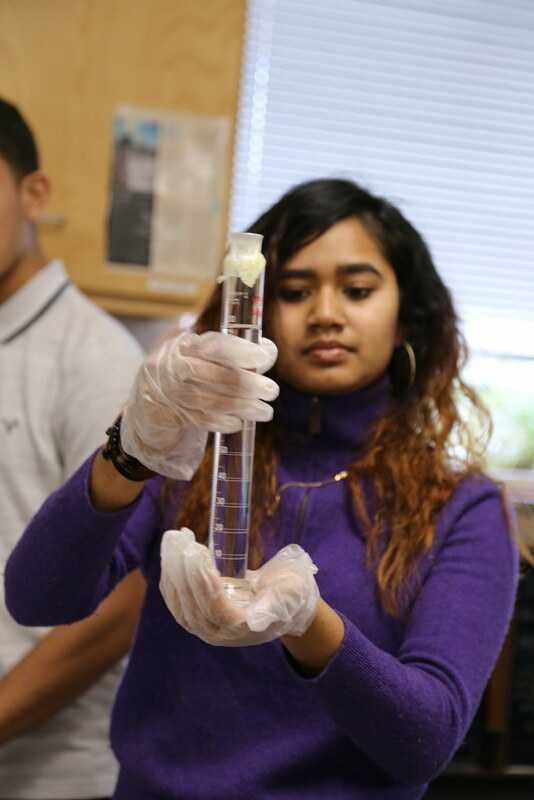 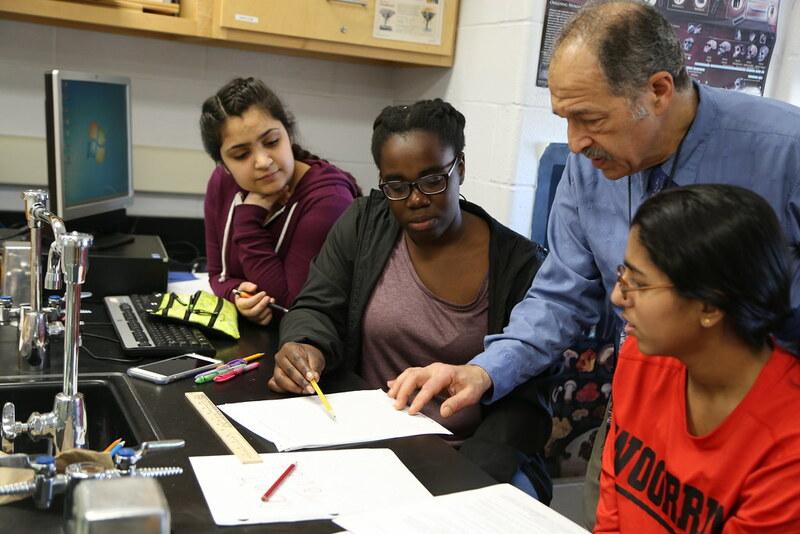 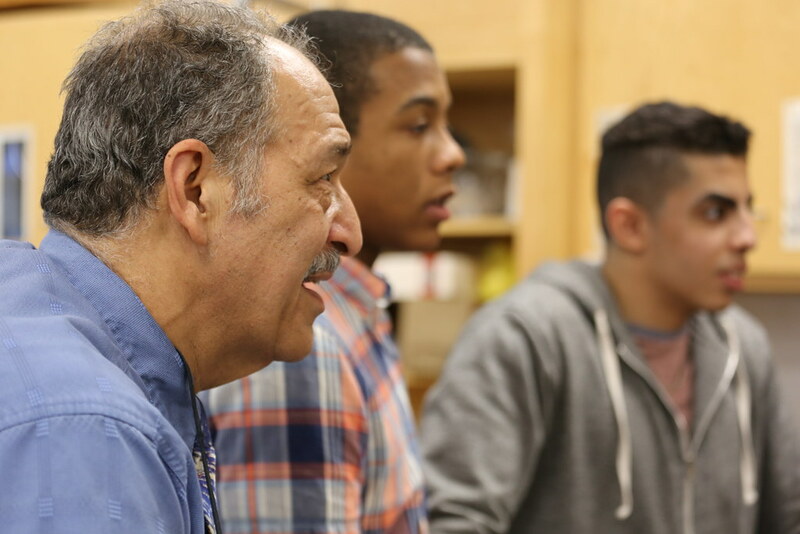 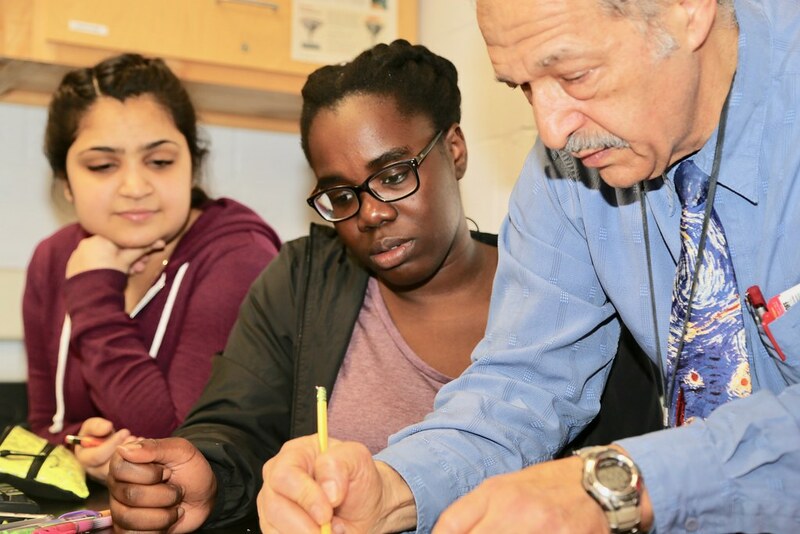 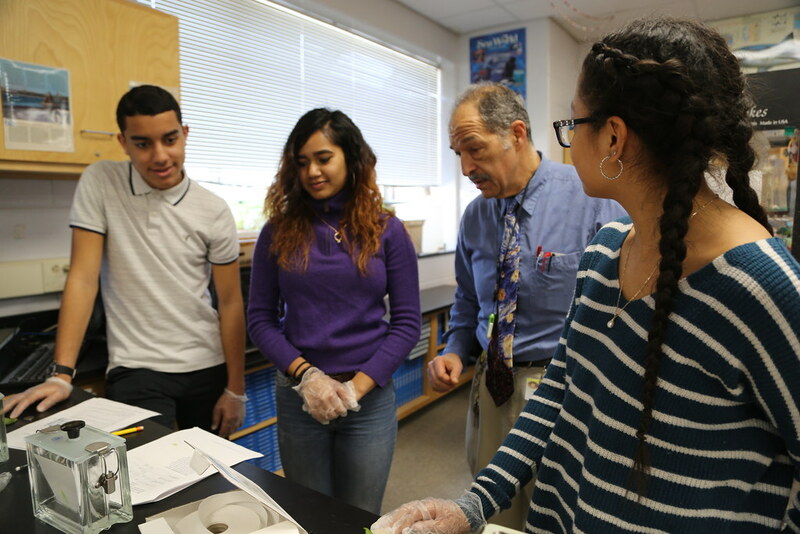 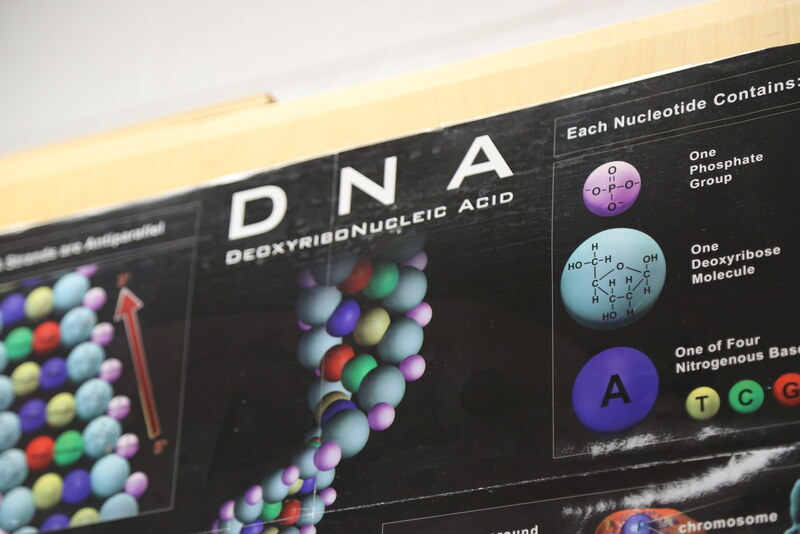 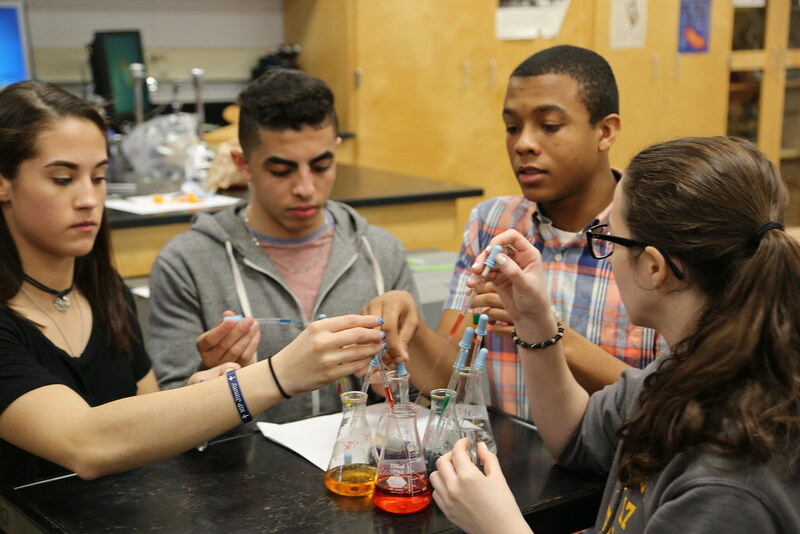 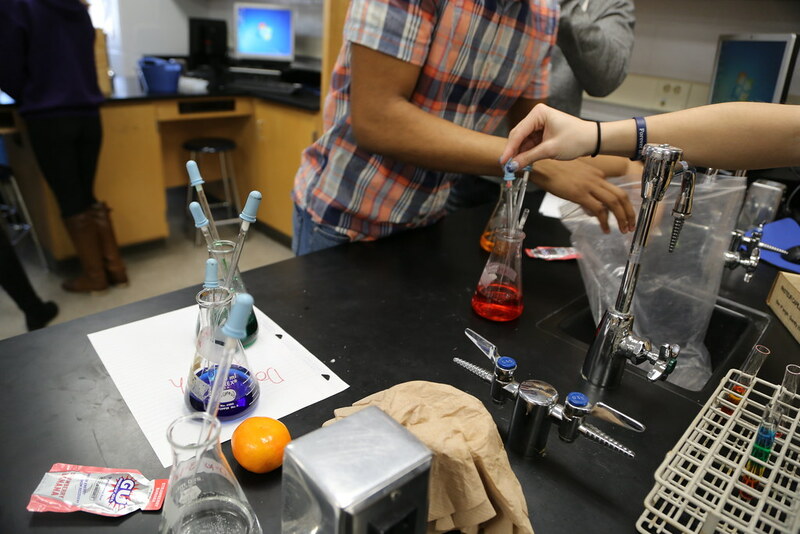 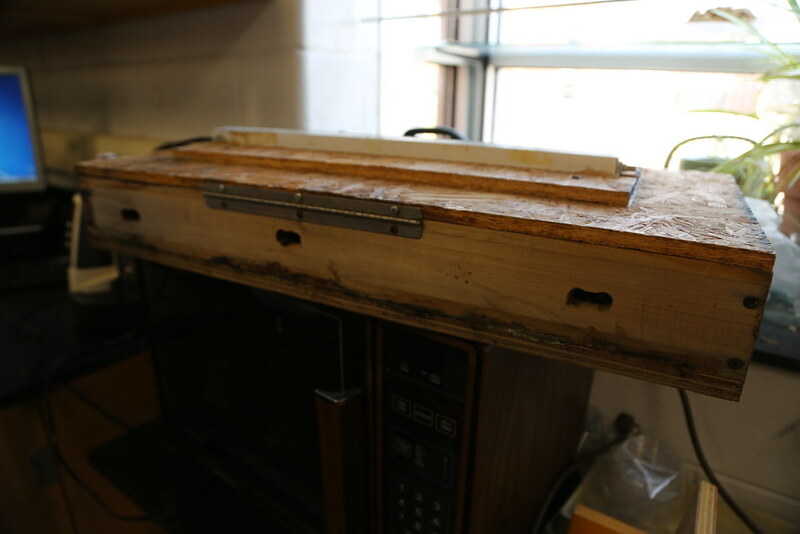 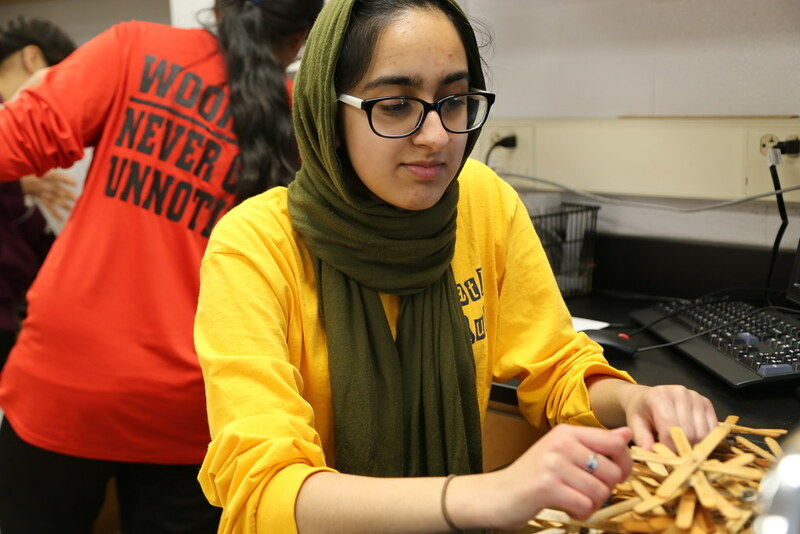 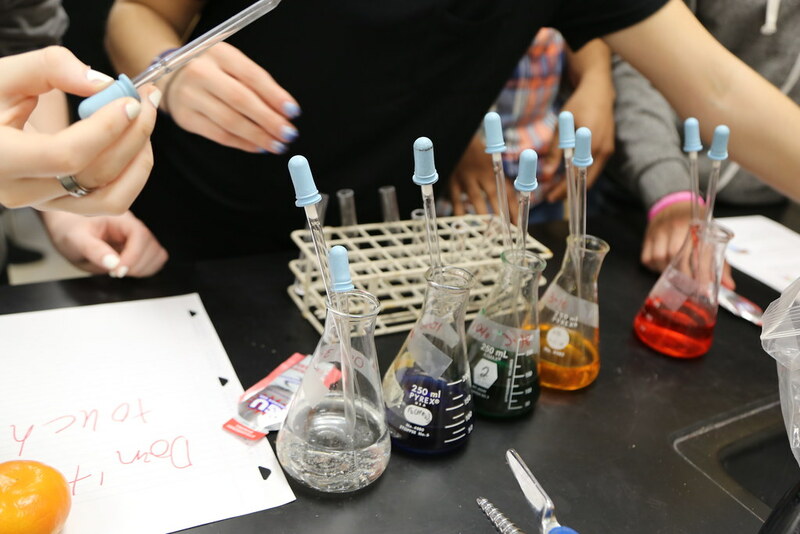 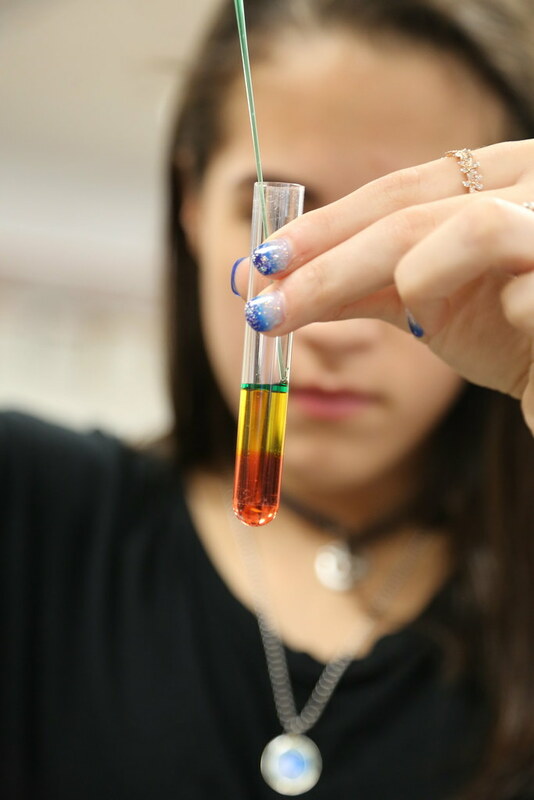 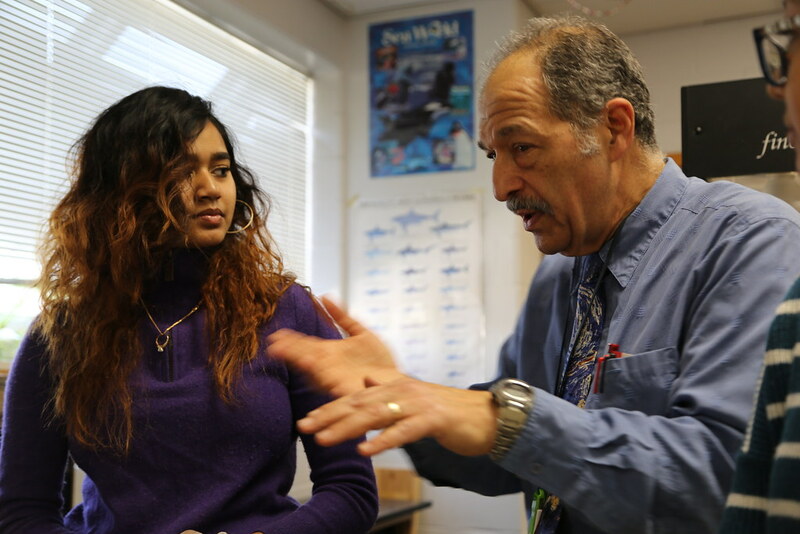 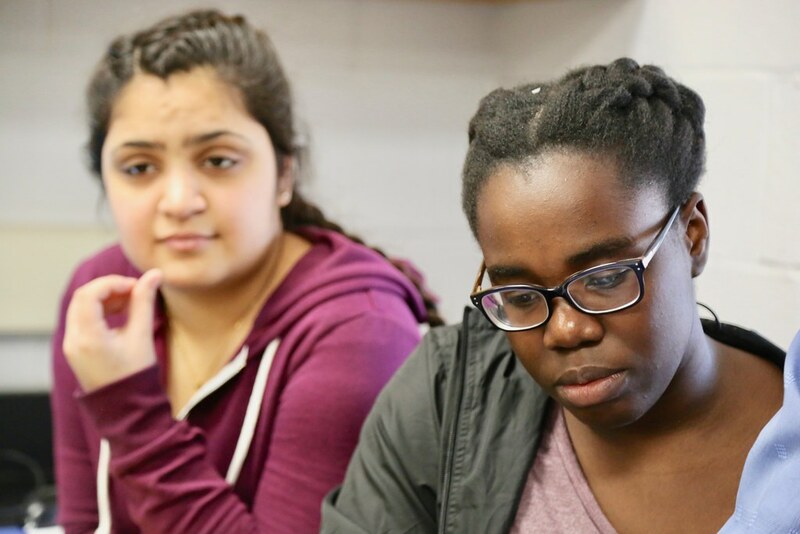 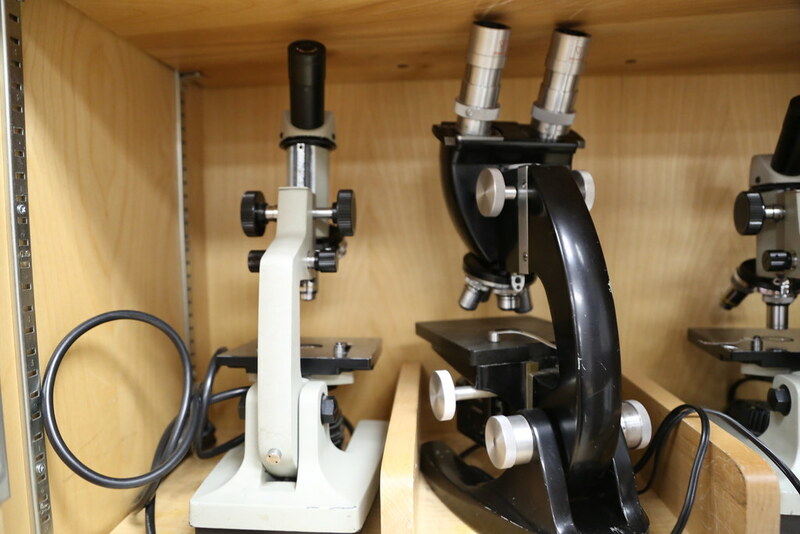 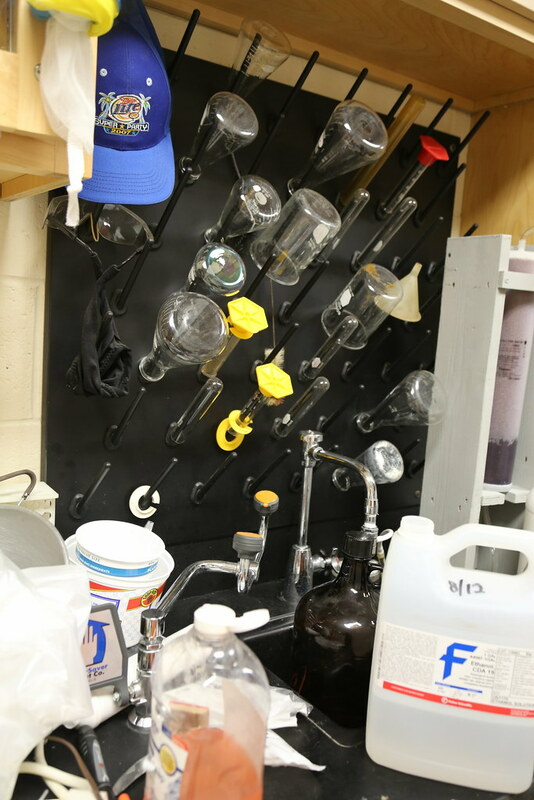 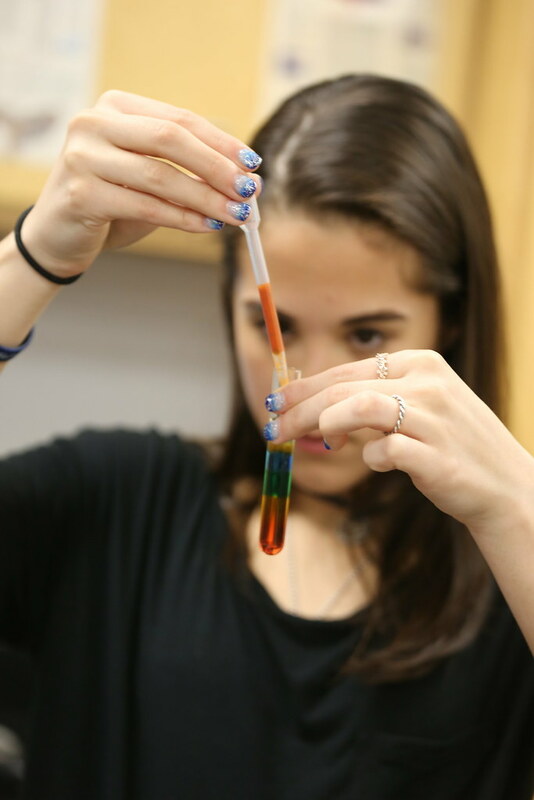 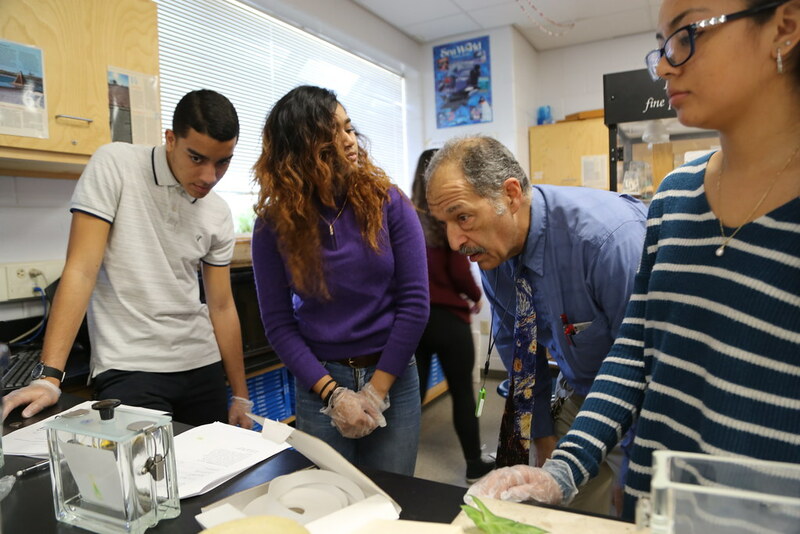 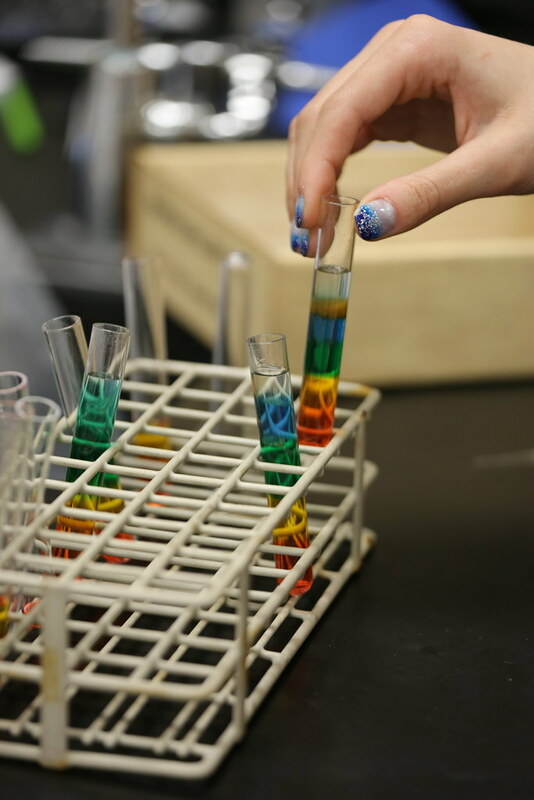 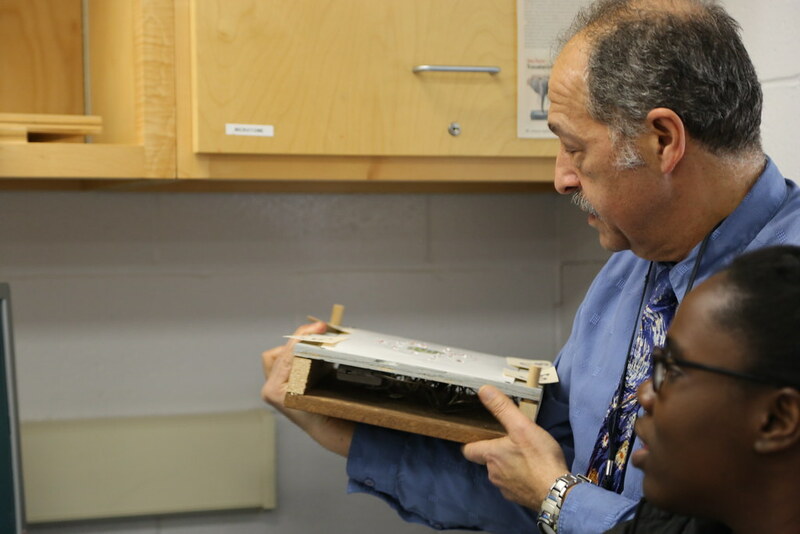 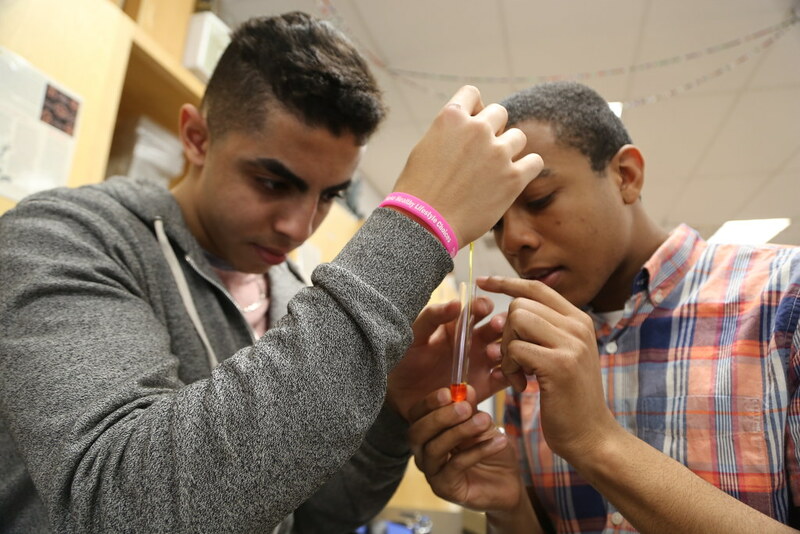 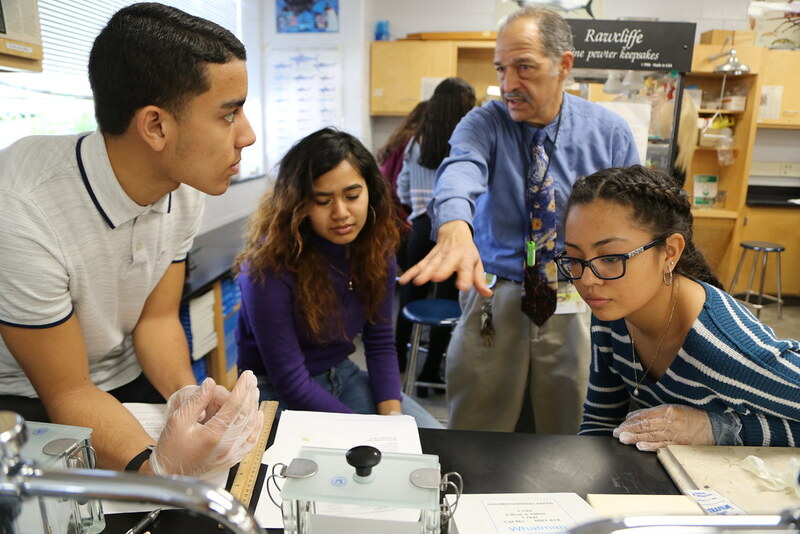 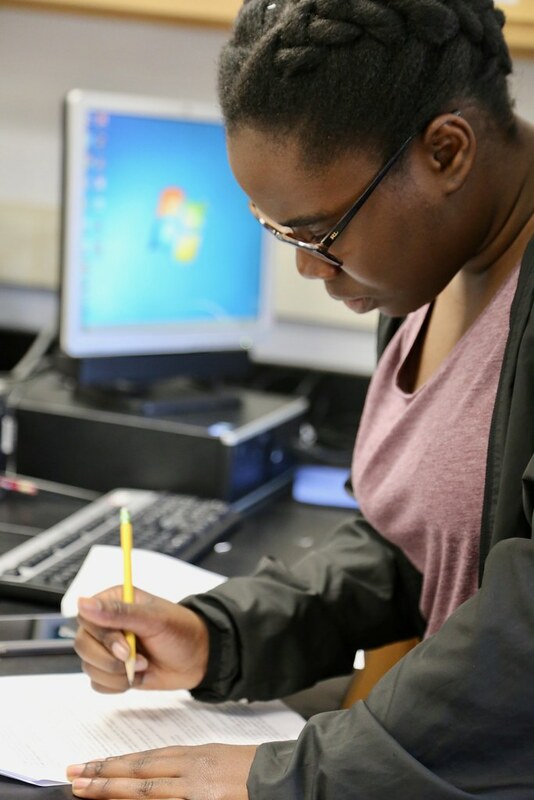 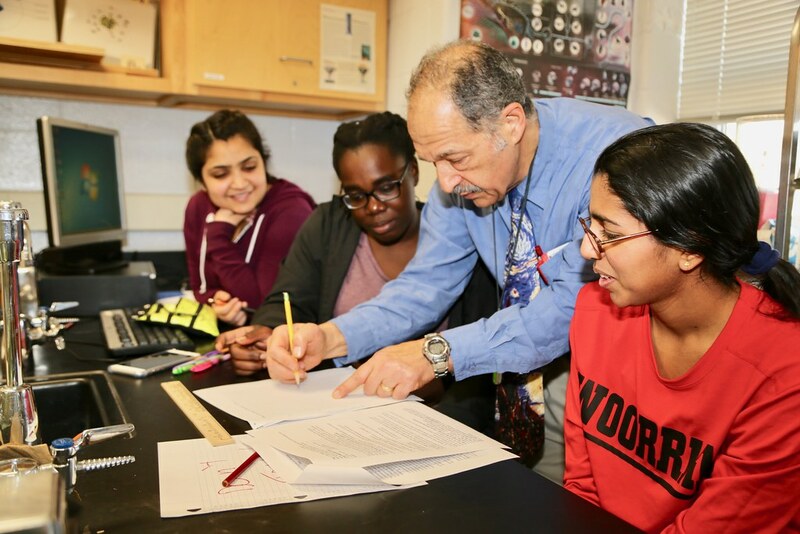 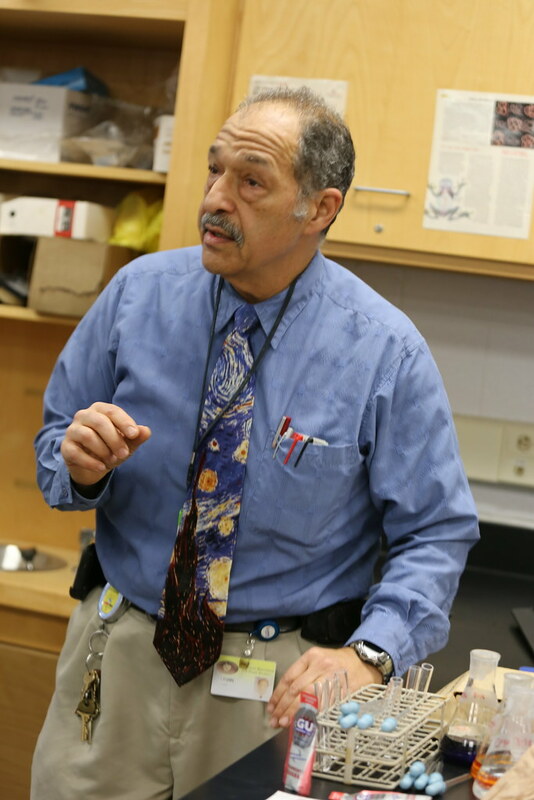 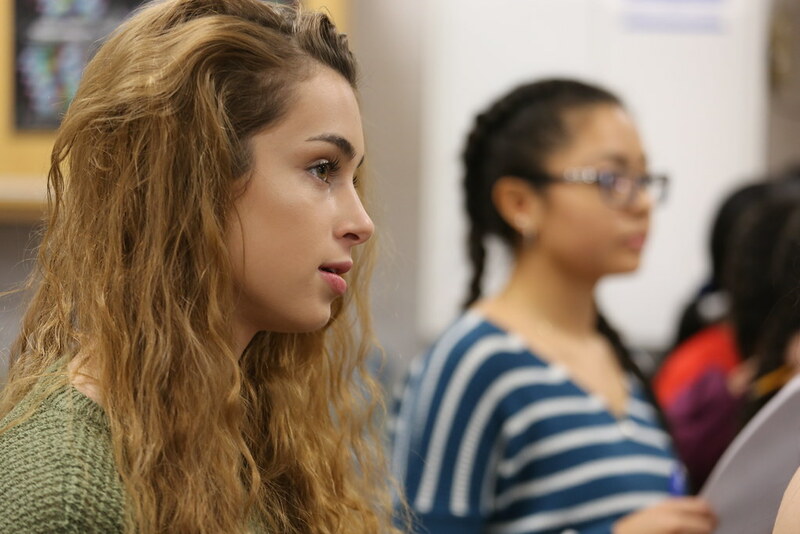 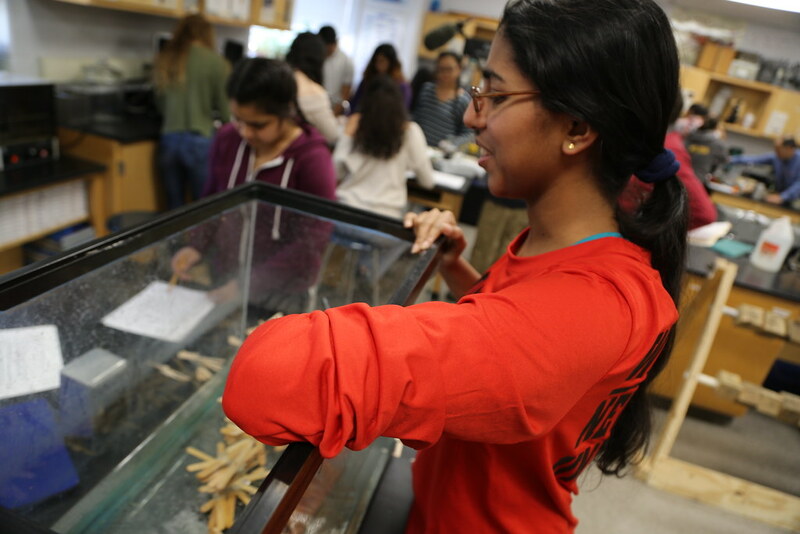 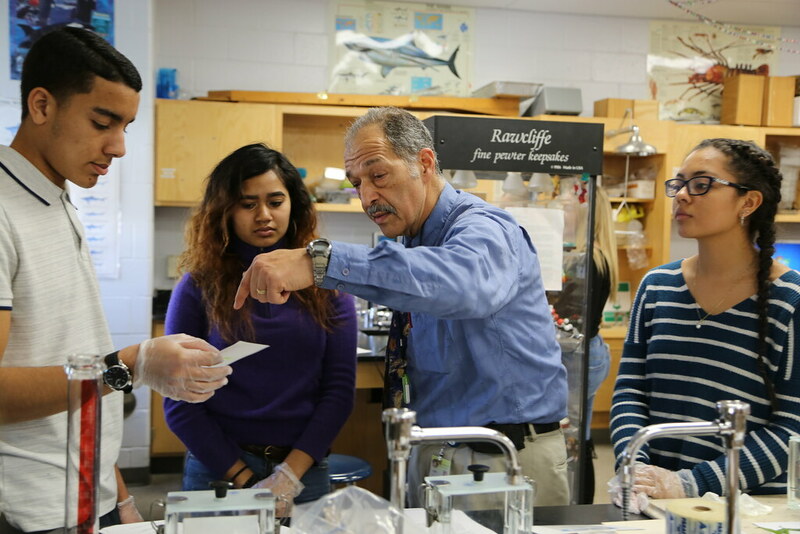 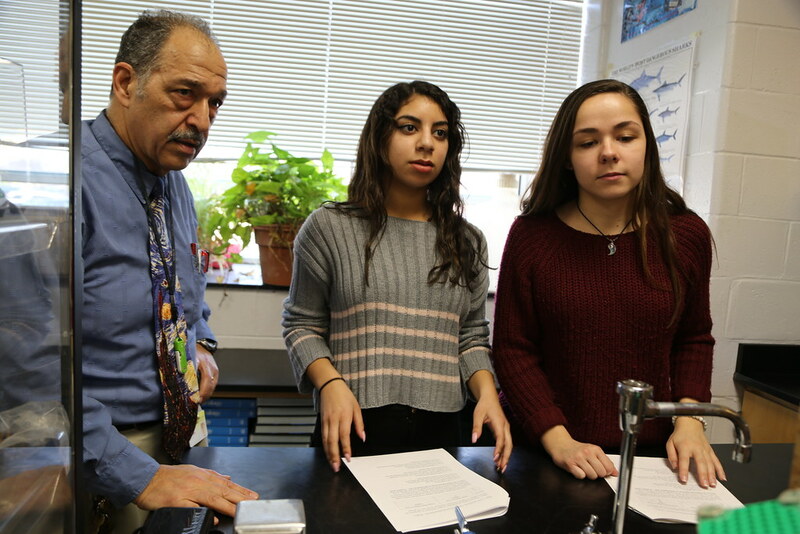 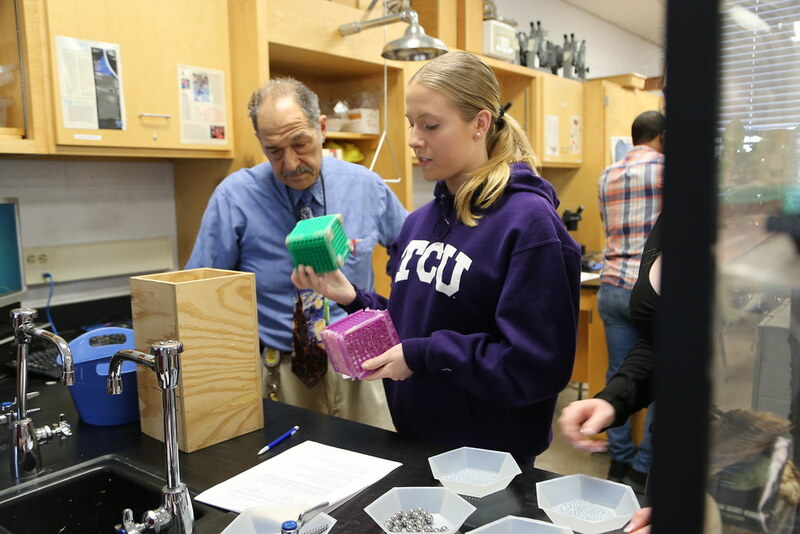 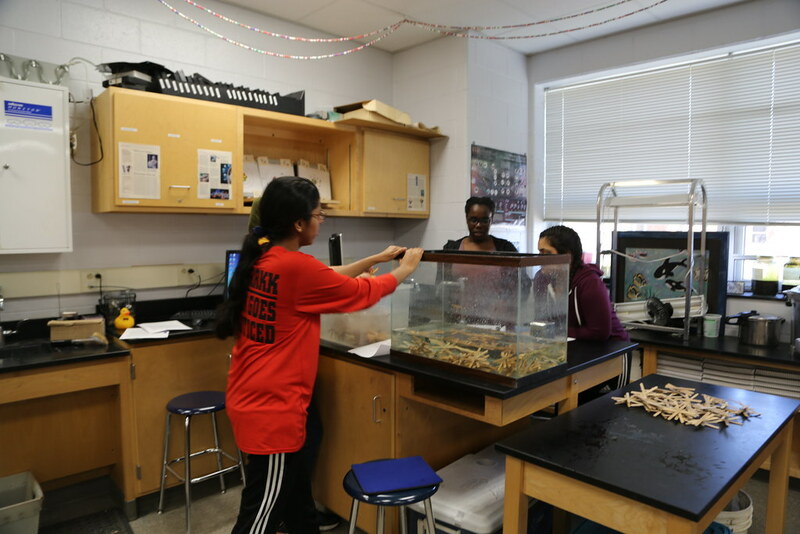 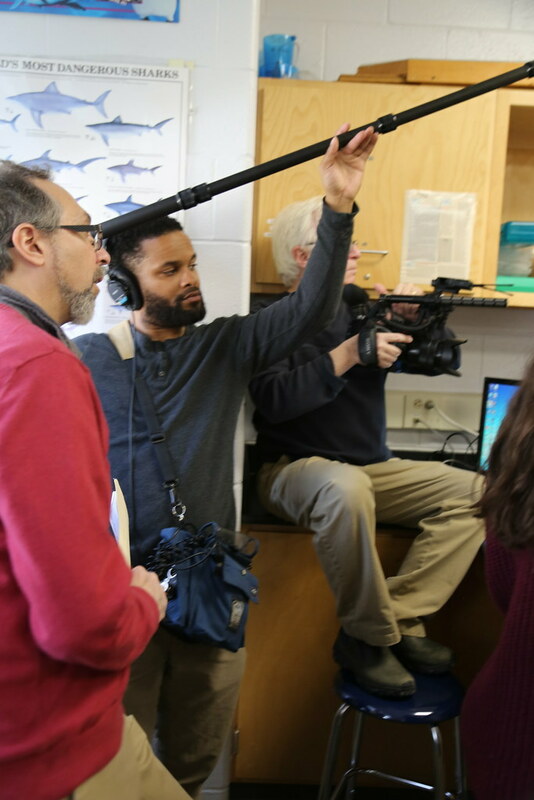 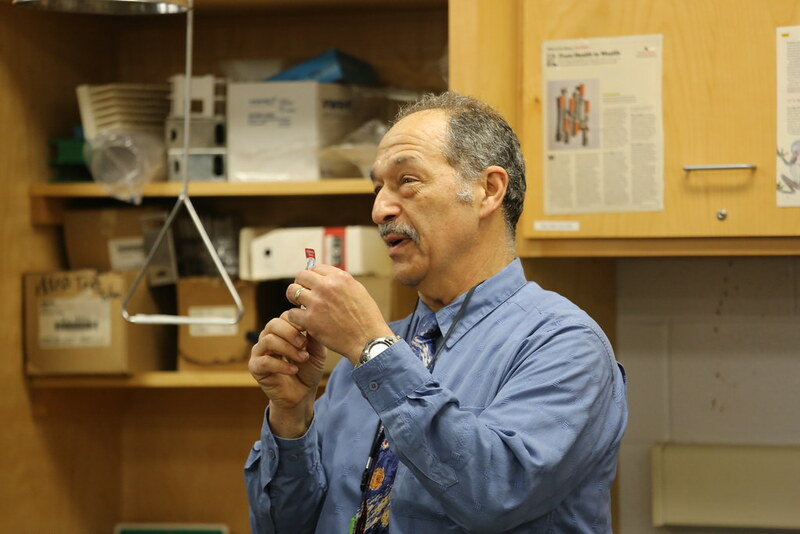 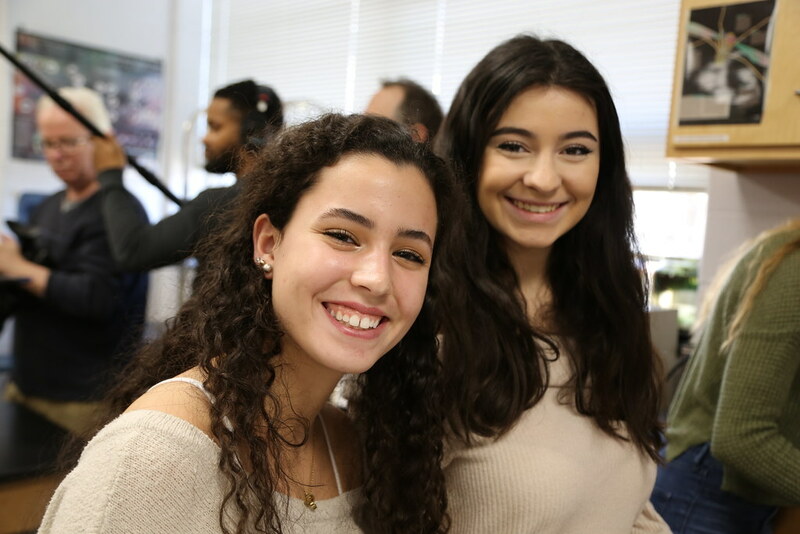 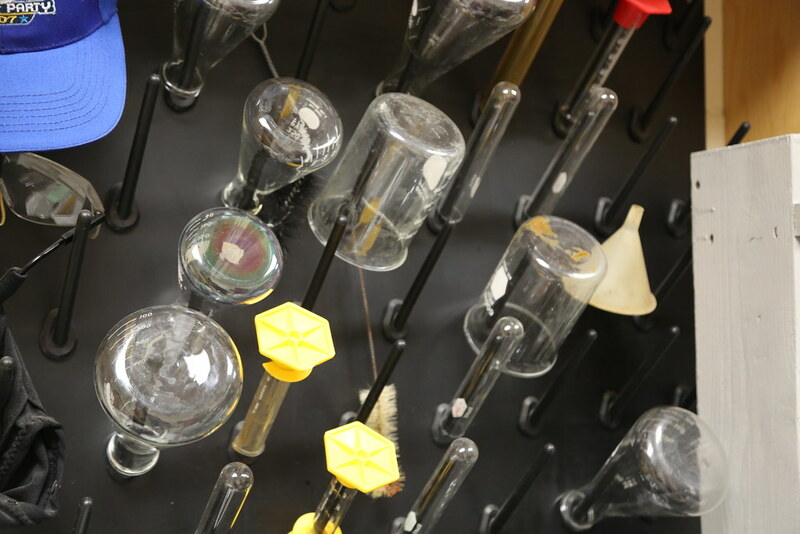 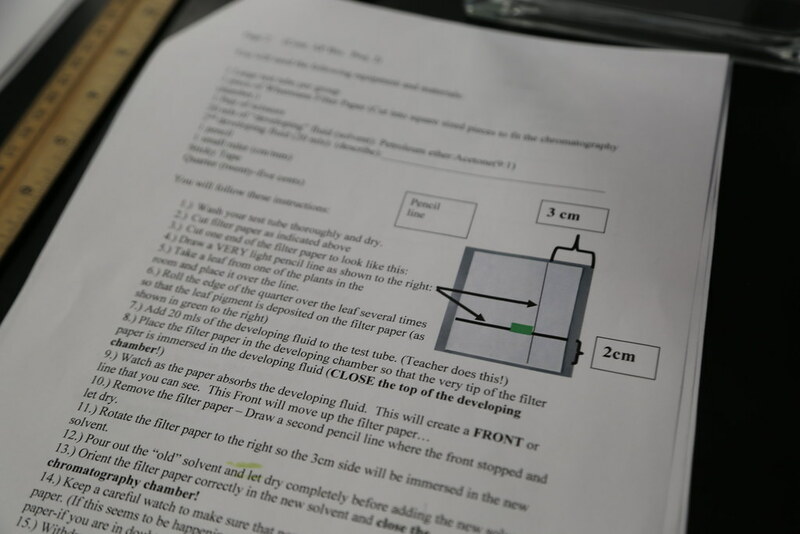 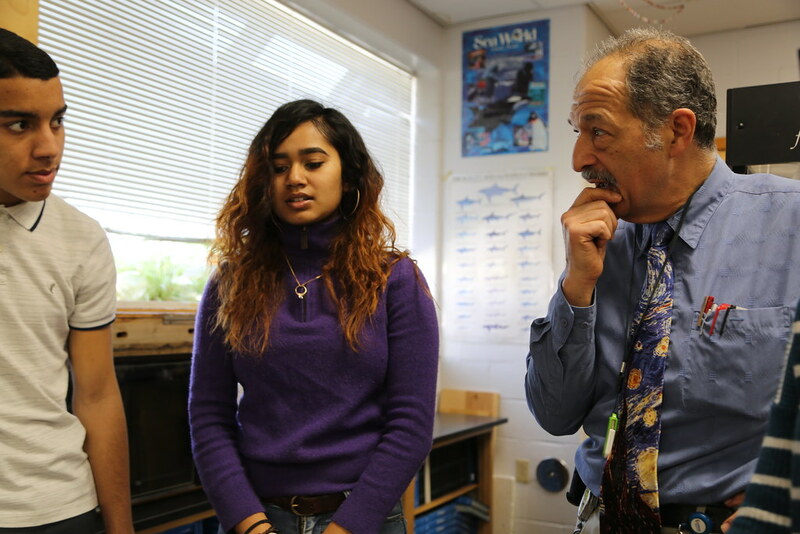 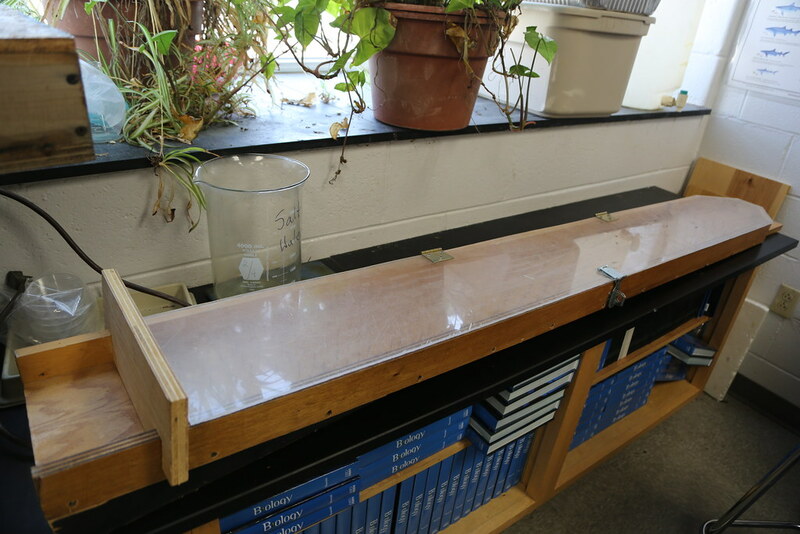 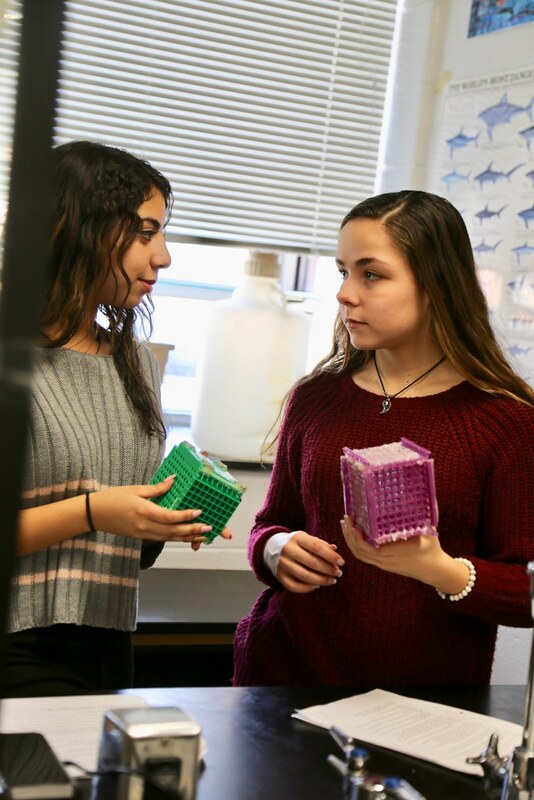 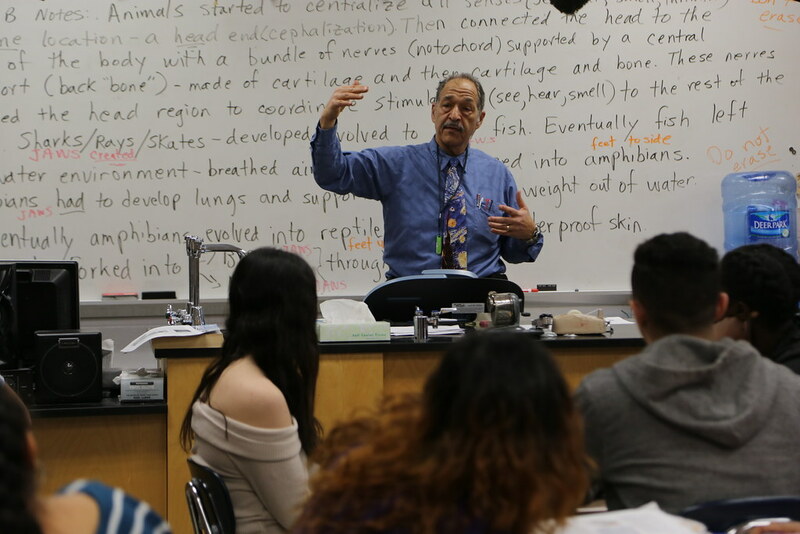 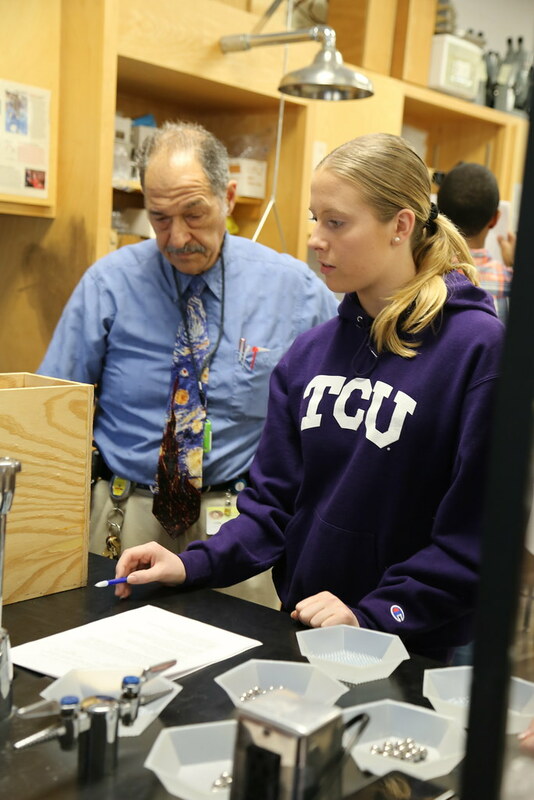 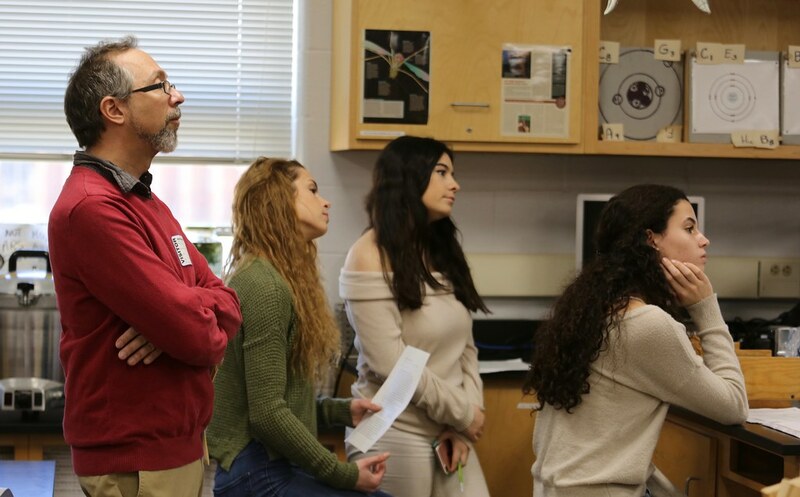 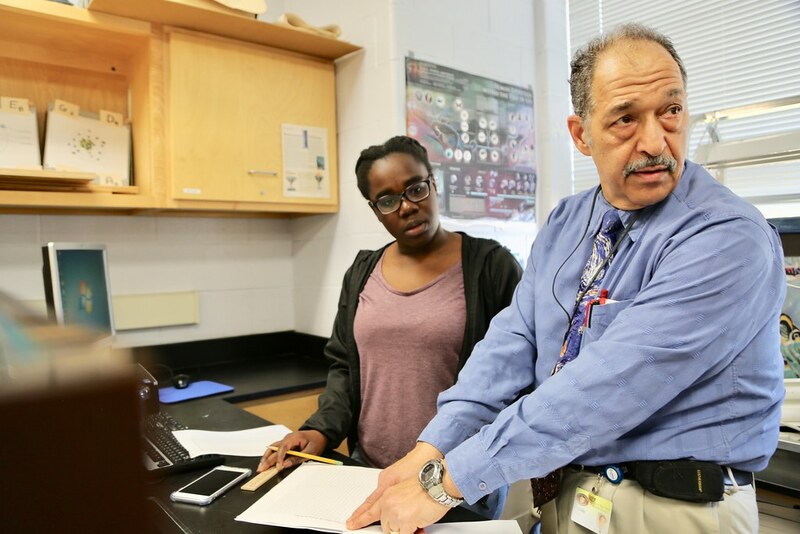 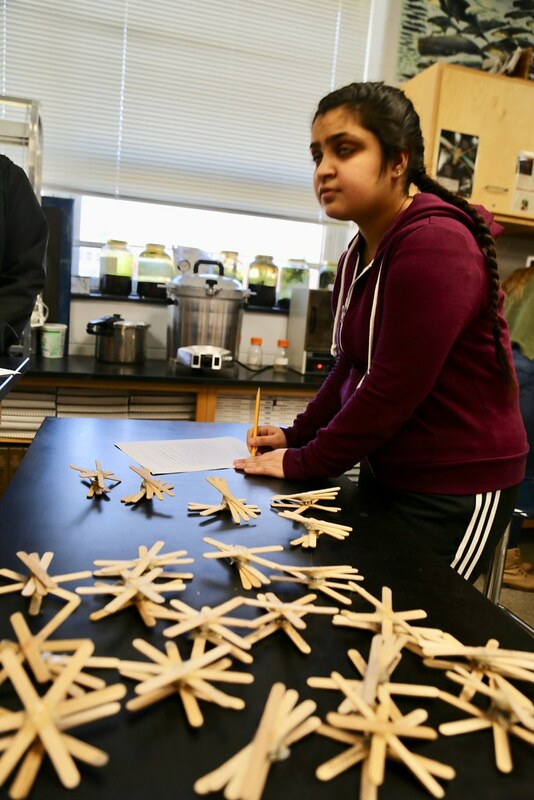 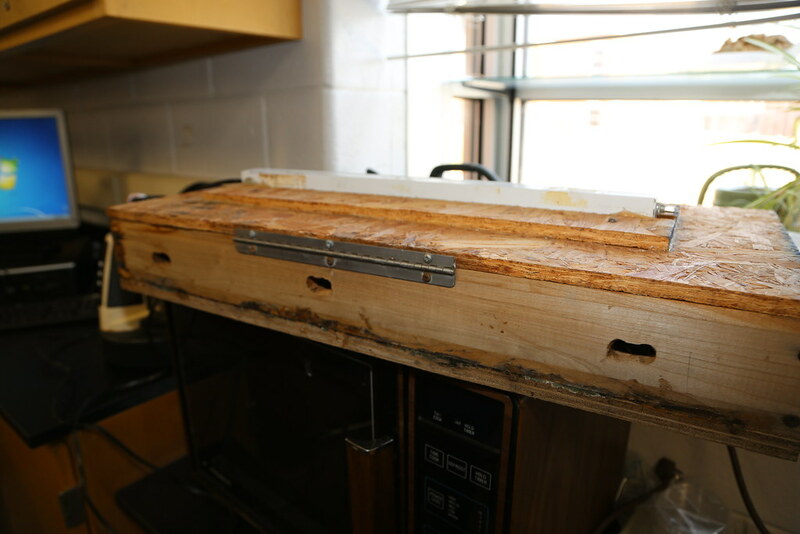 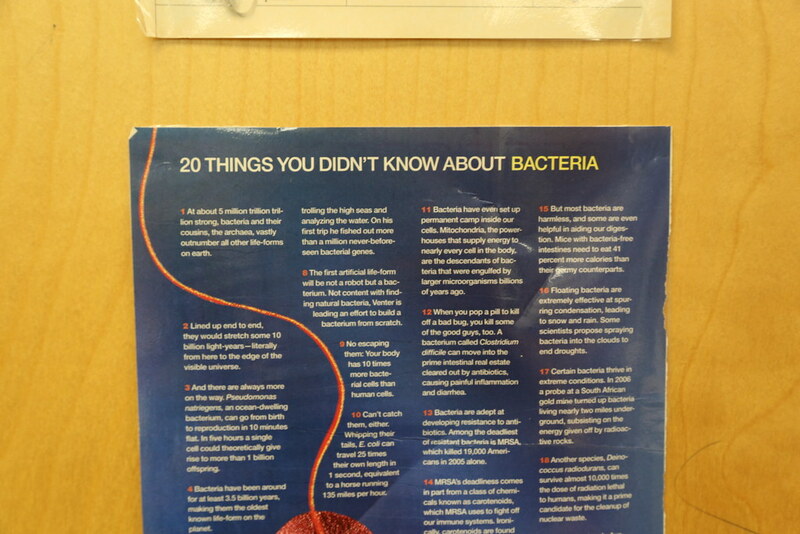 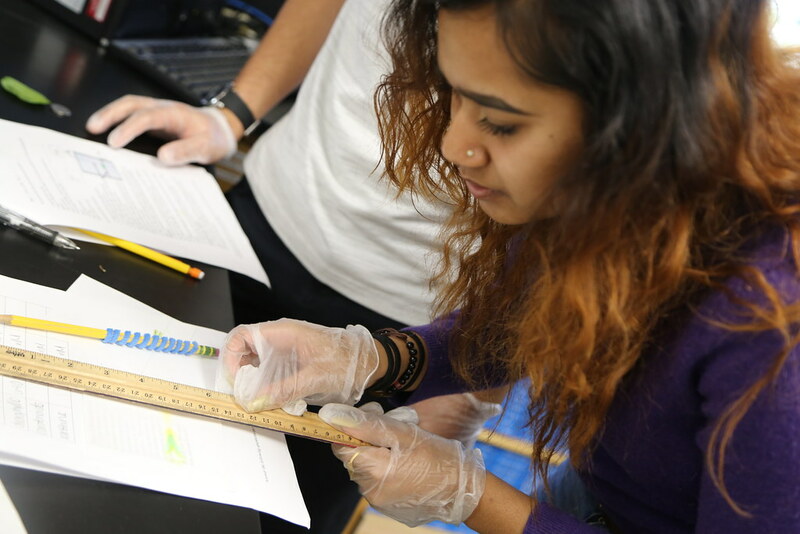 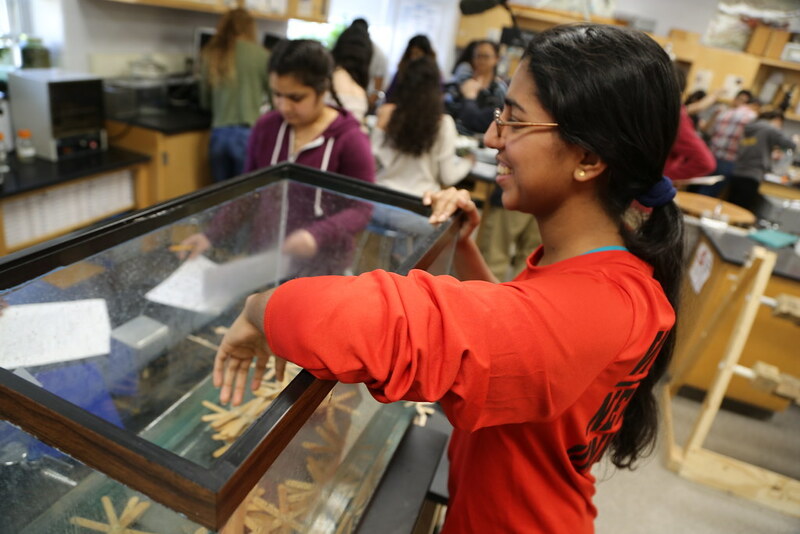 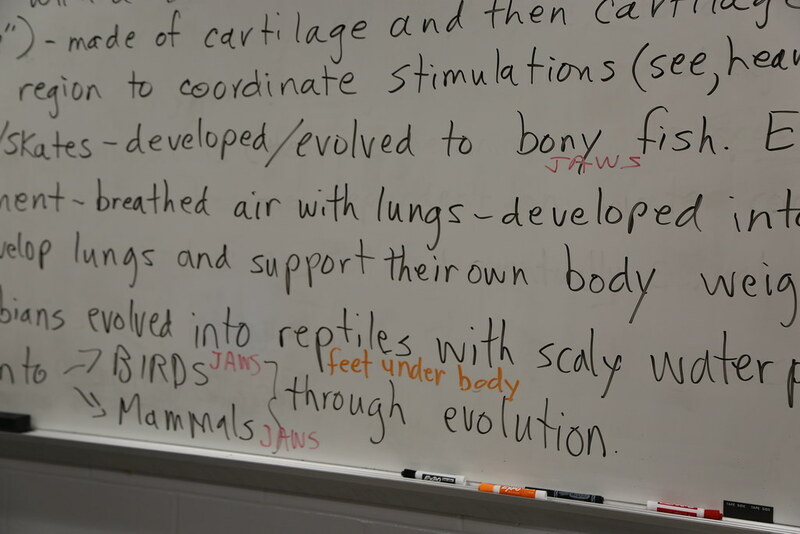 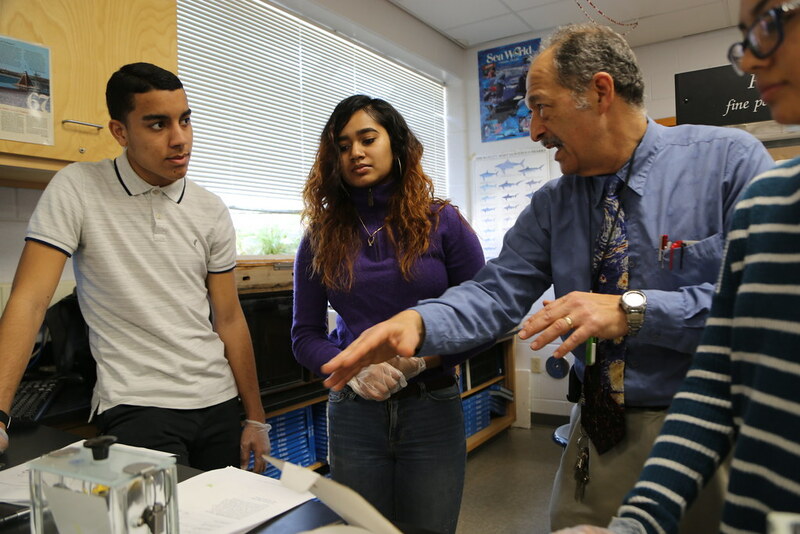 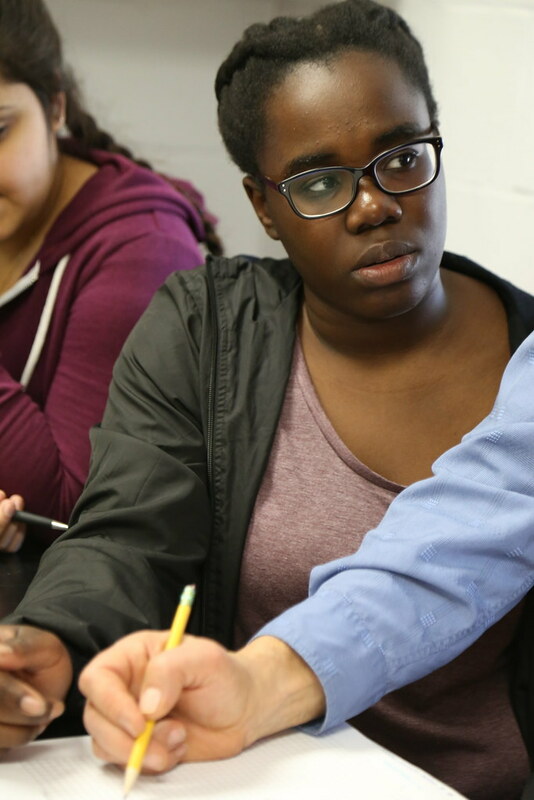 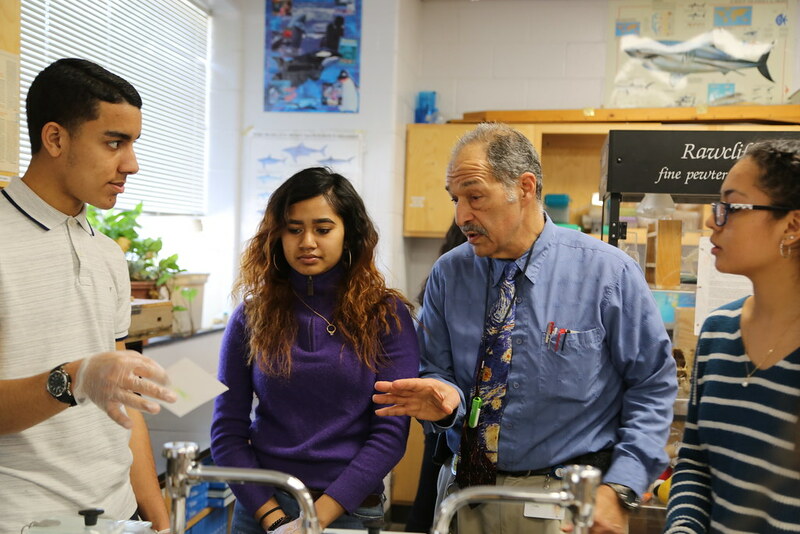 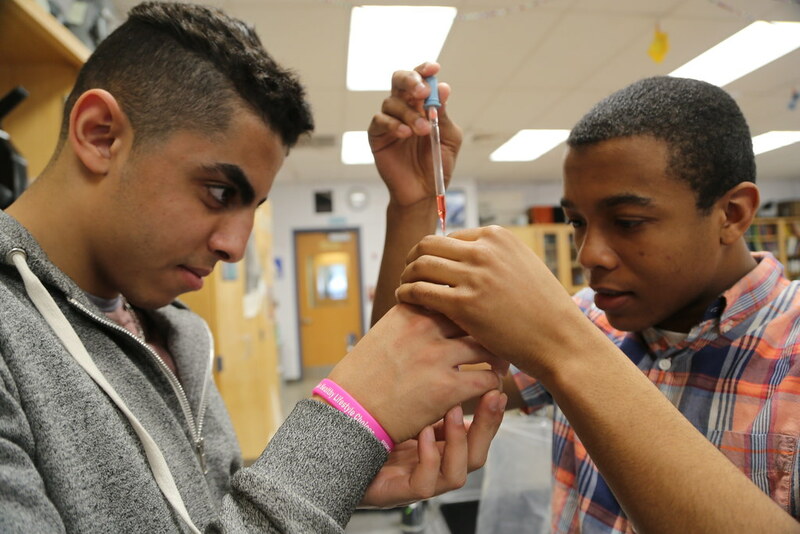 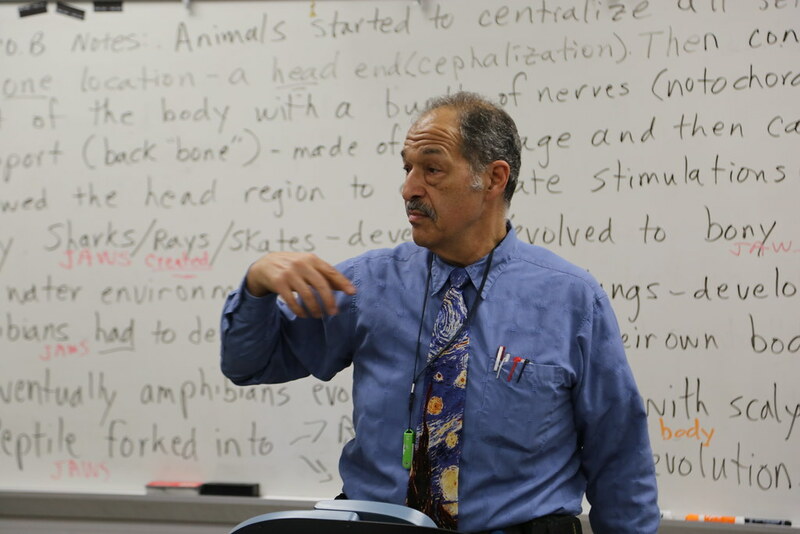 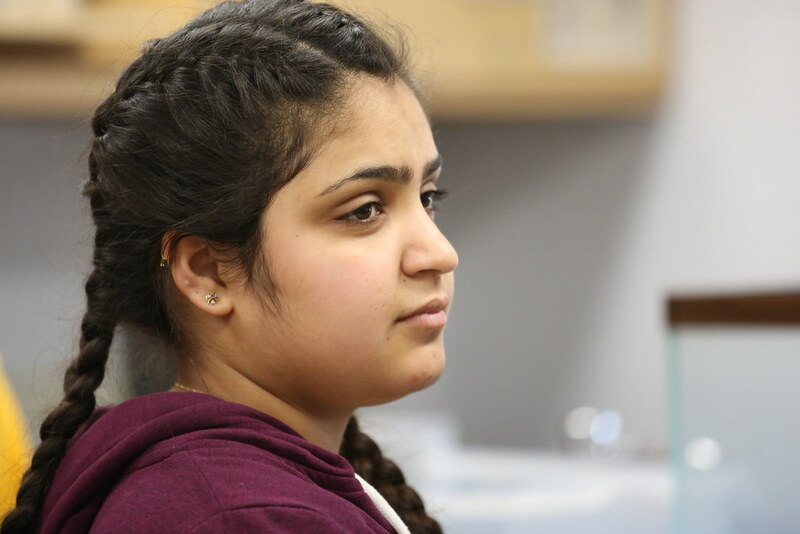 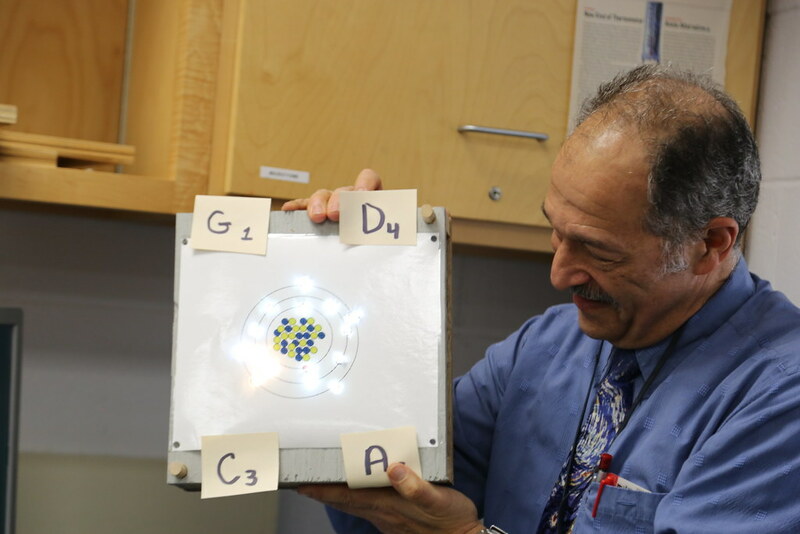 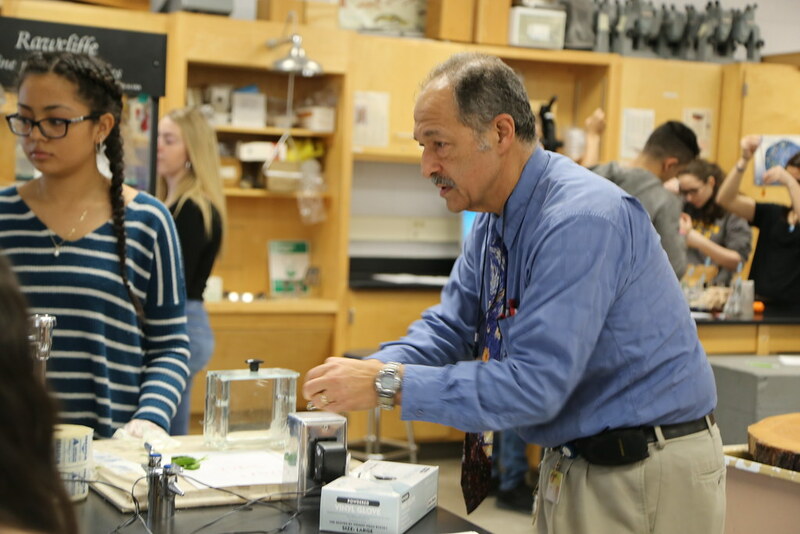 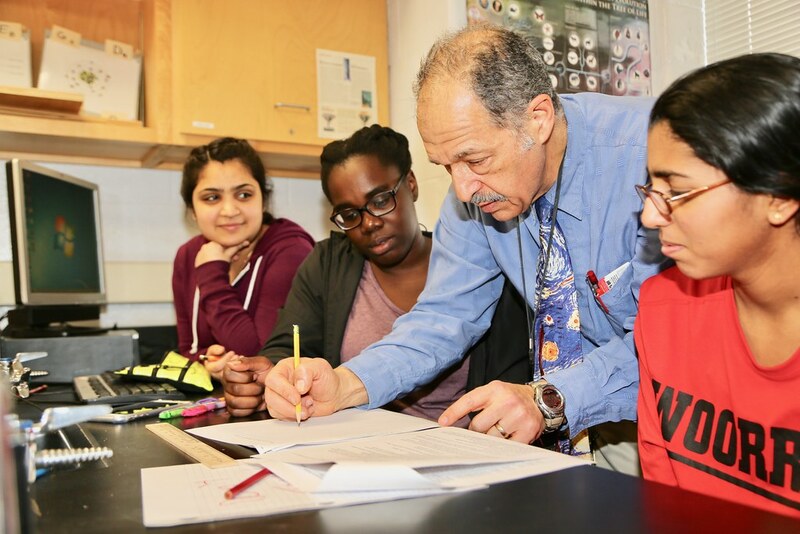 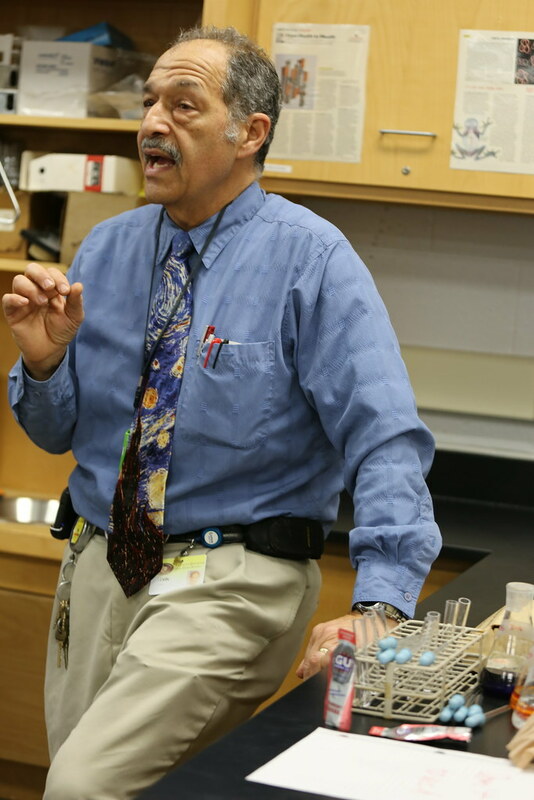 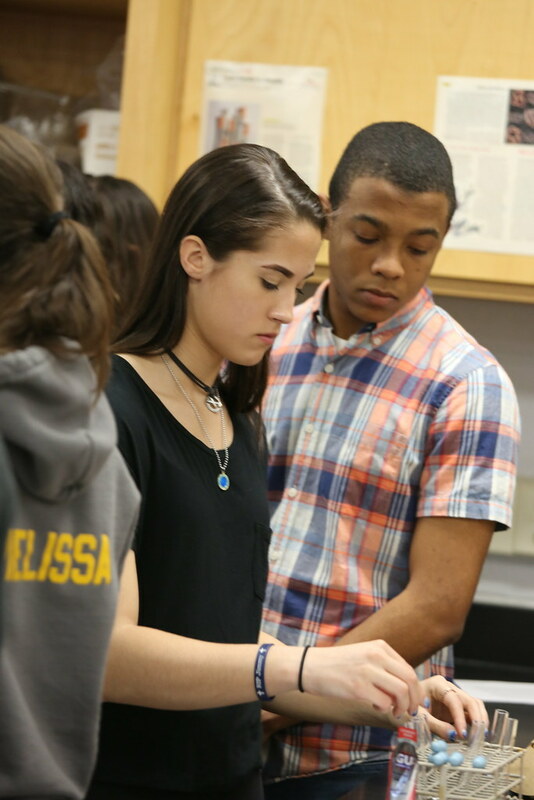 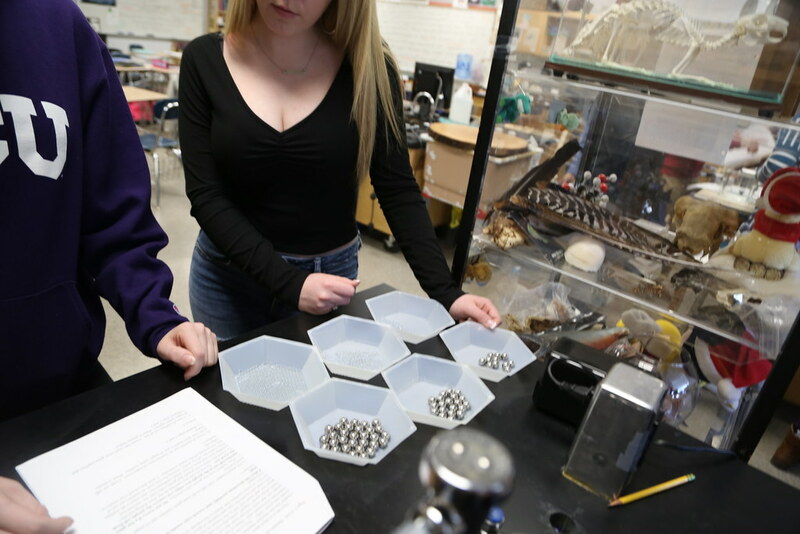 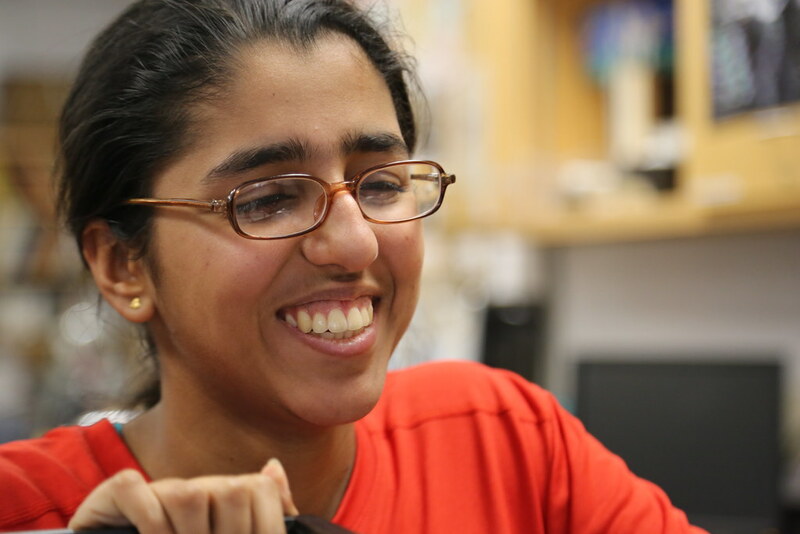 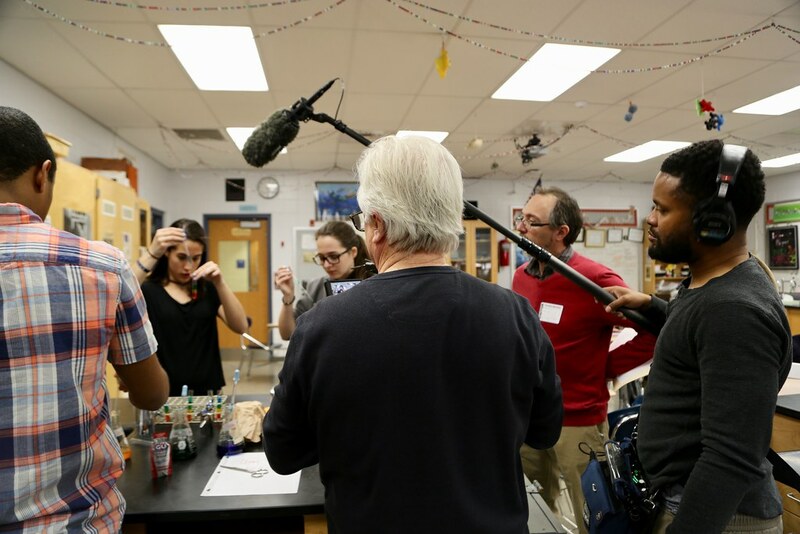 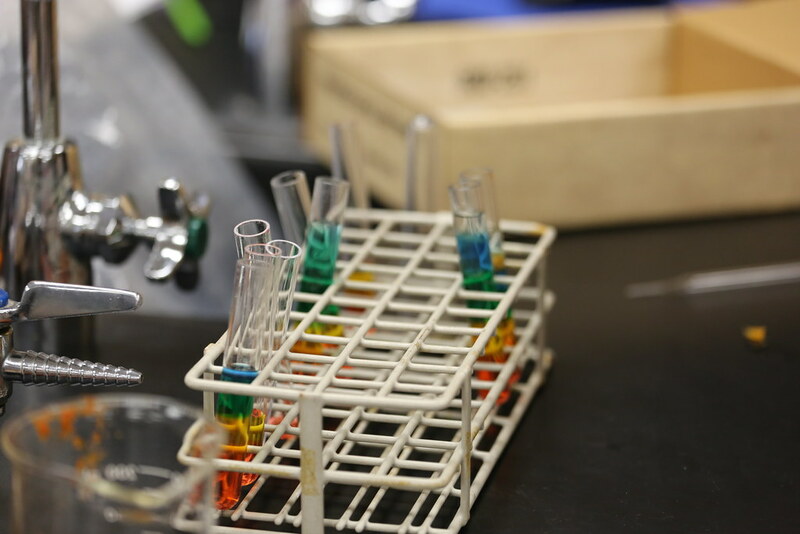 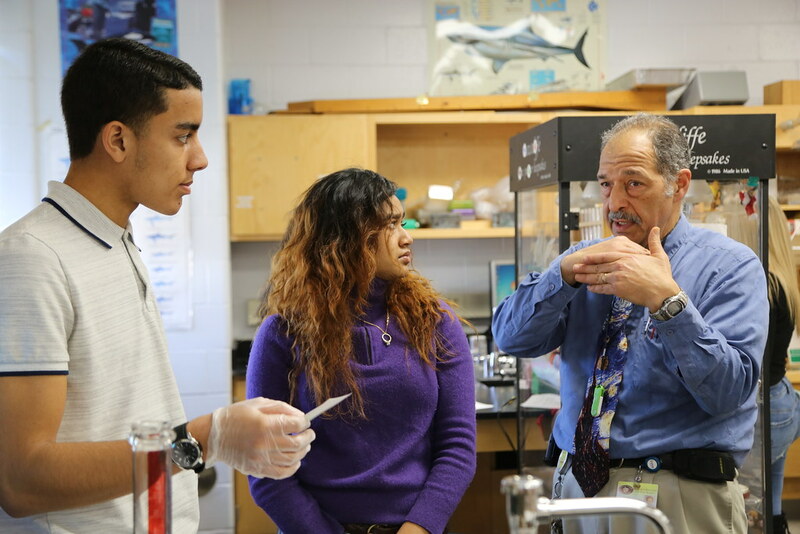 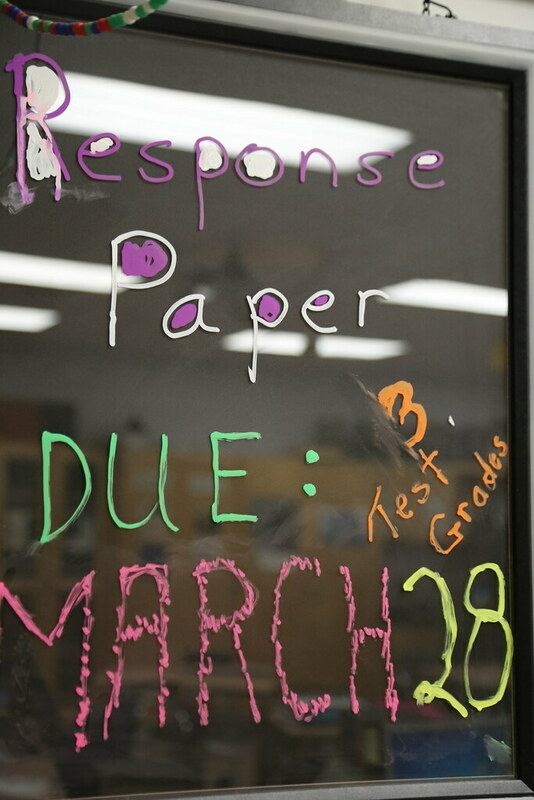 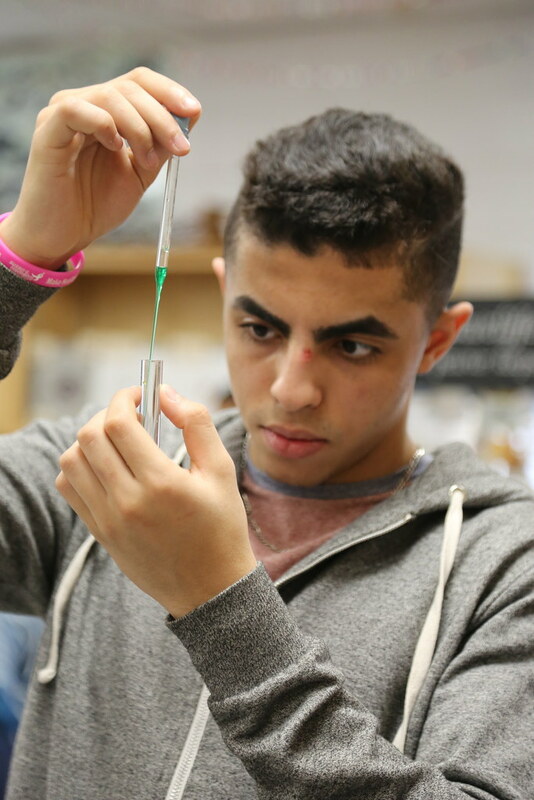 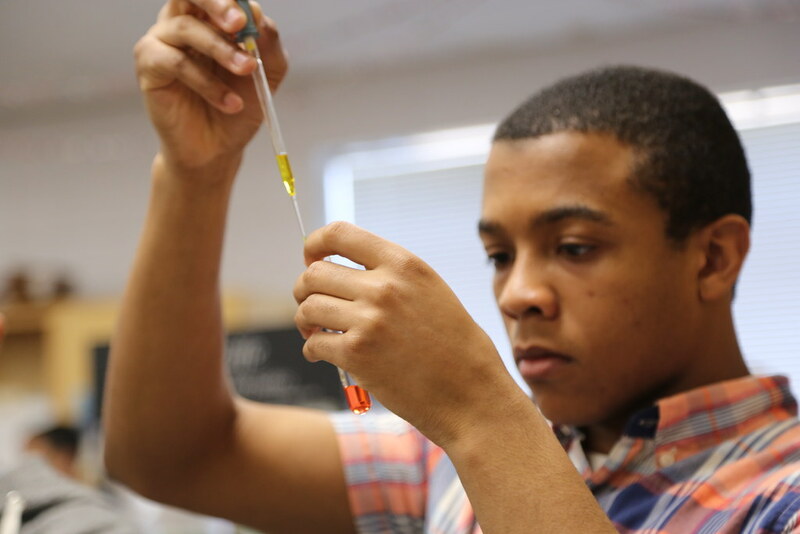 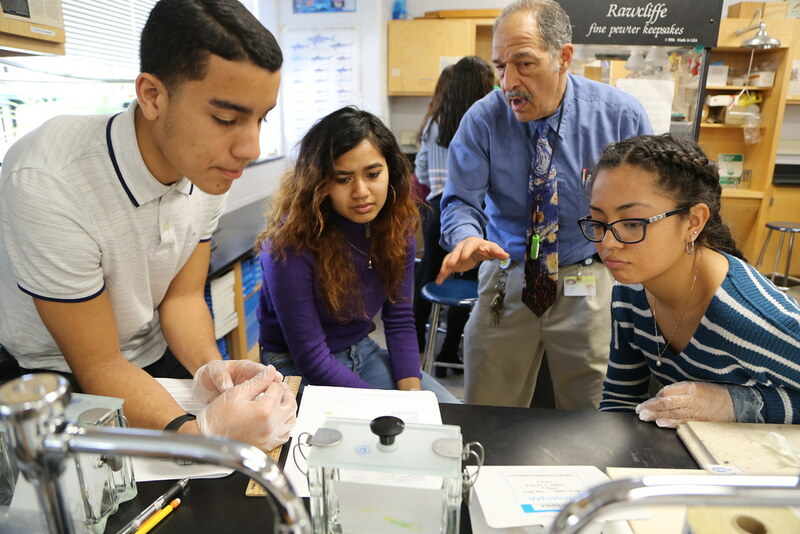 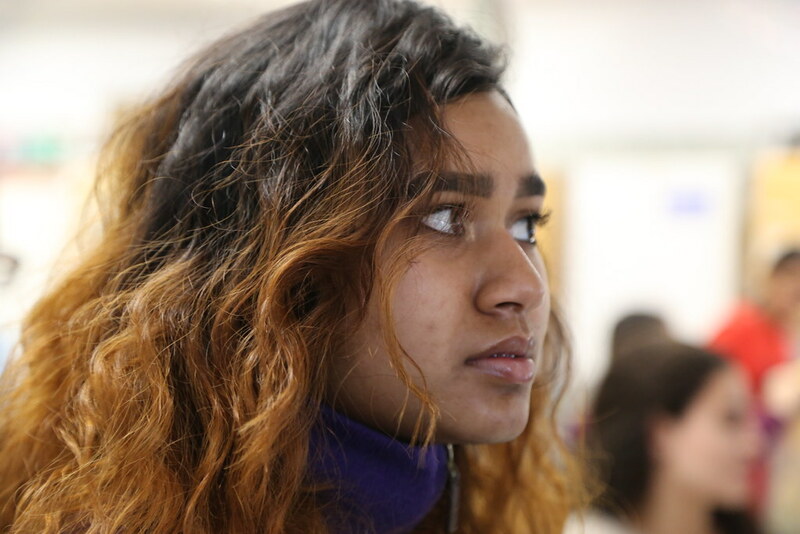 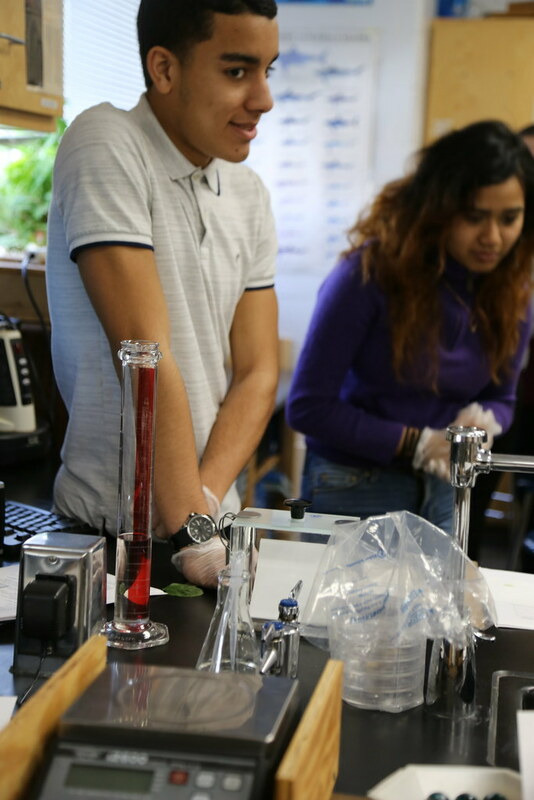 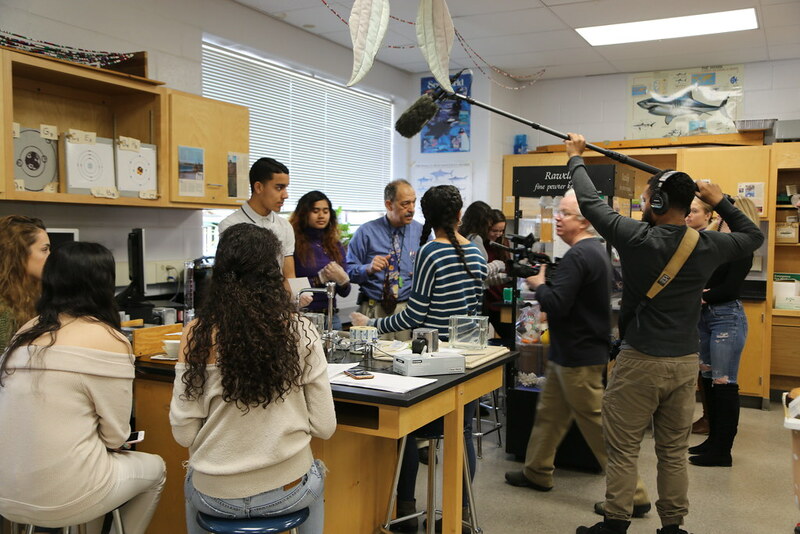 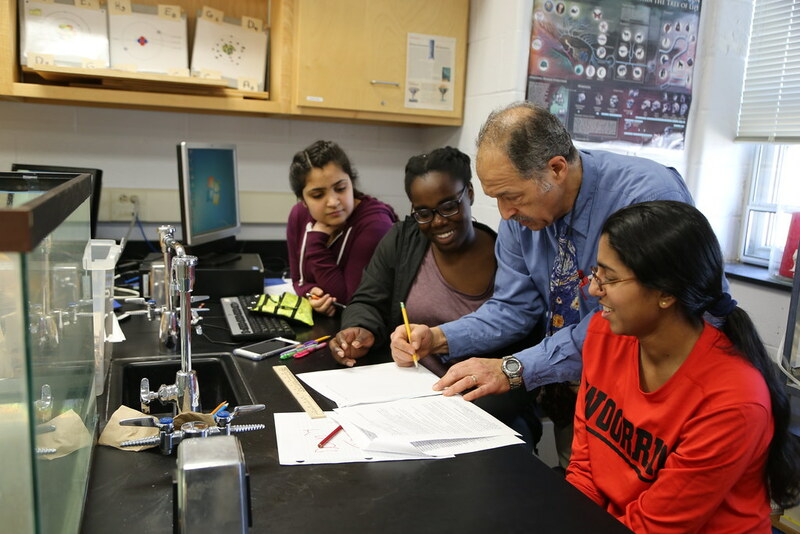 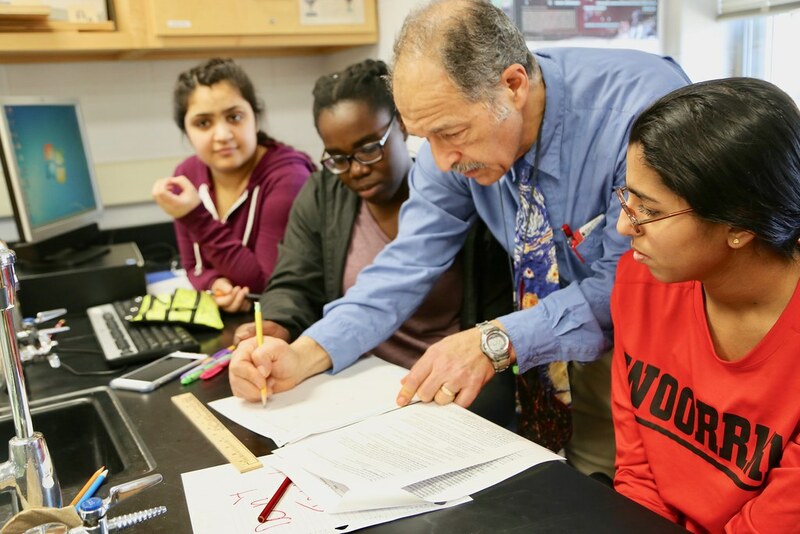 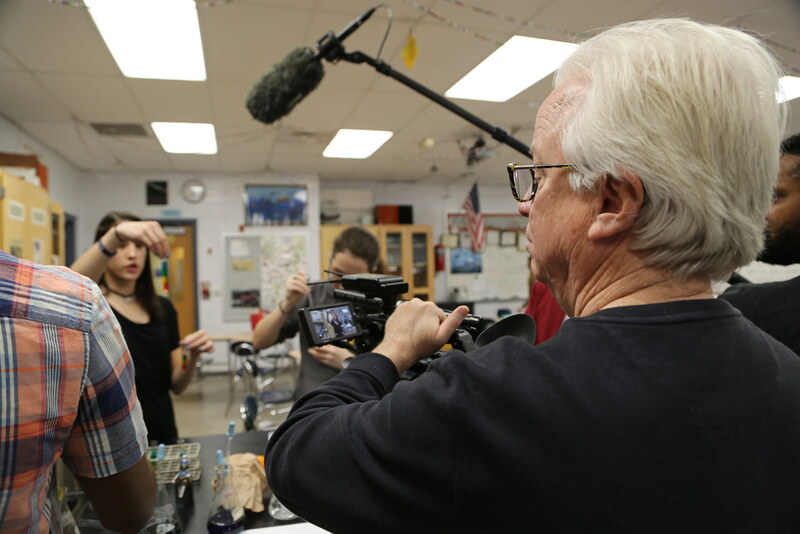 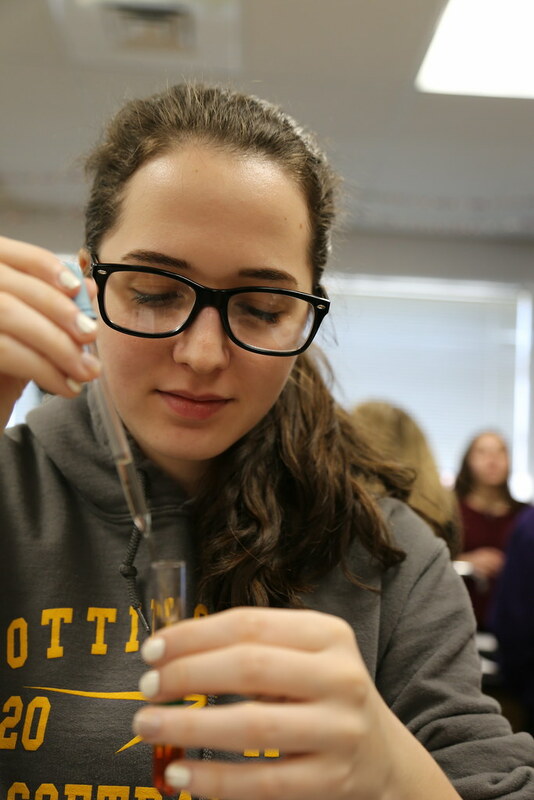 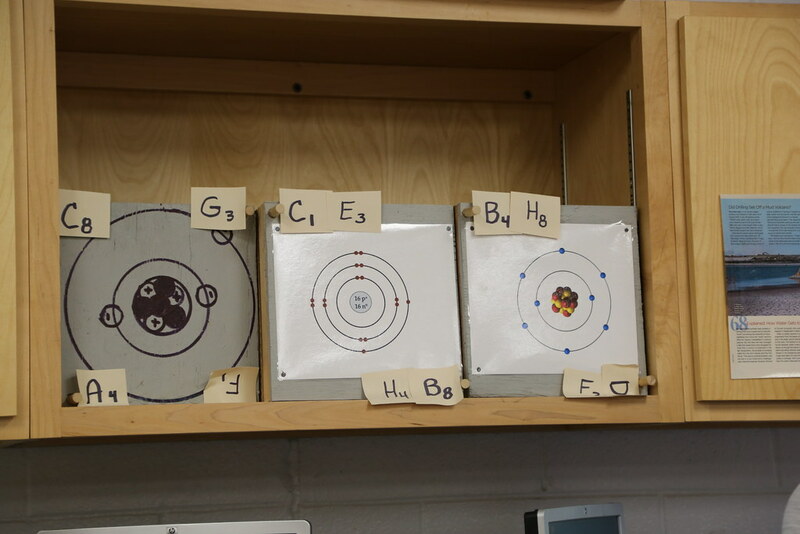 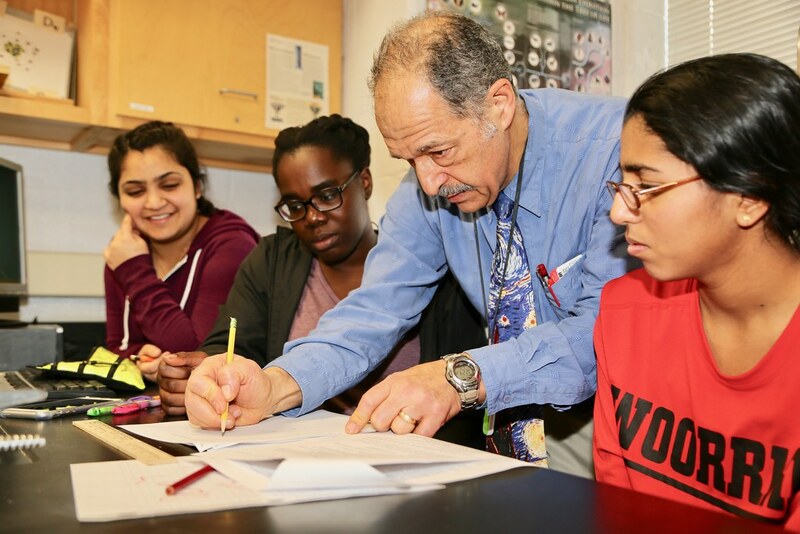 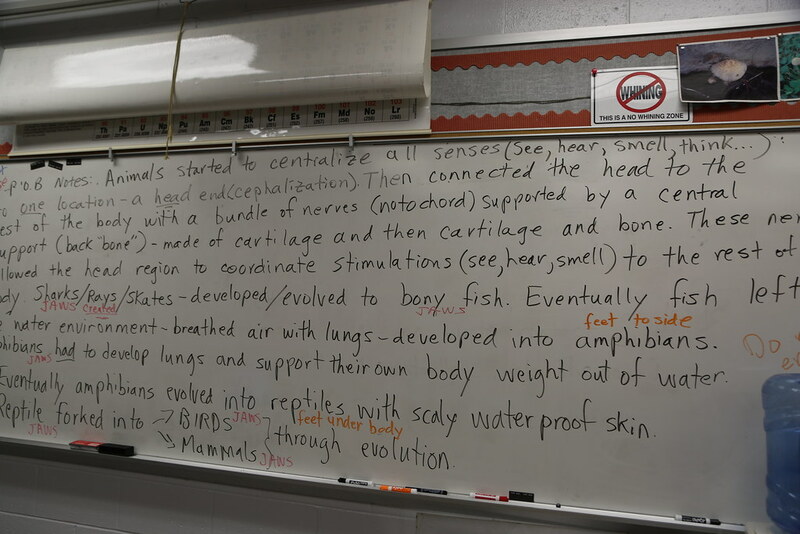 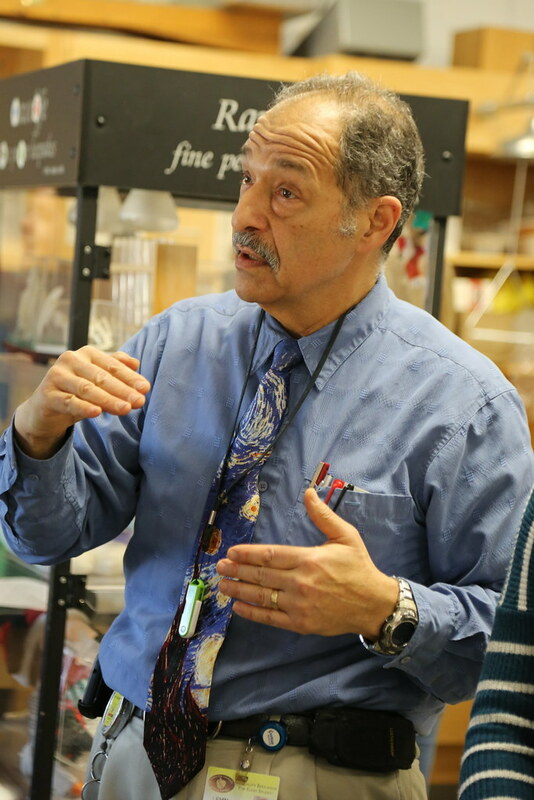 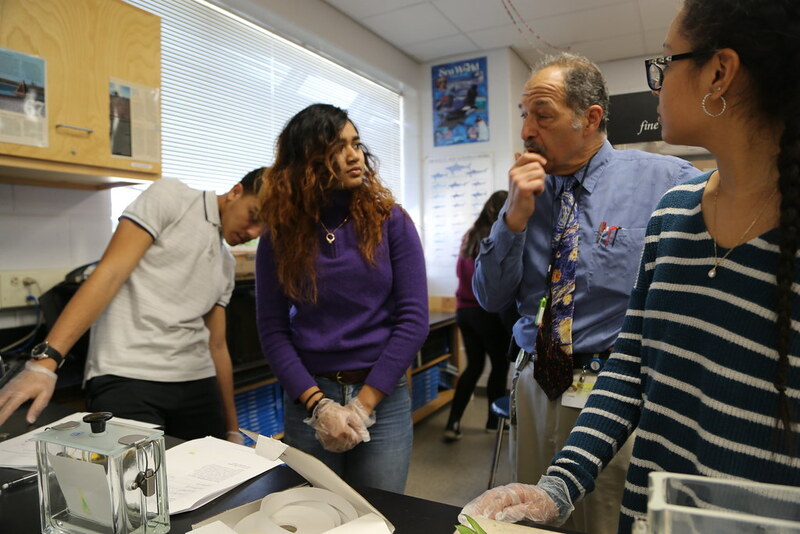 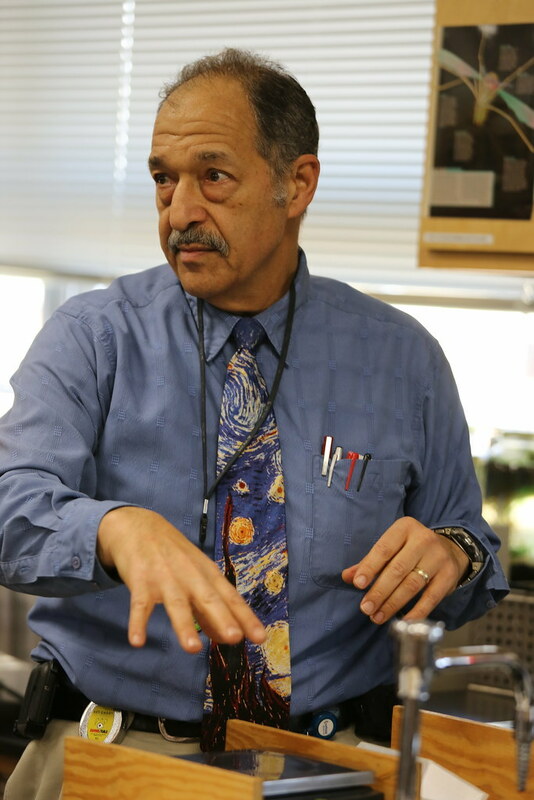 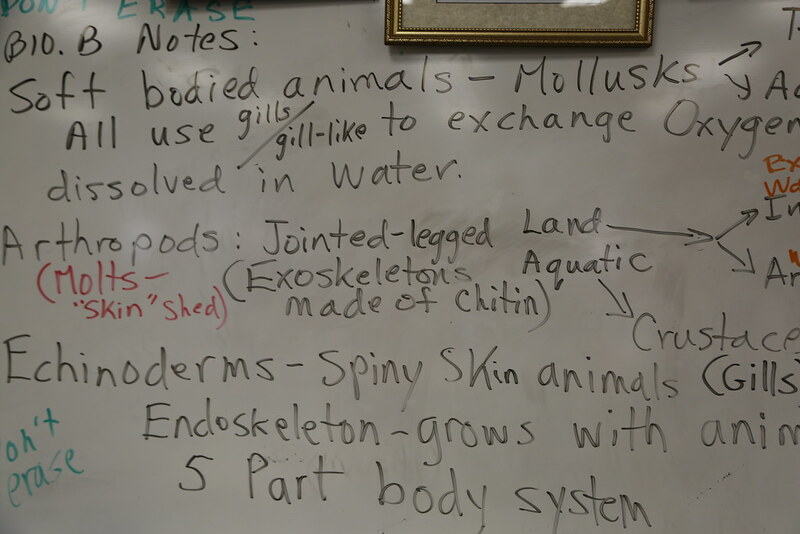 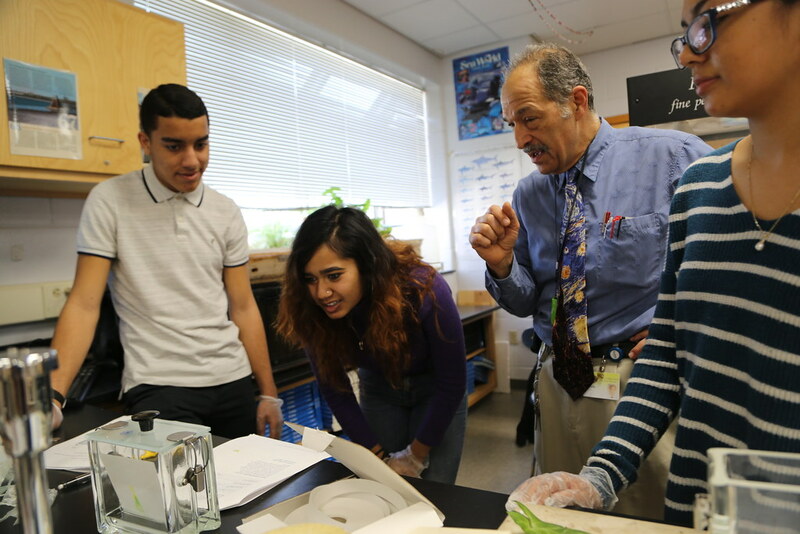 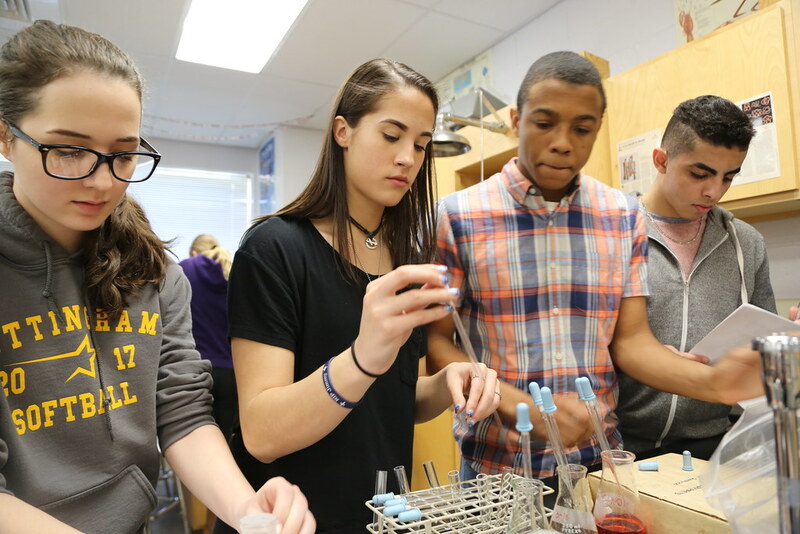 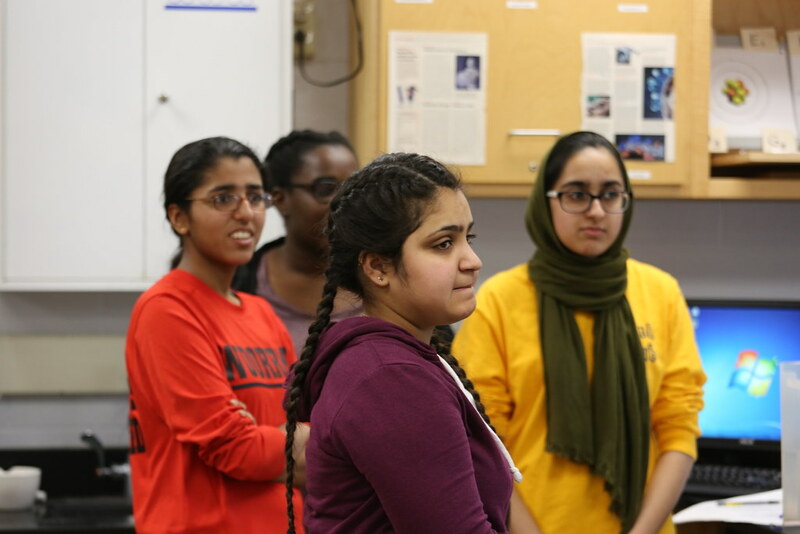 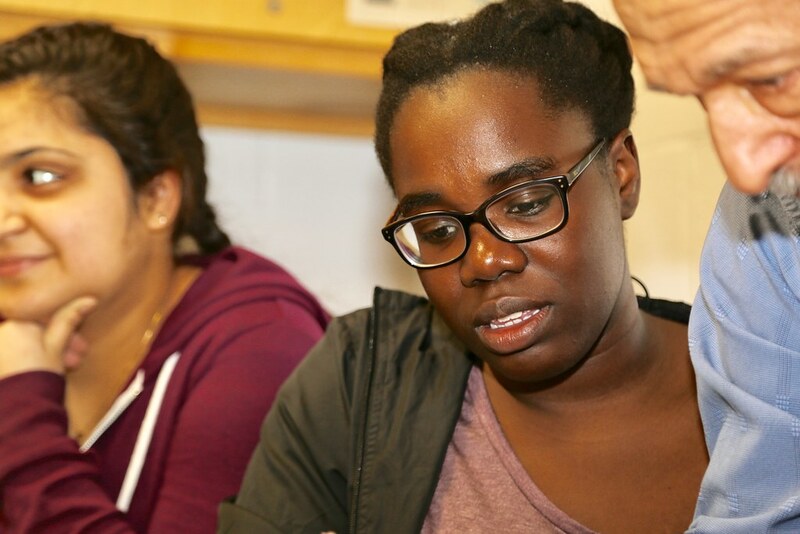 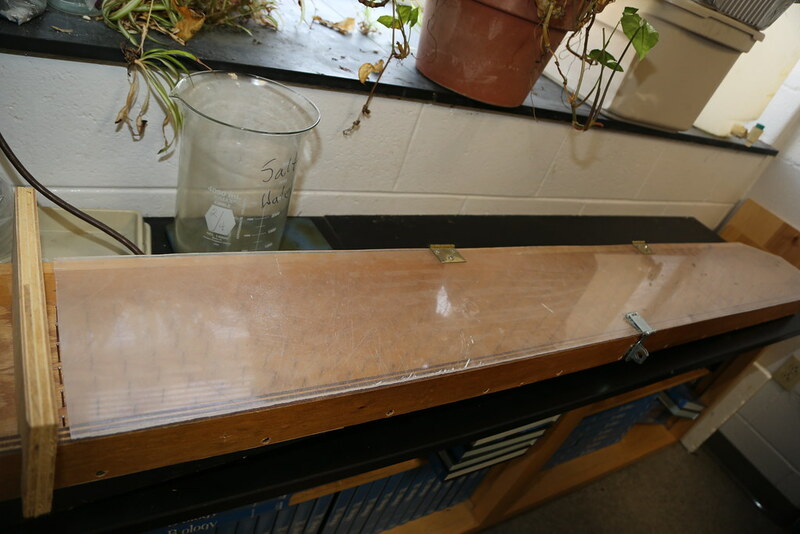 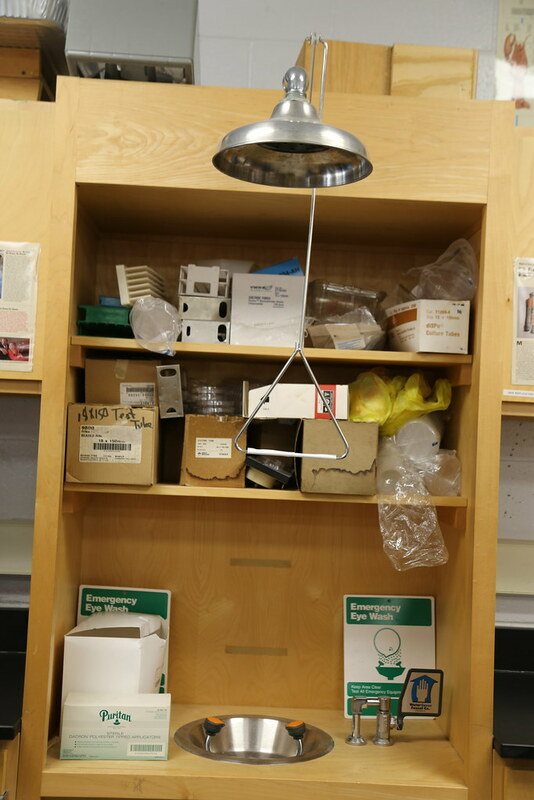 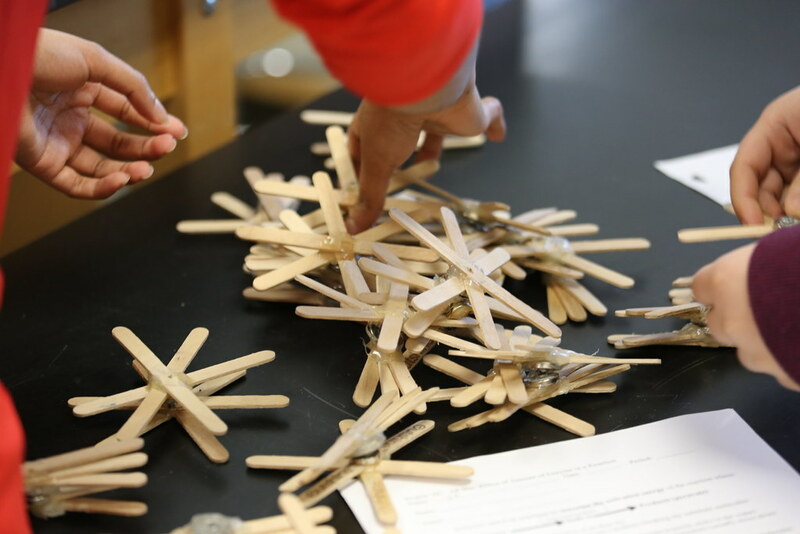 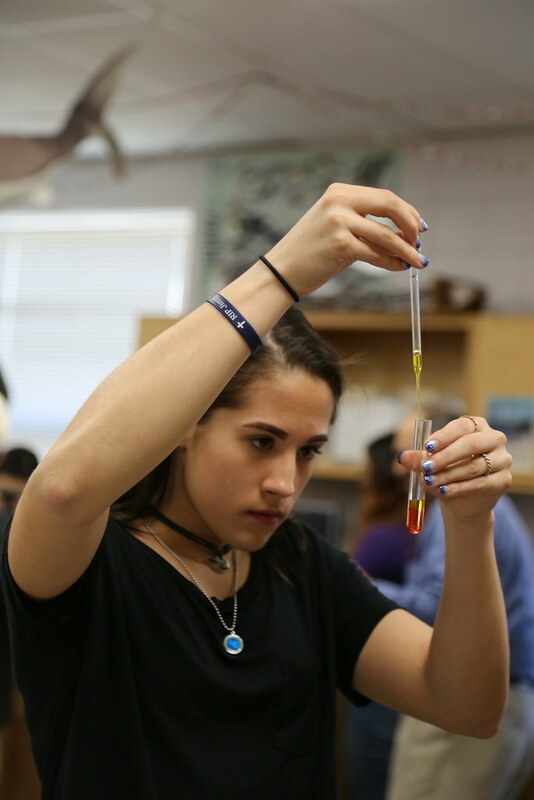 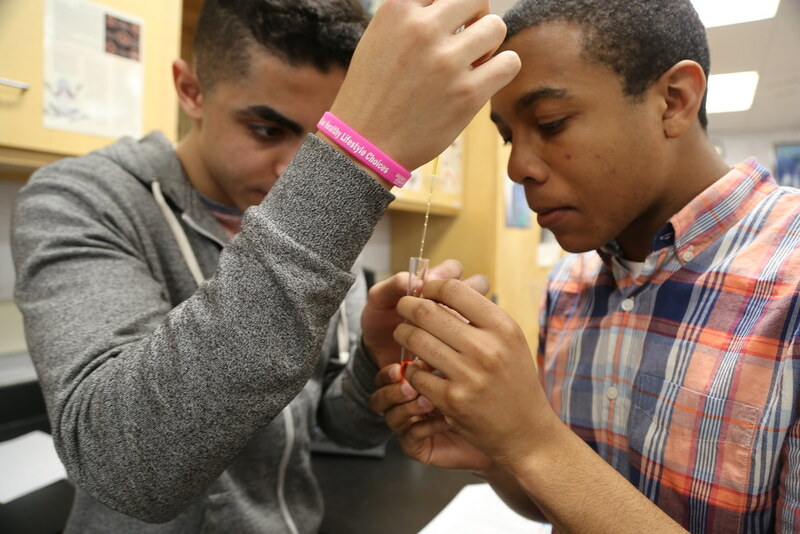 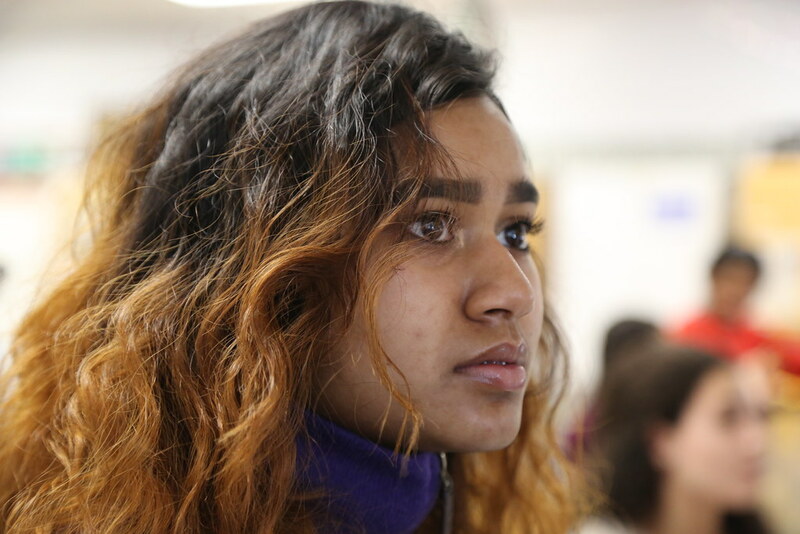 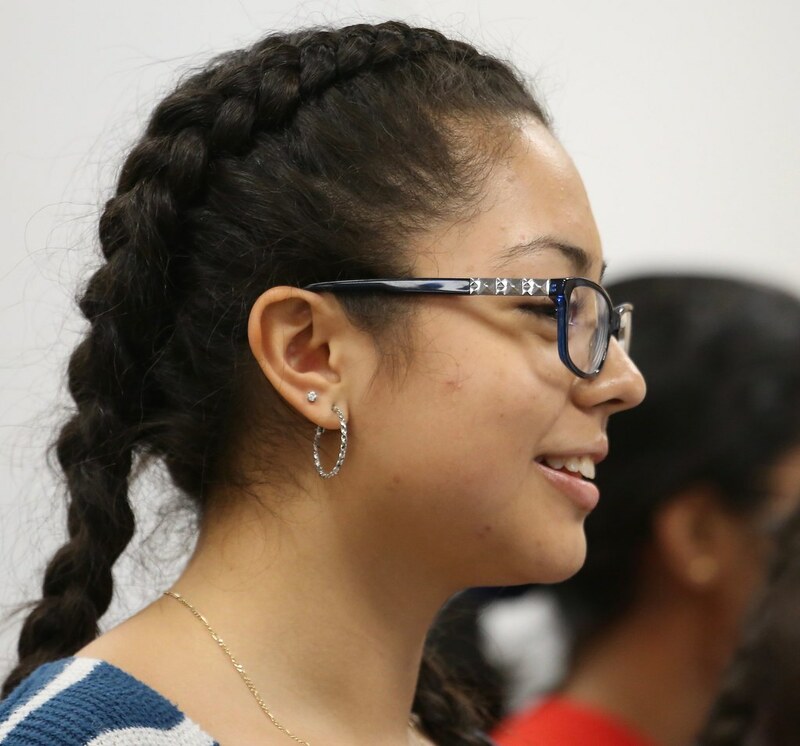 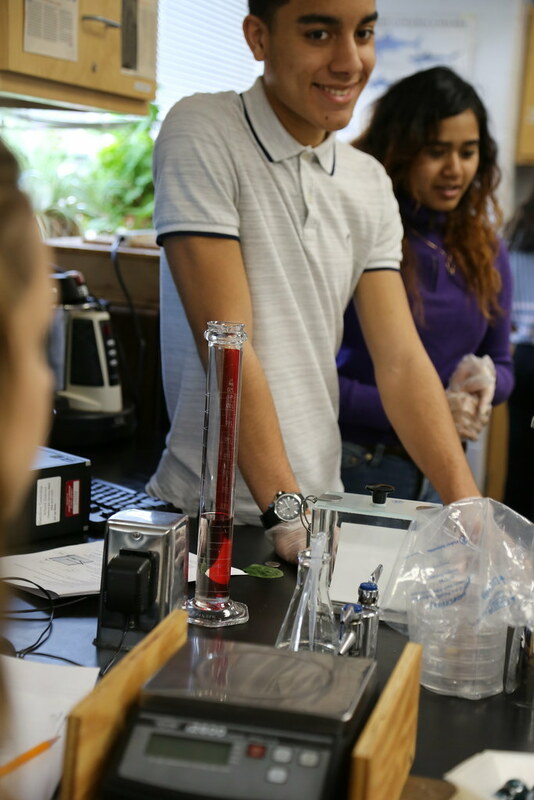 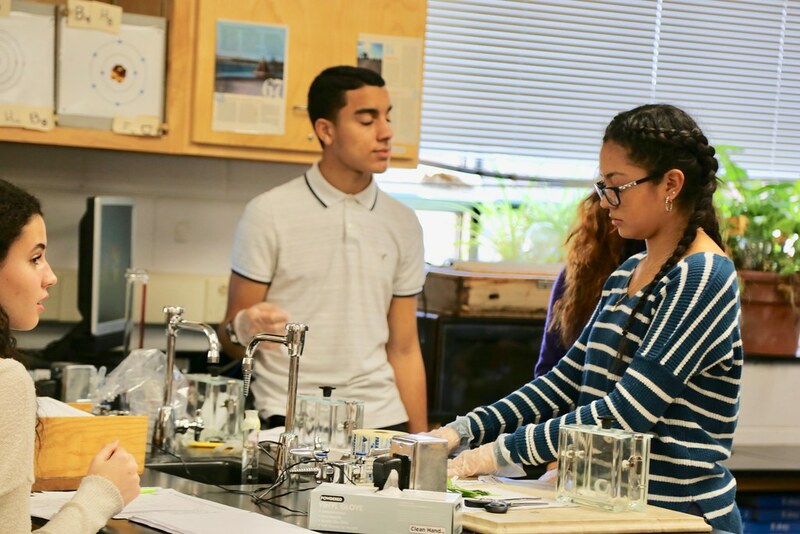 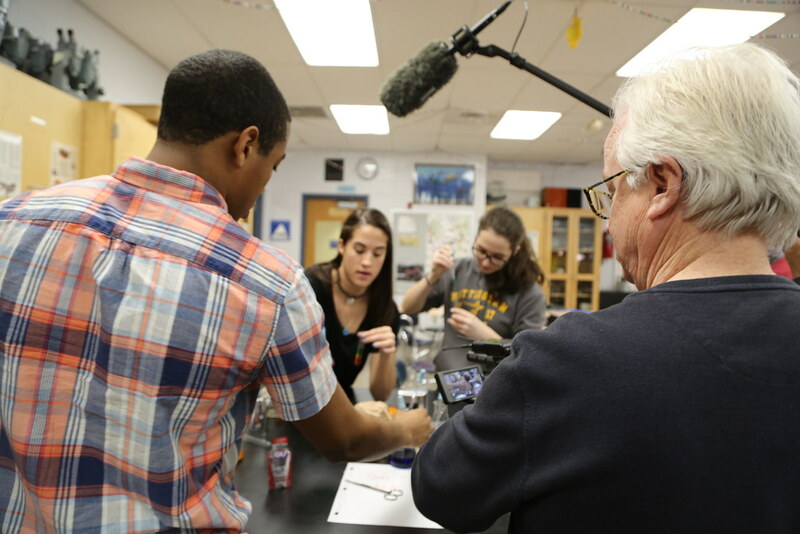 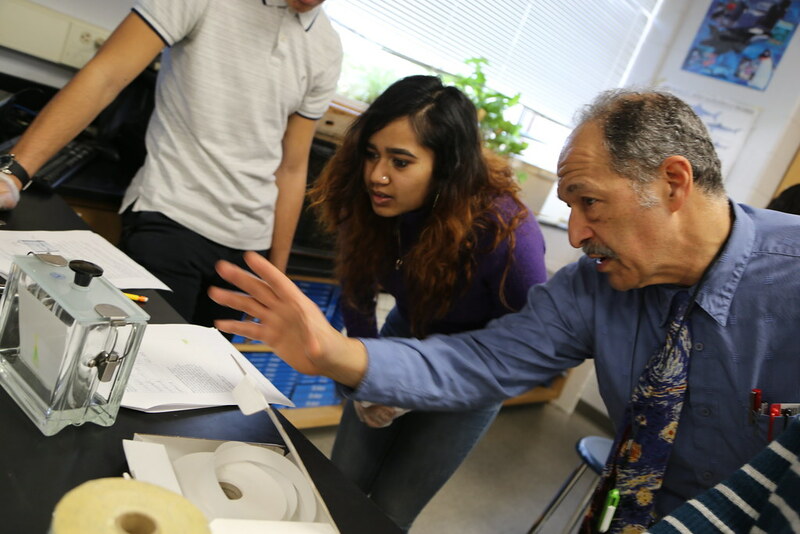 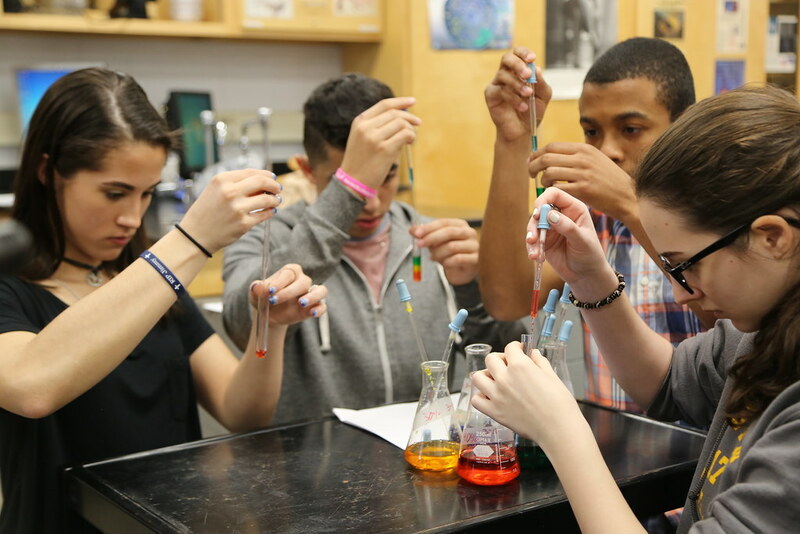 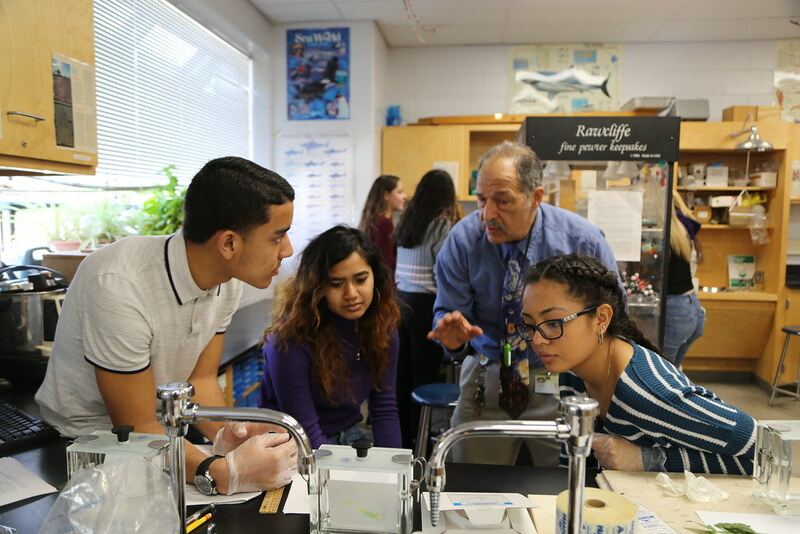 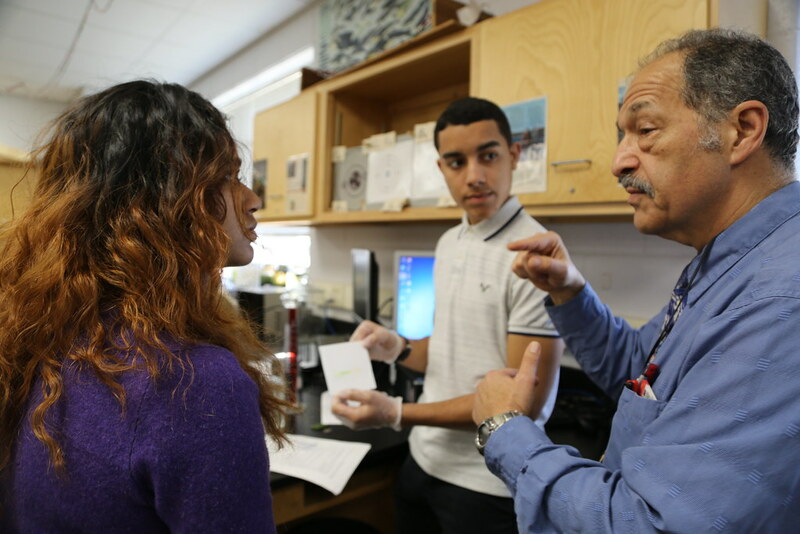 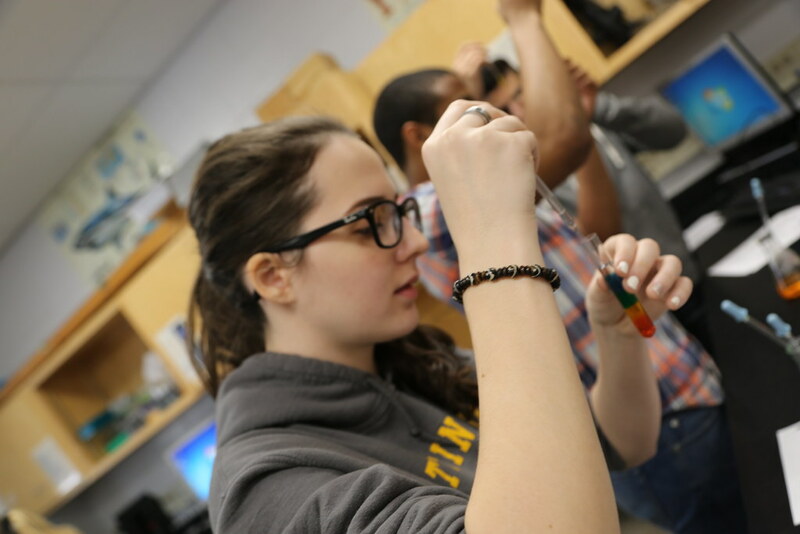 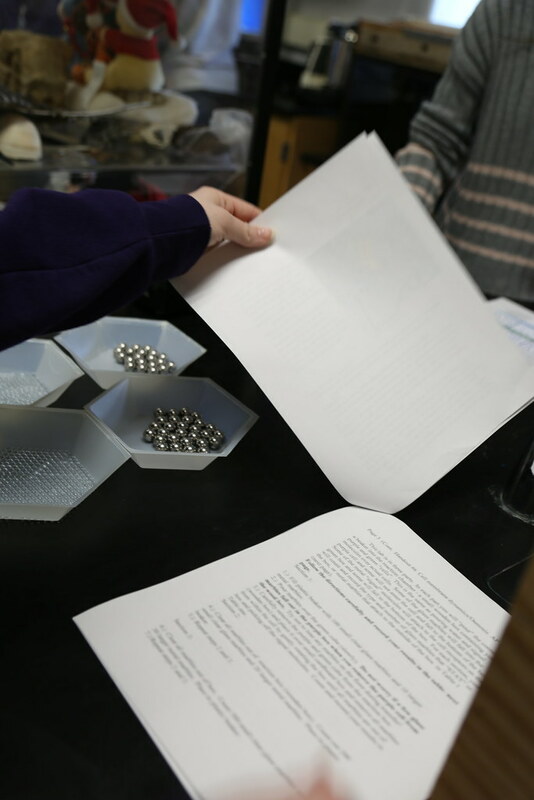 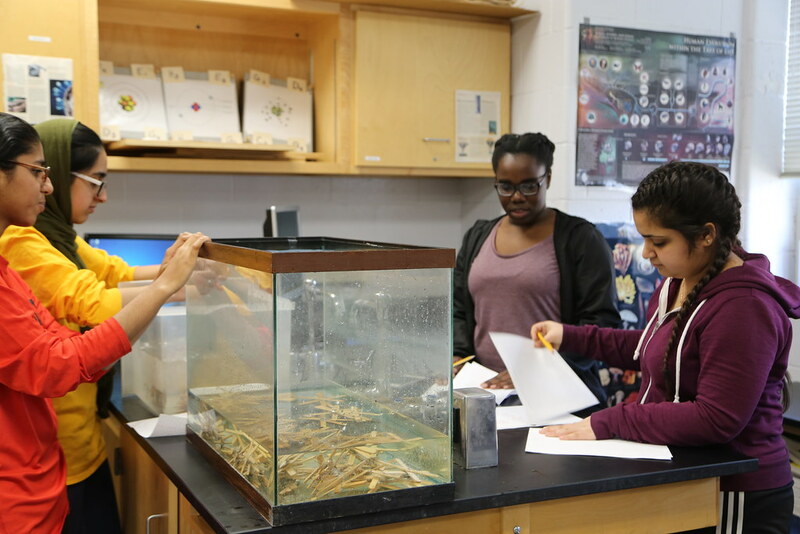 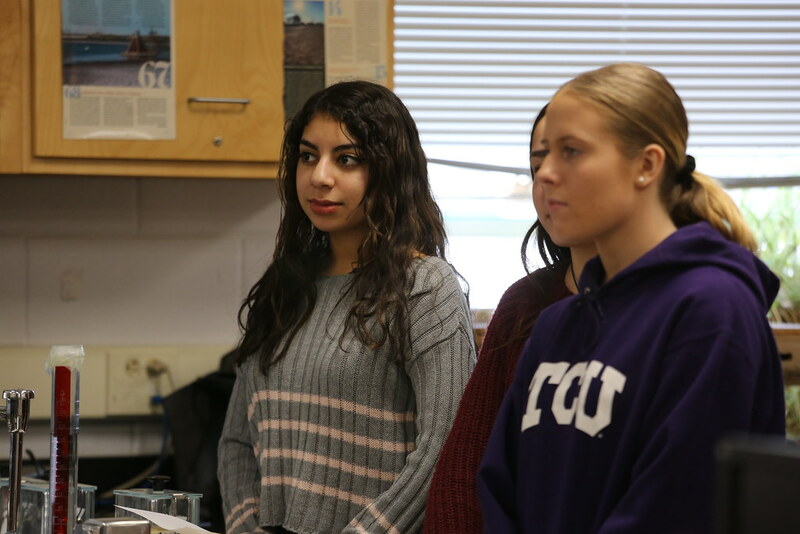 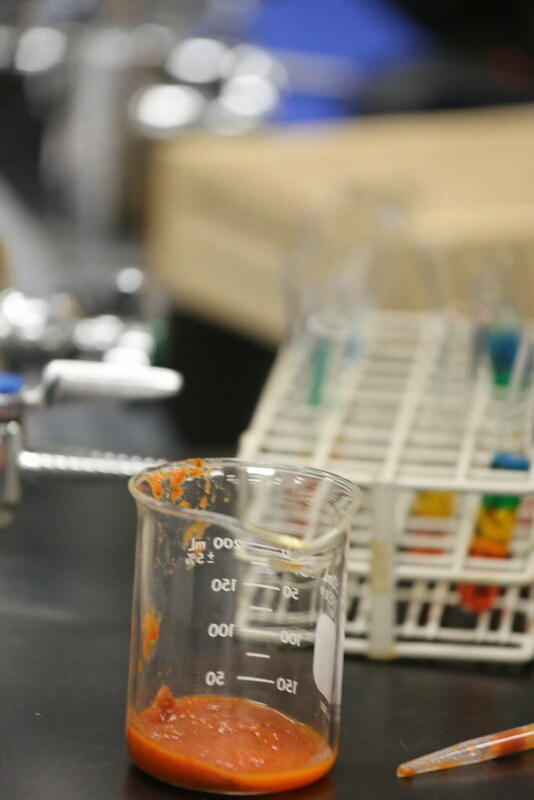 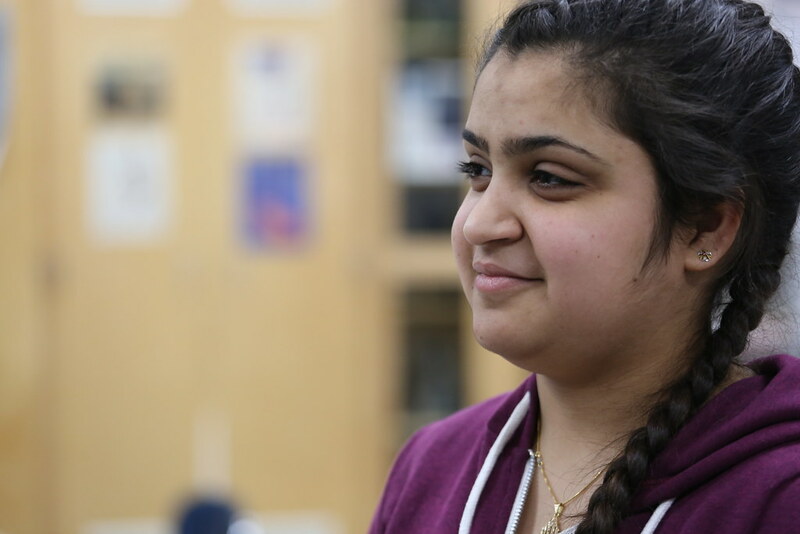 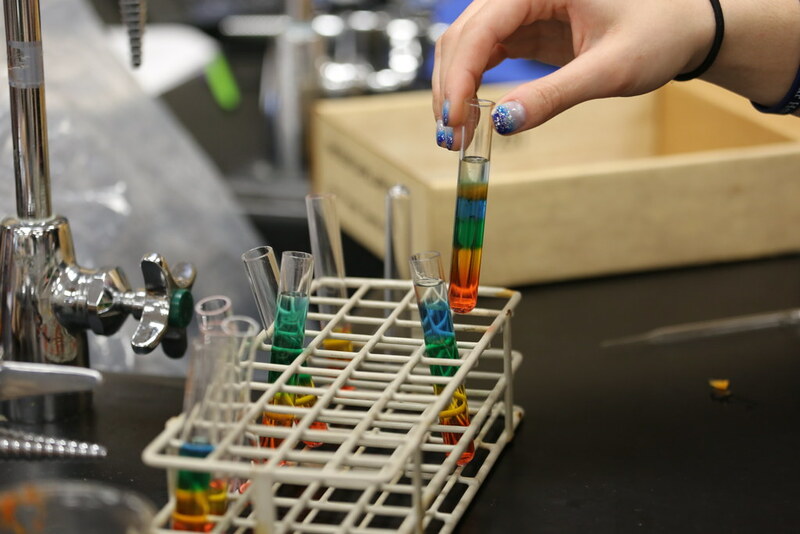 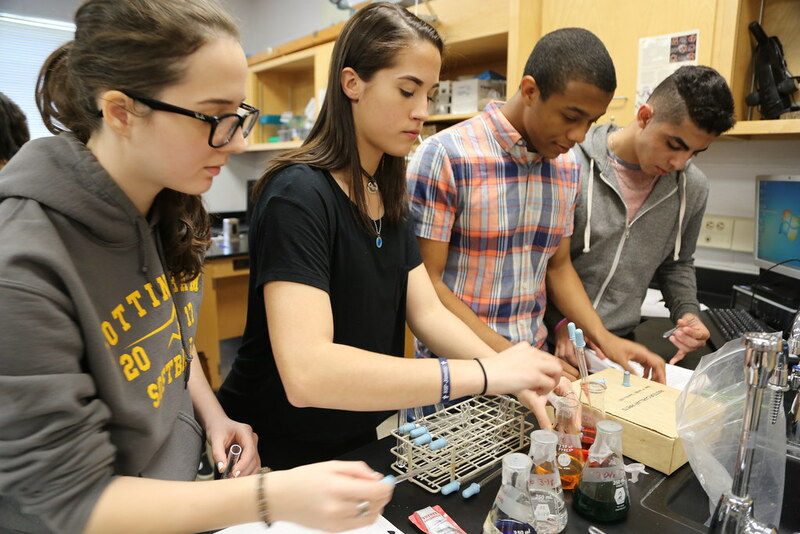 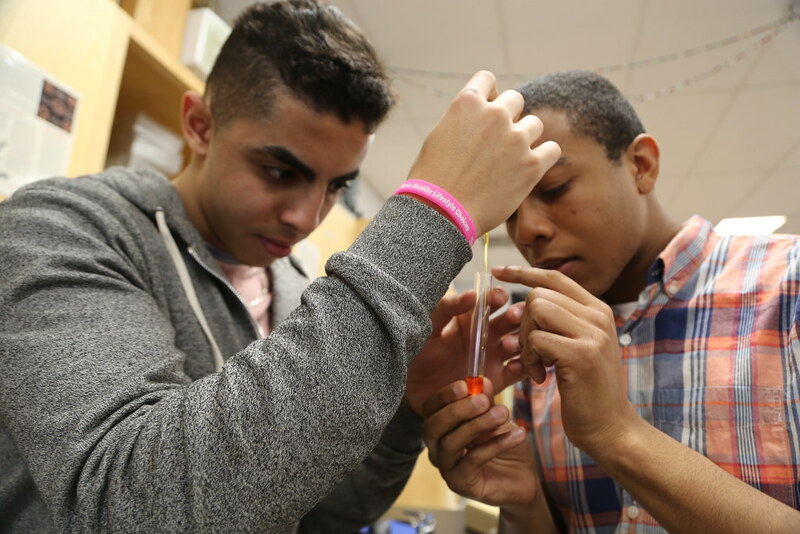 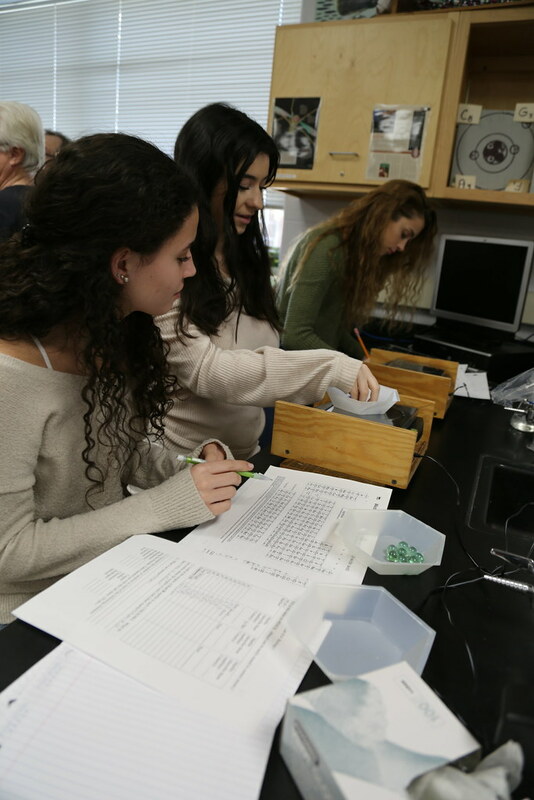 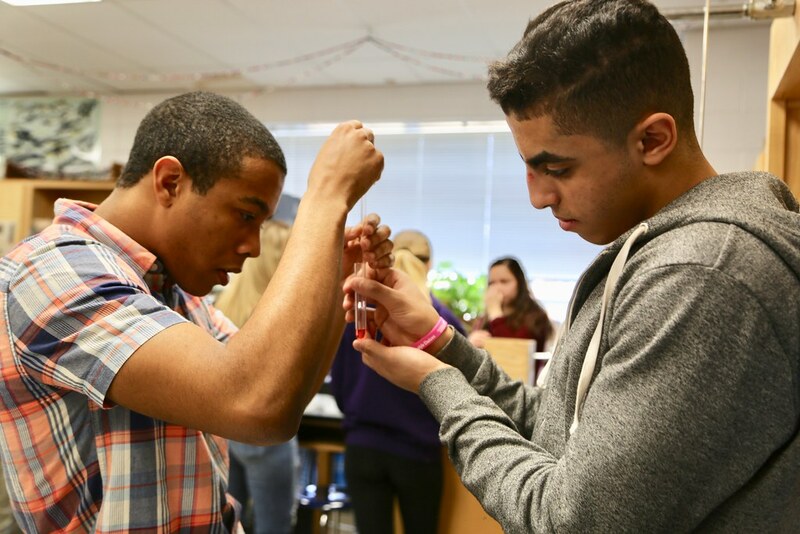 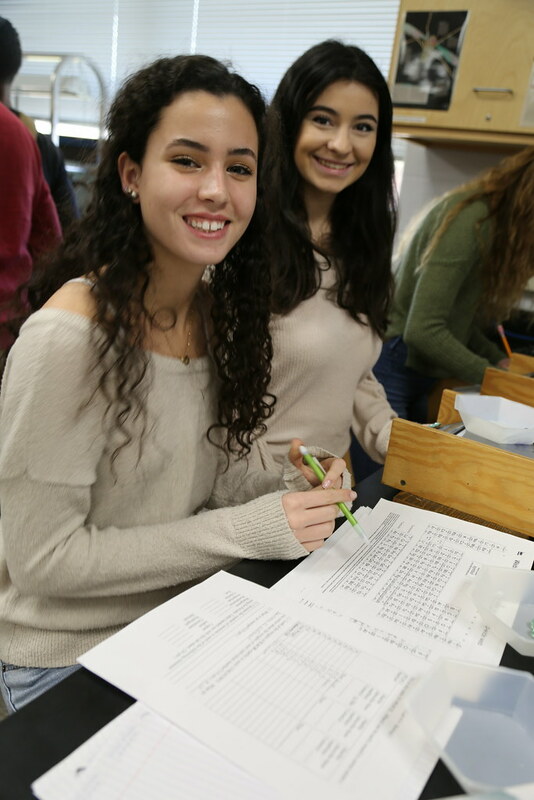 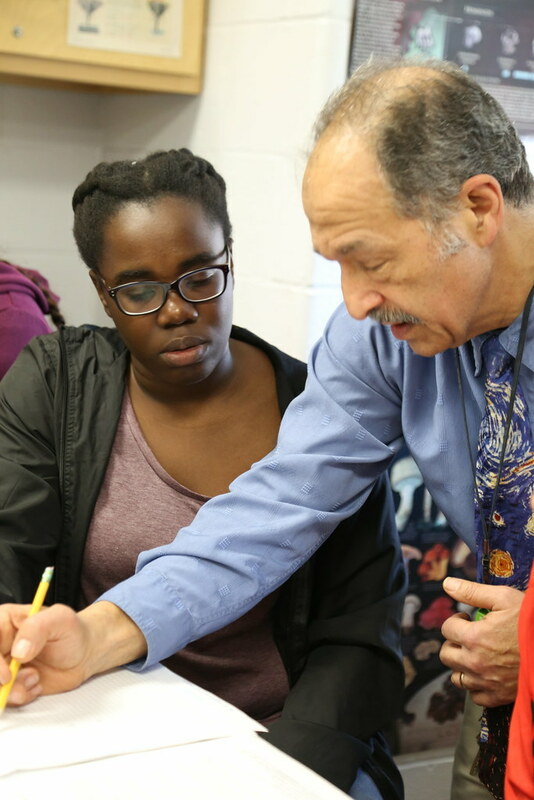 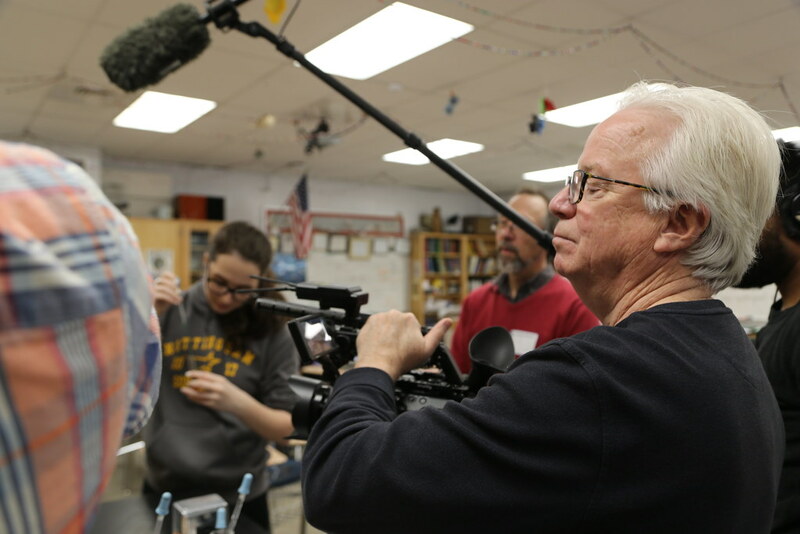 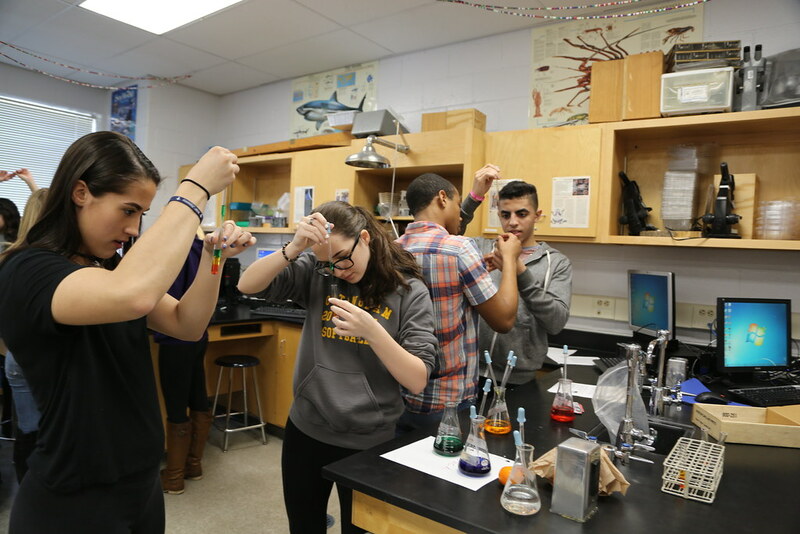 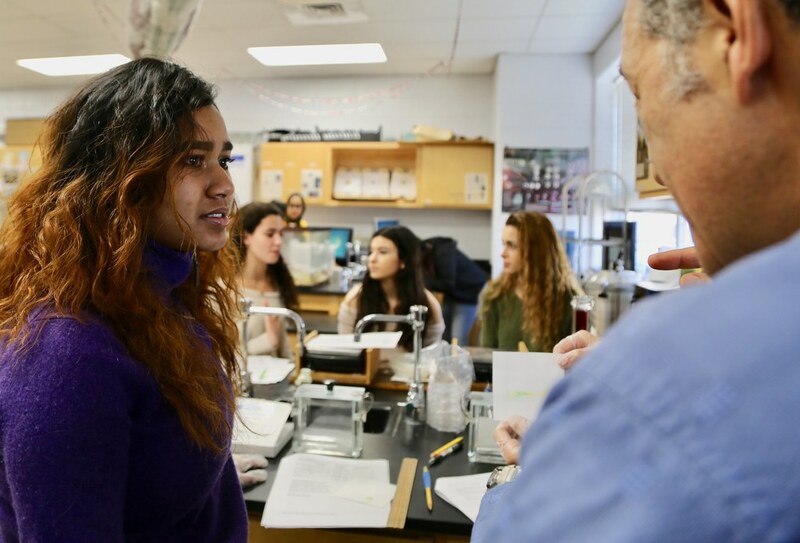 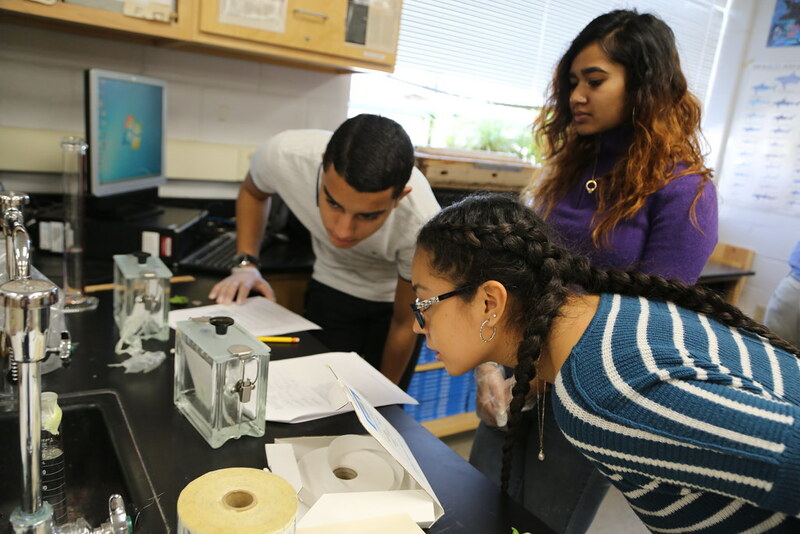 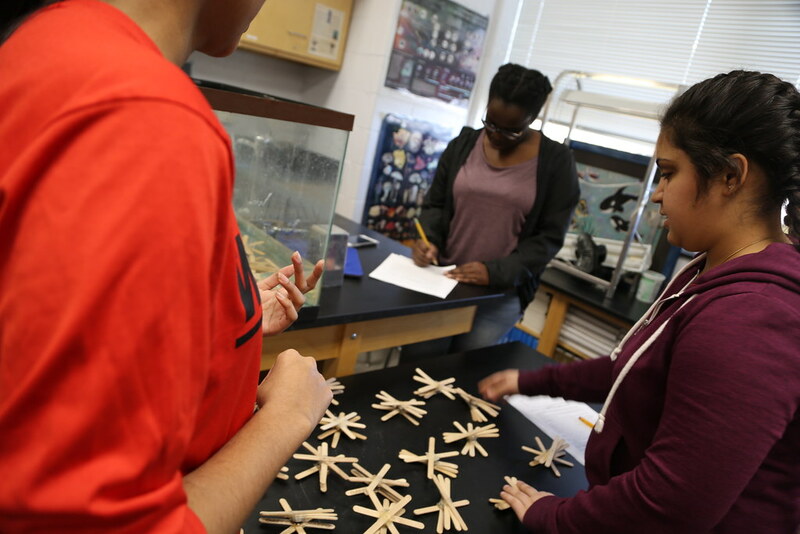 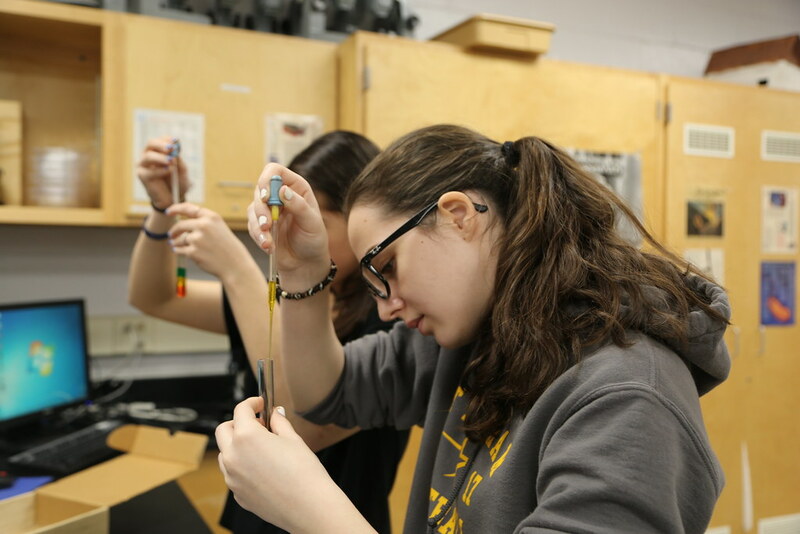 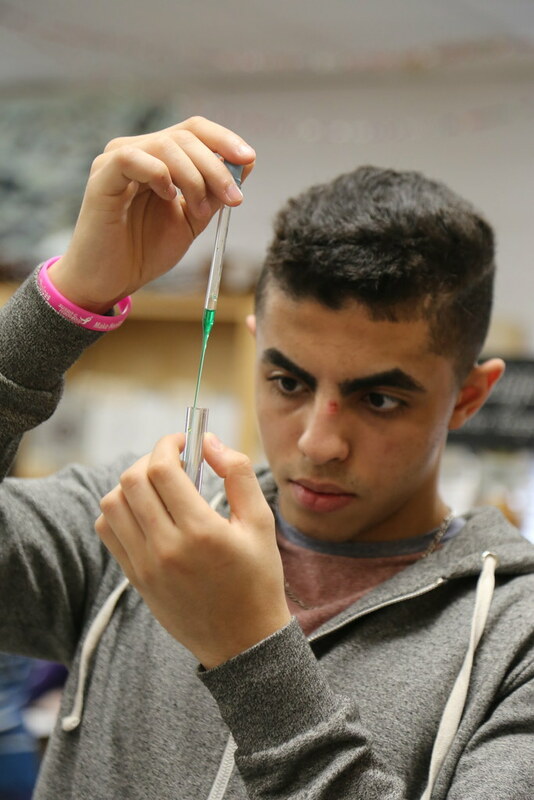 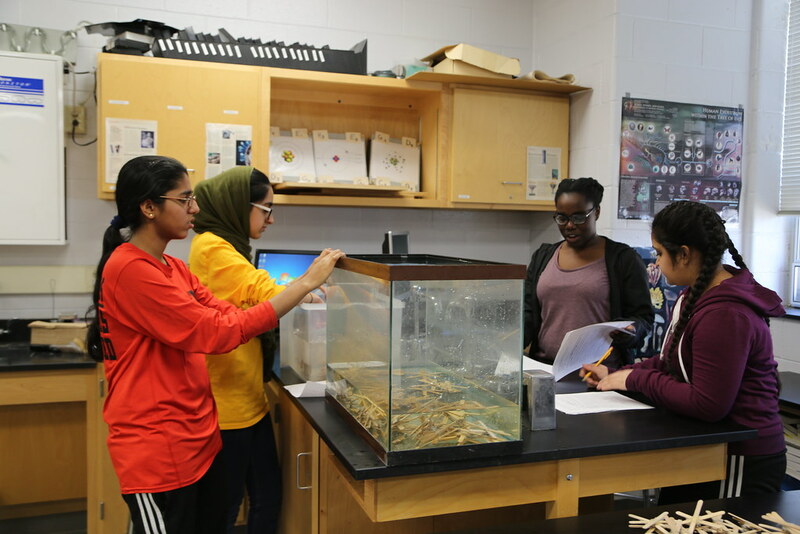 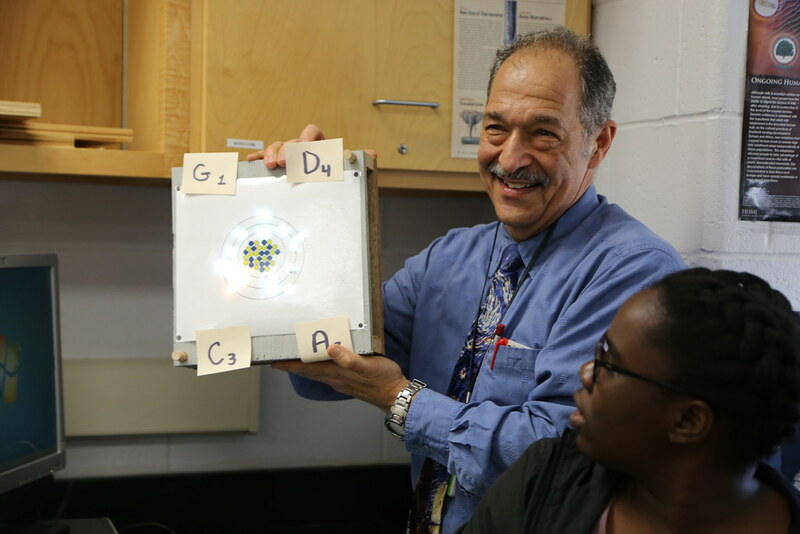 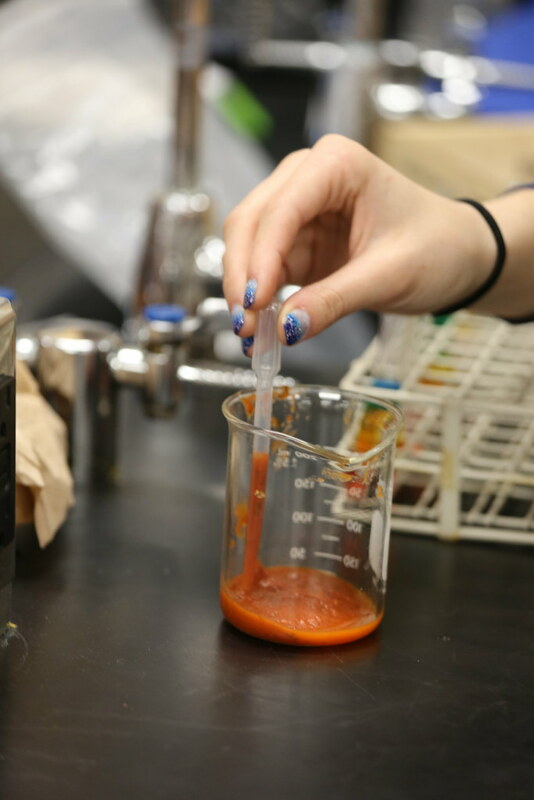 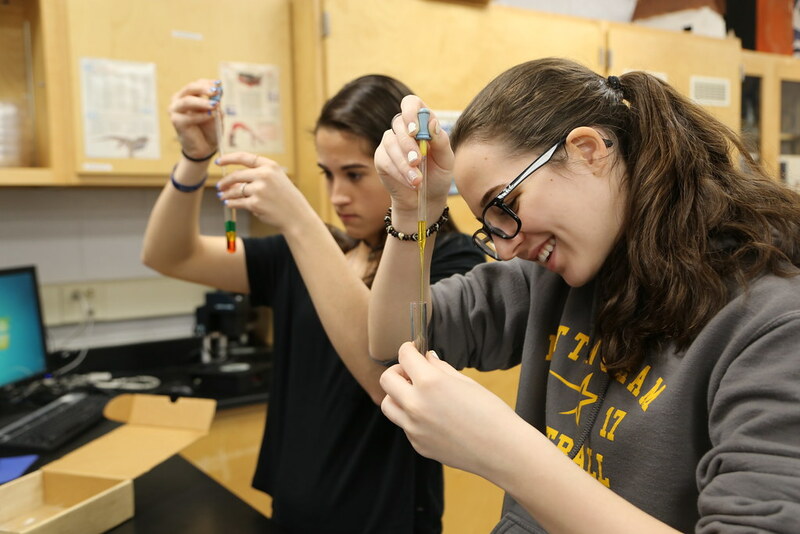 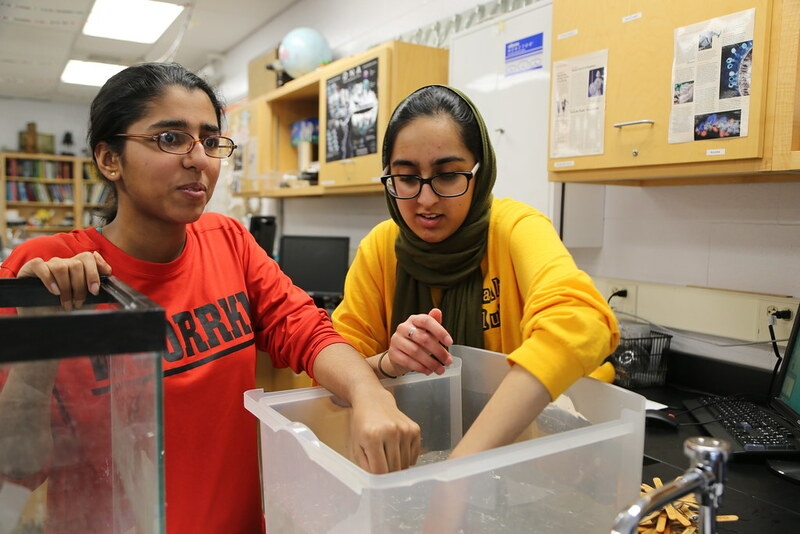 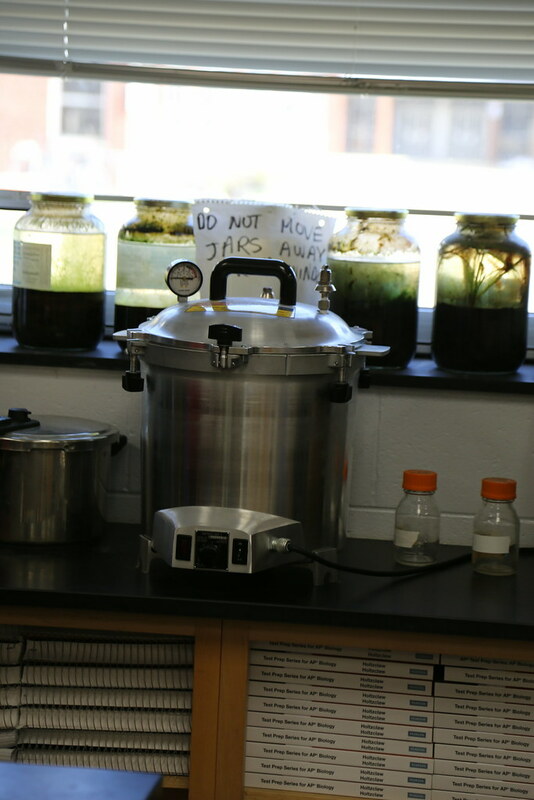 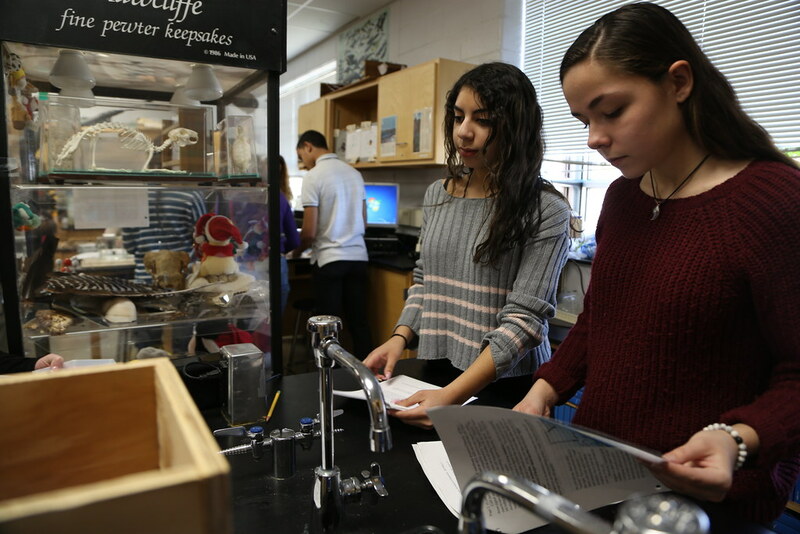 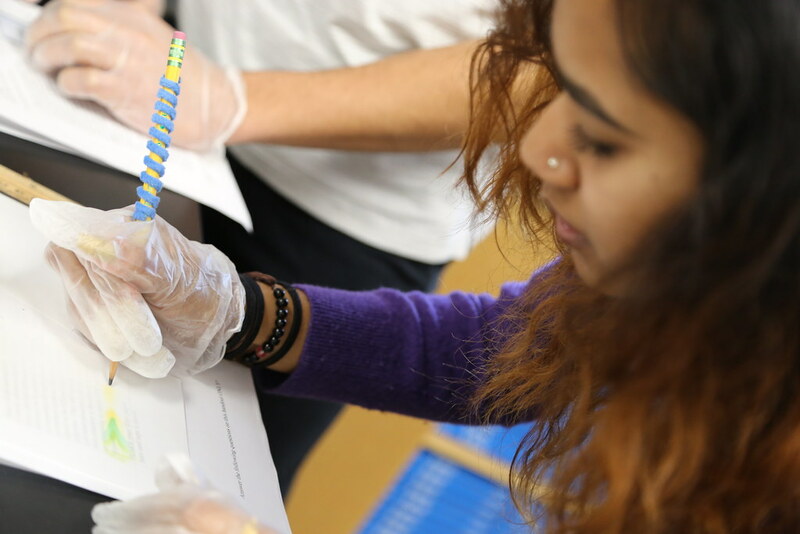 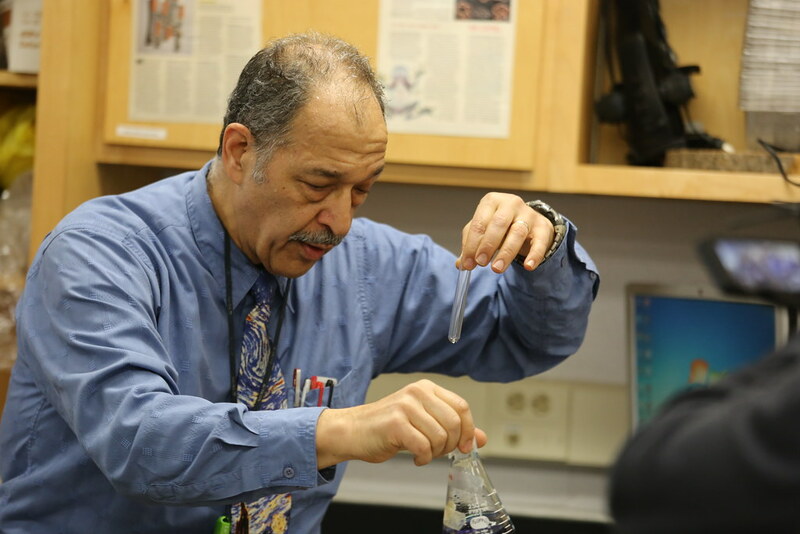 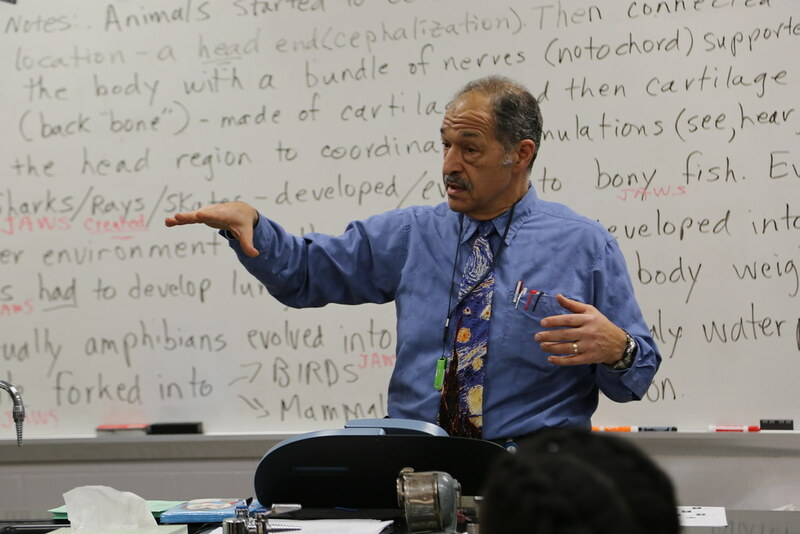 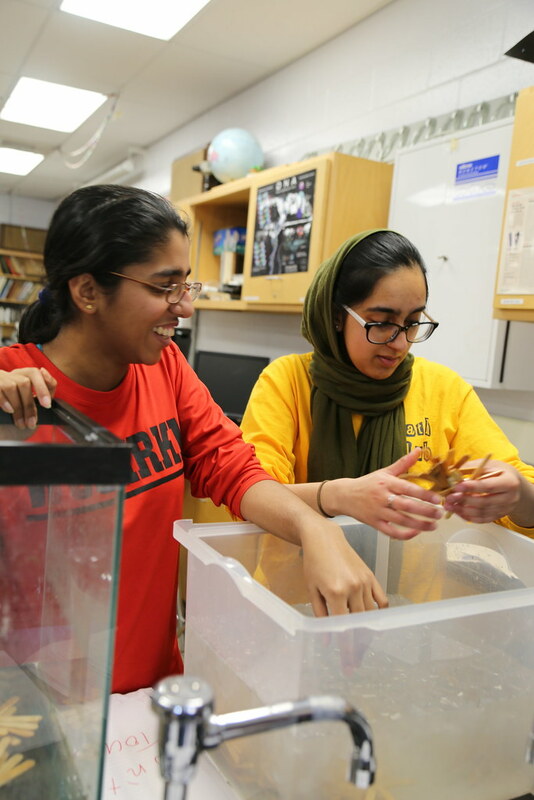 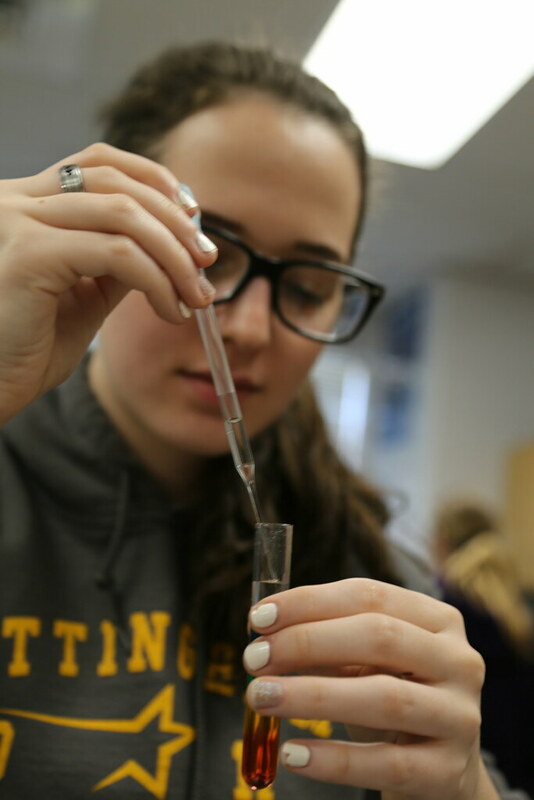 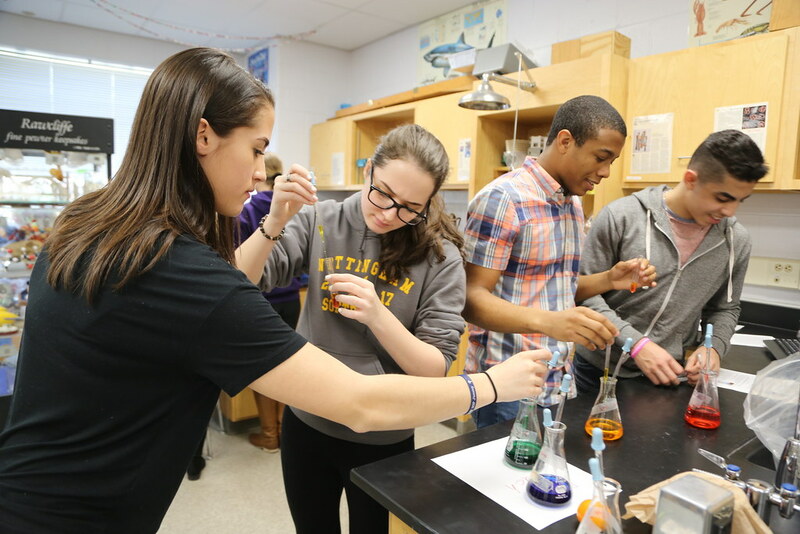 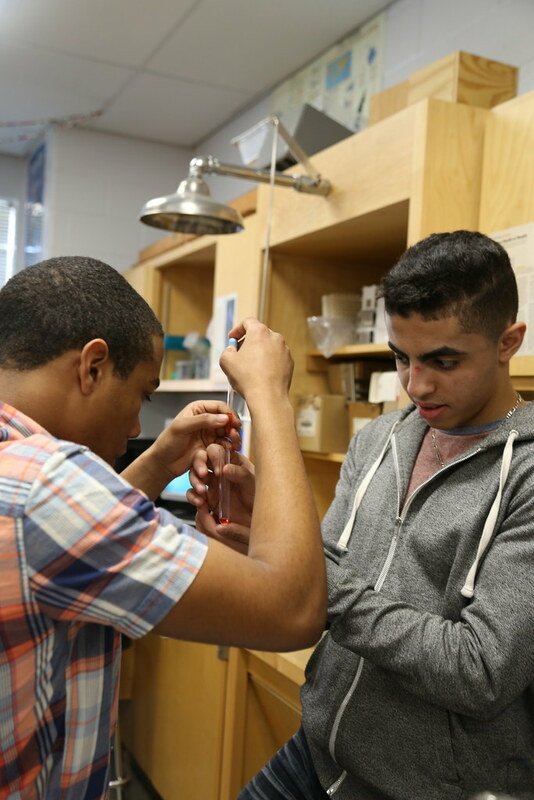 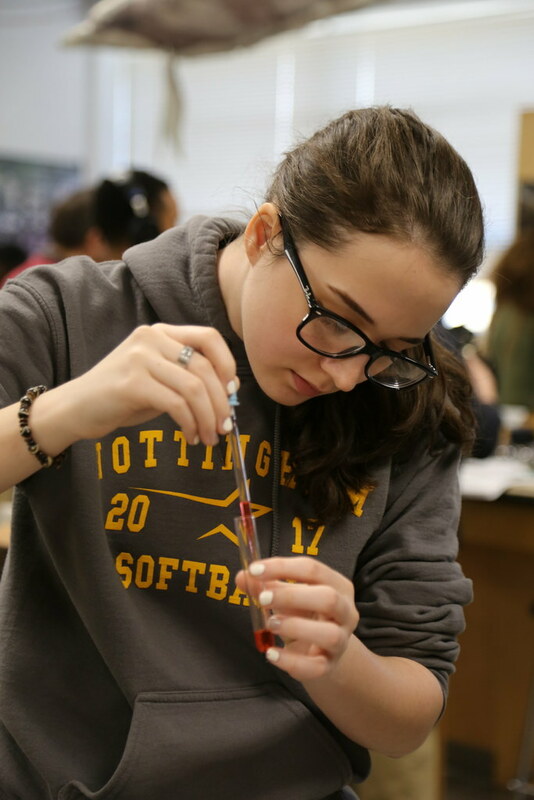 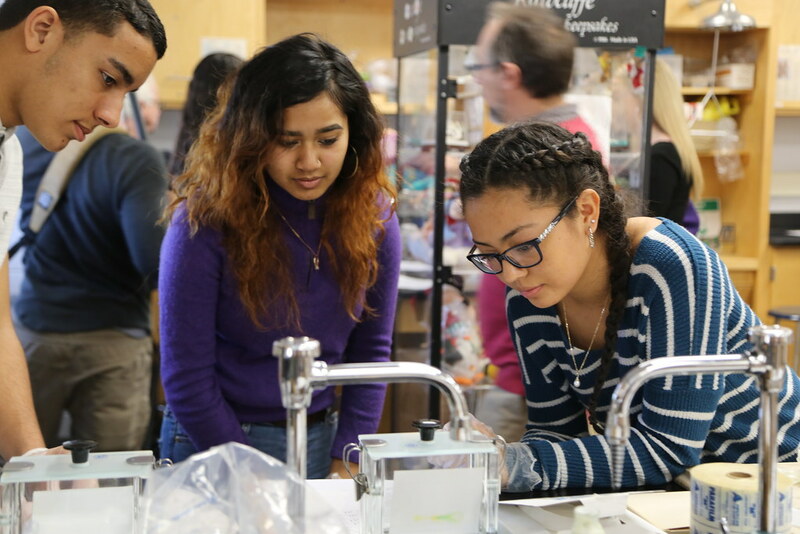 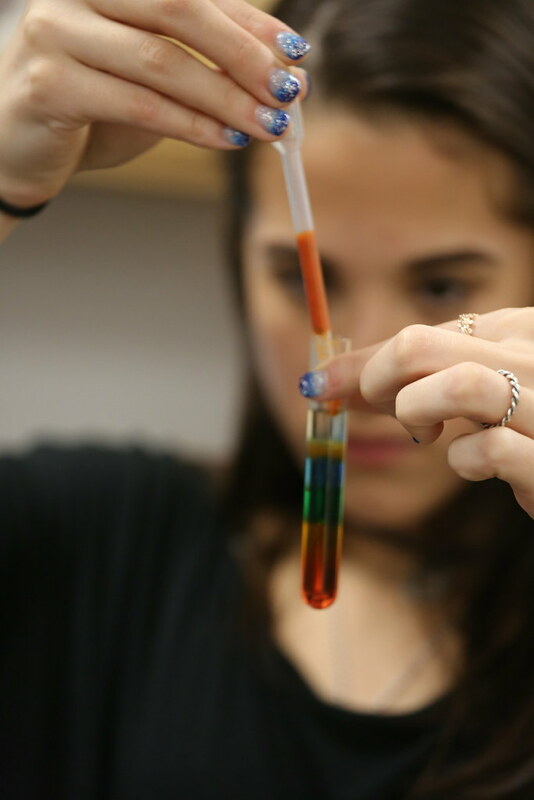 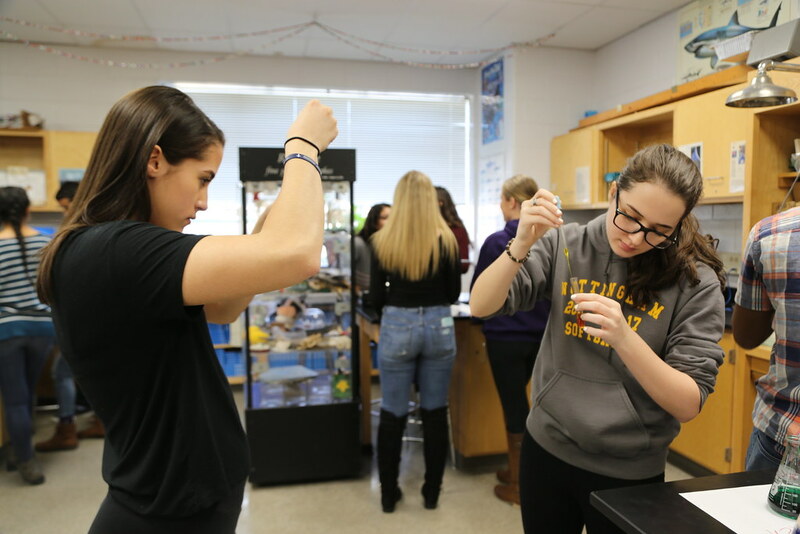 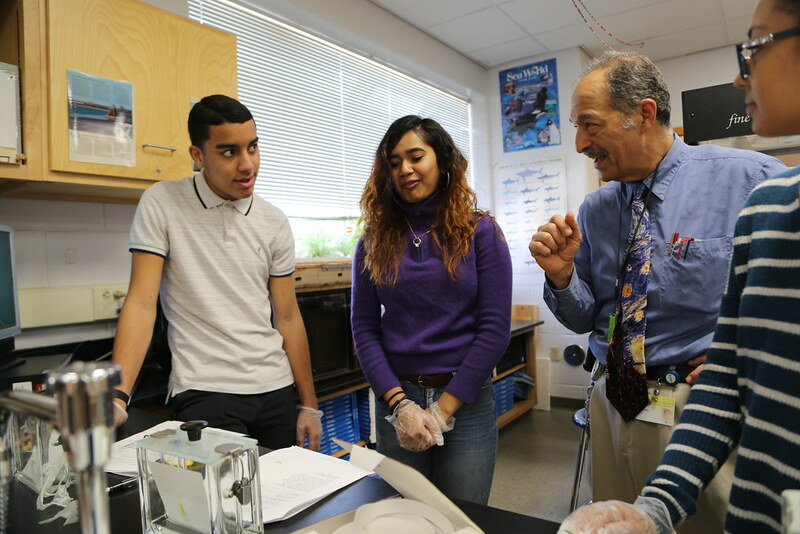 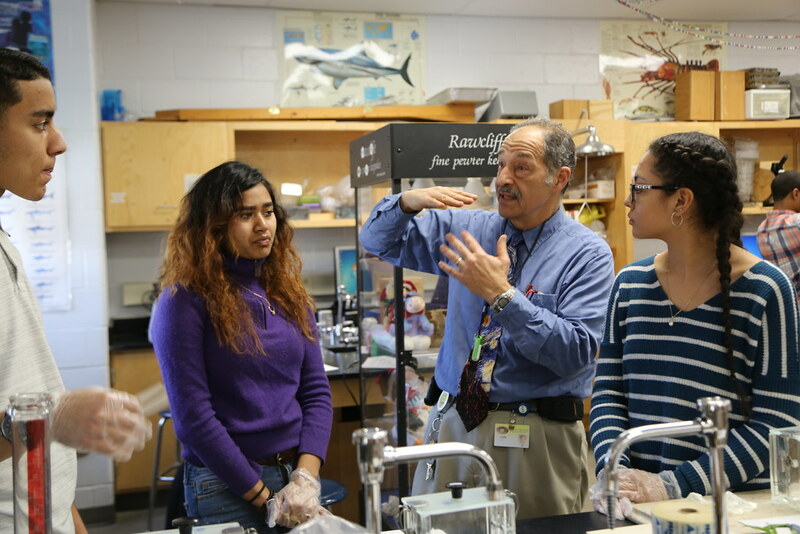 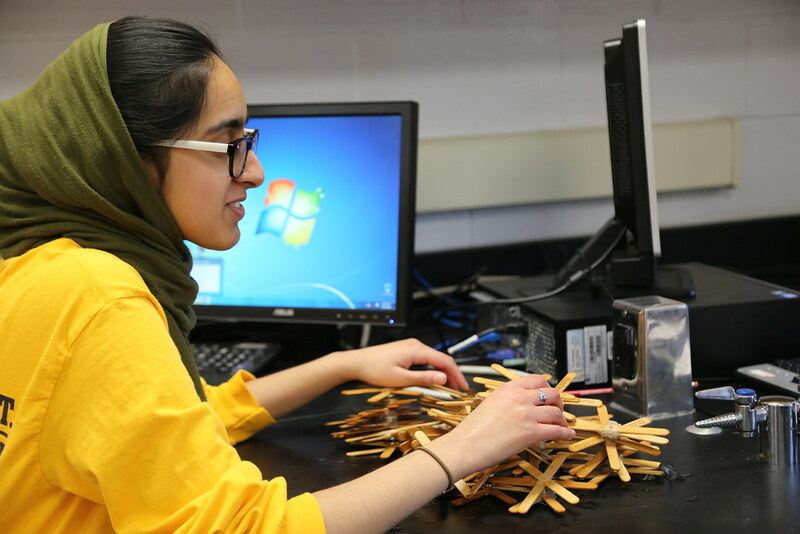 Science Geek –Nottingham Science Teacher, Steve Levin spreads his love of science with his AP Biology students. 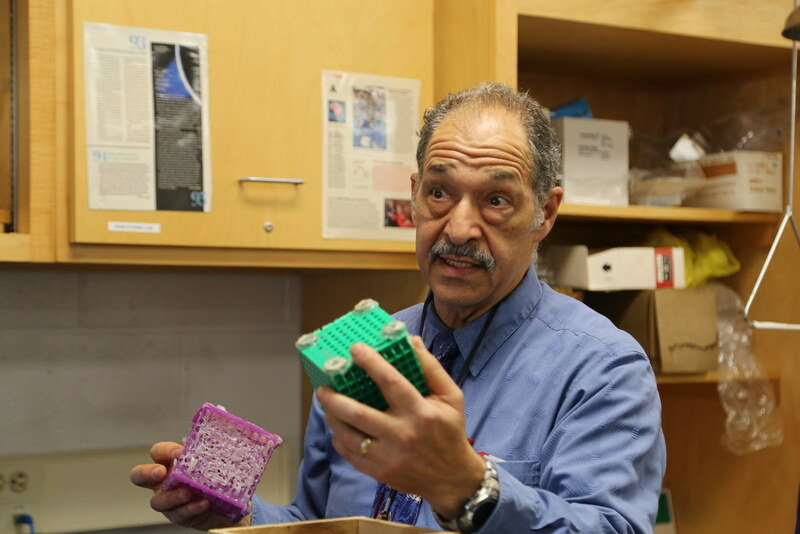 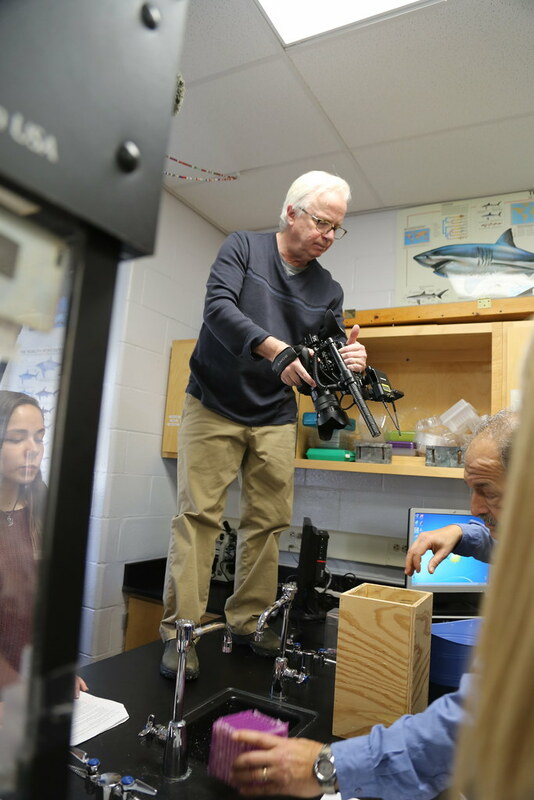 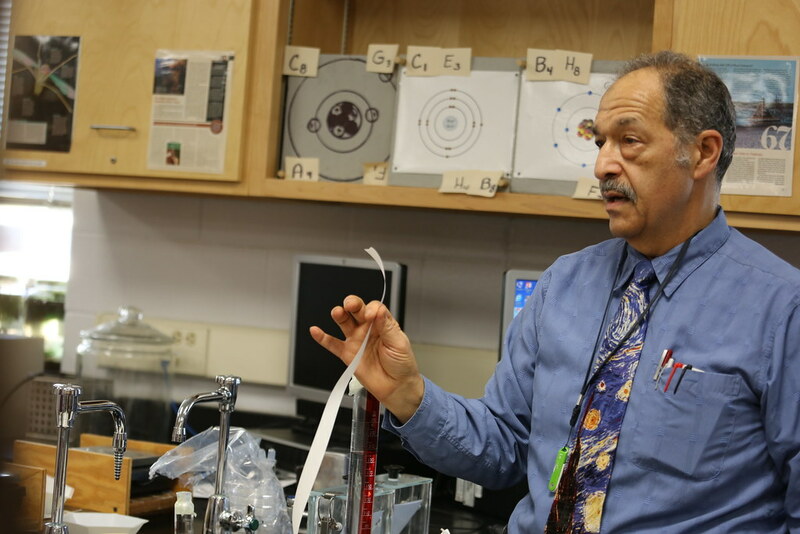 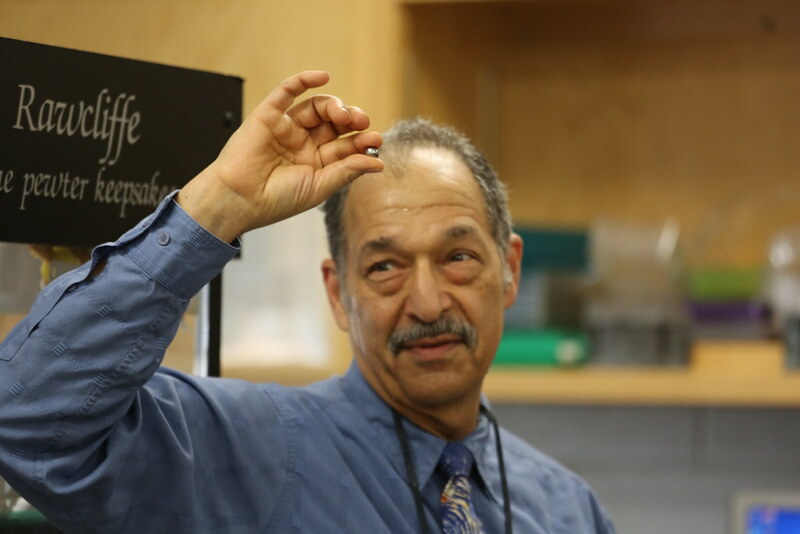 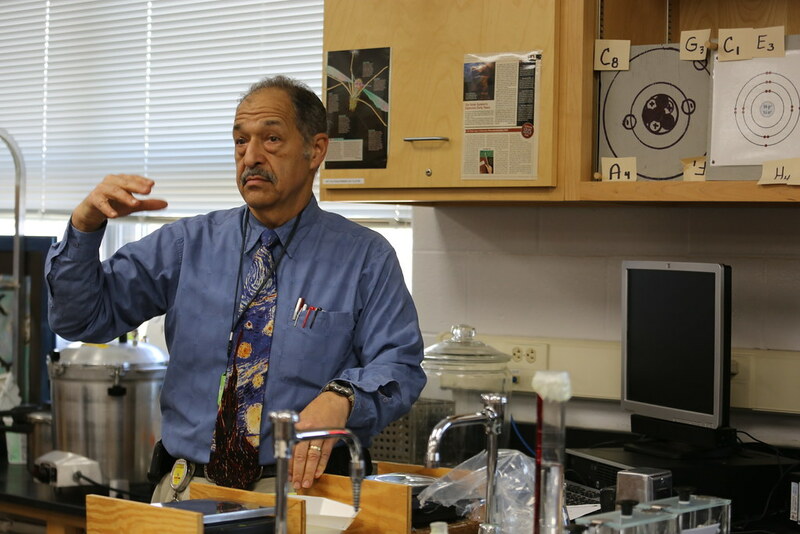 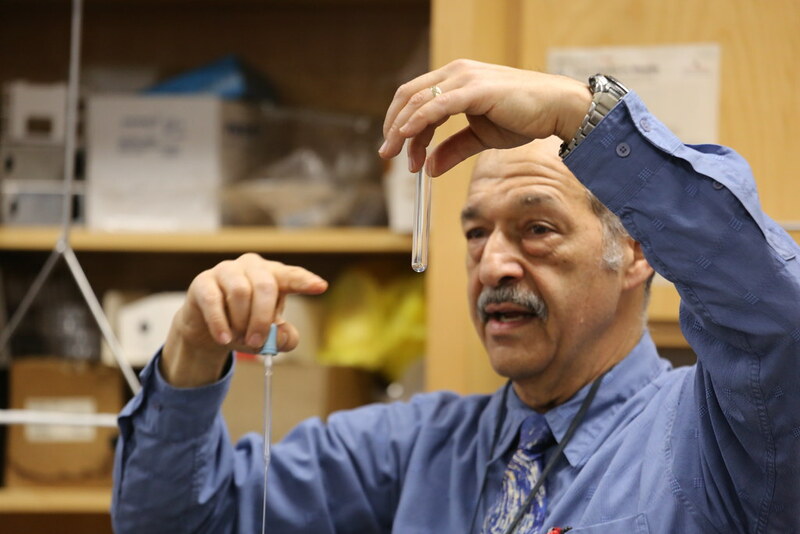 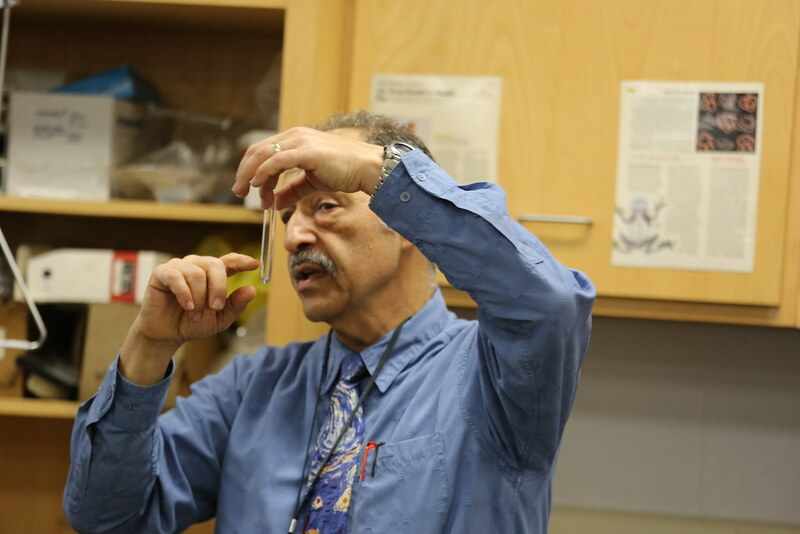 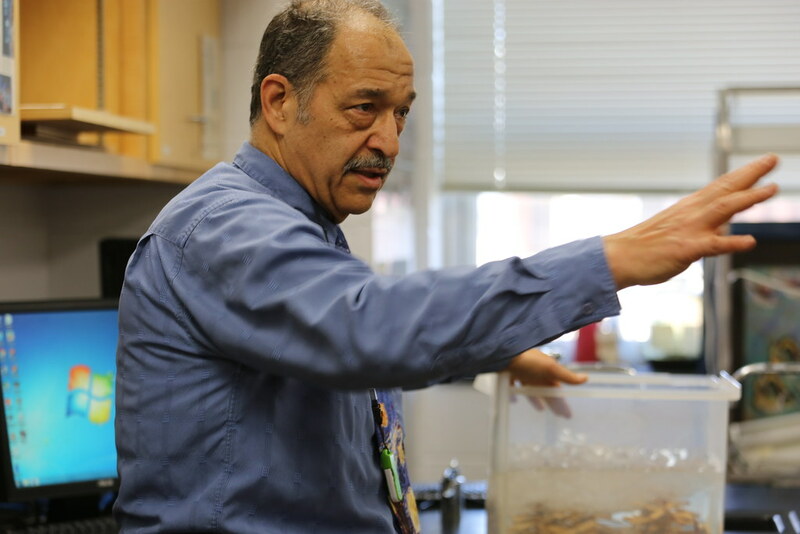 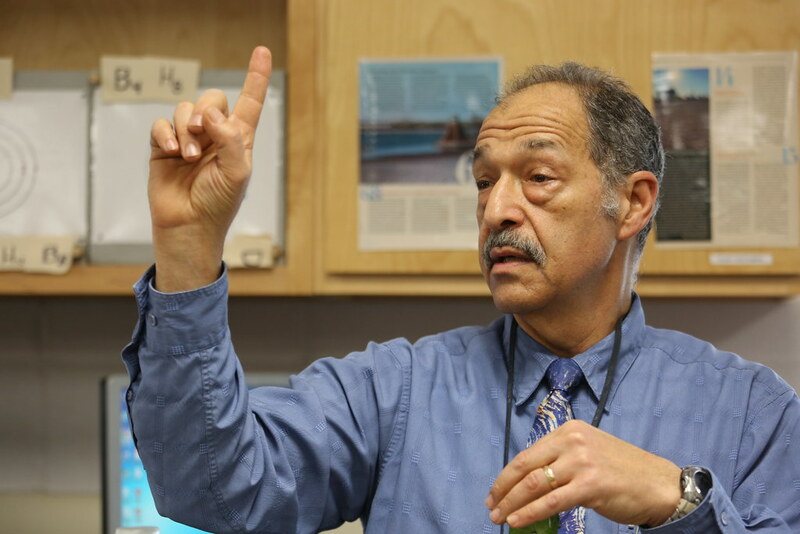 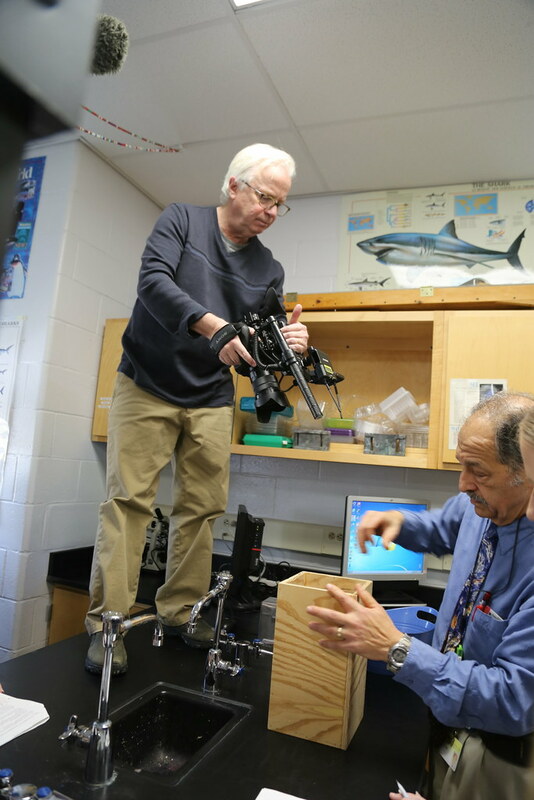 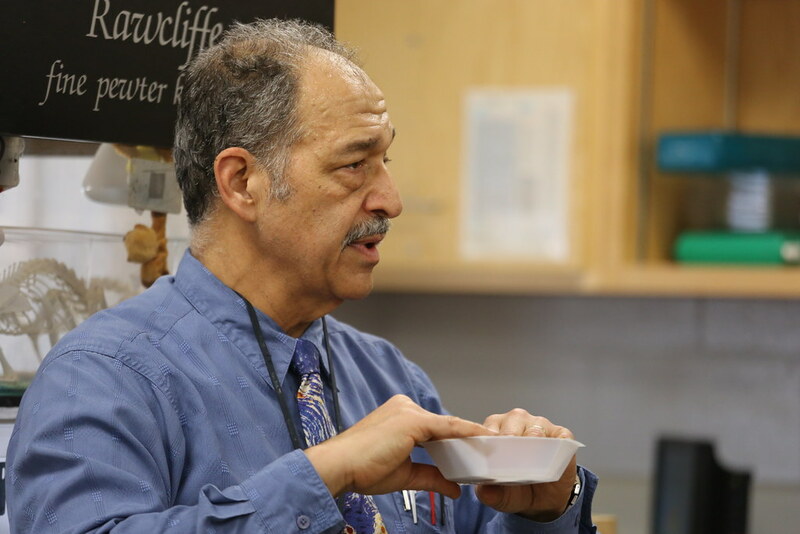 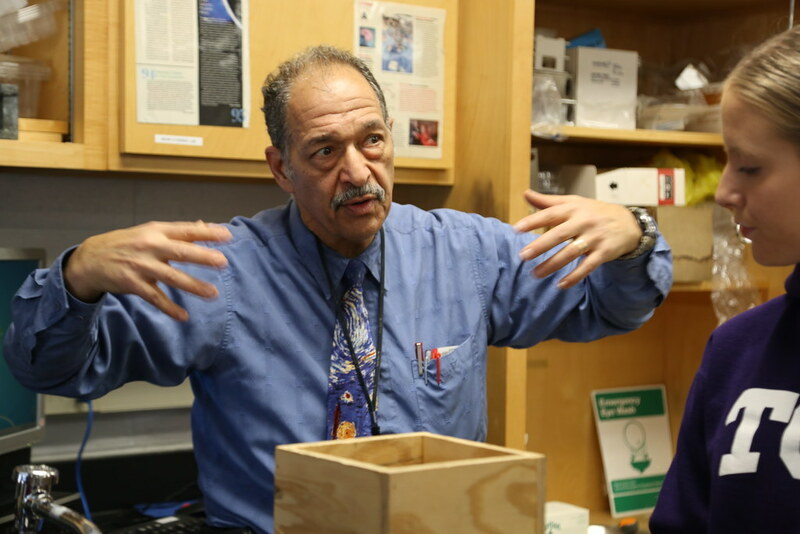 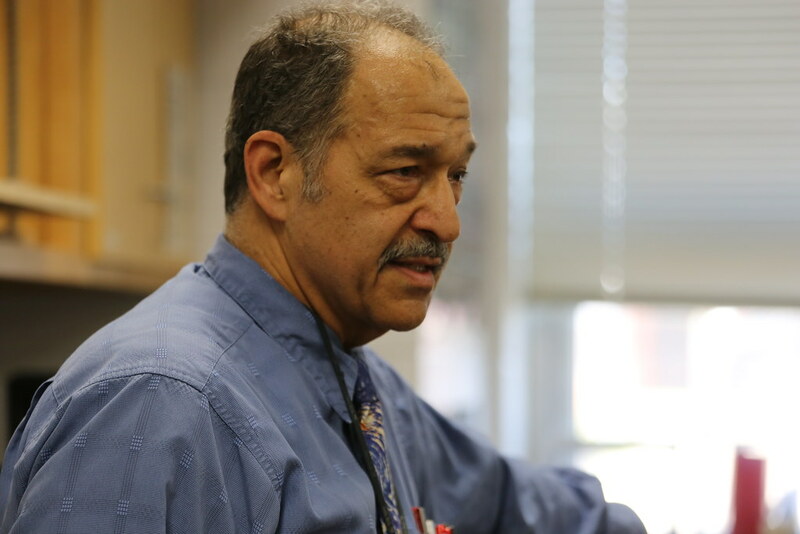 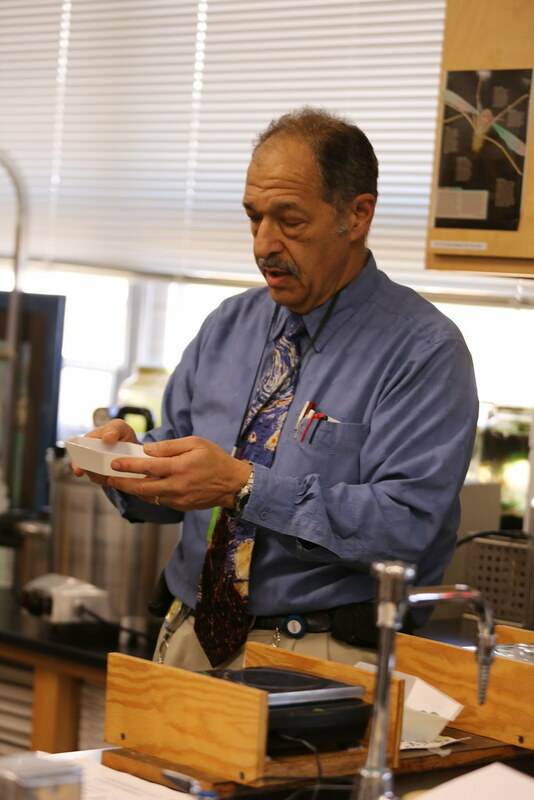 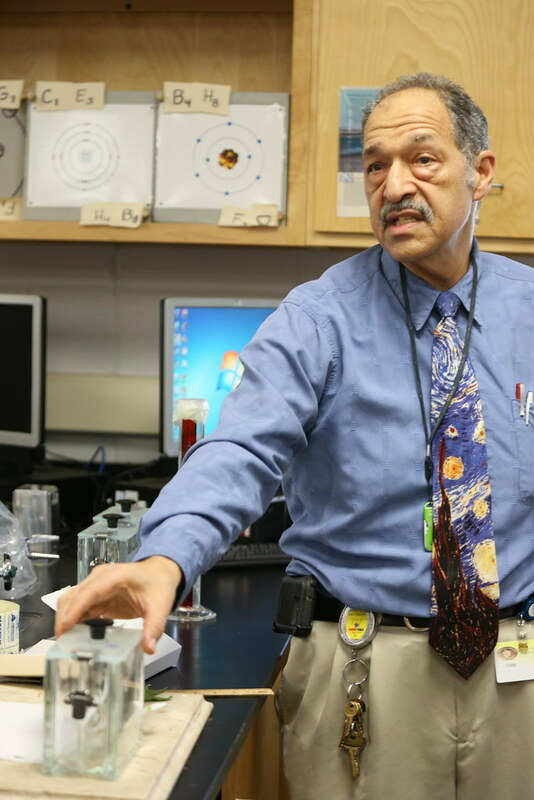 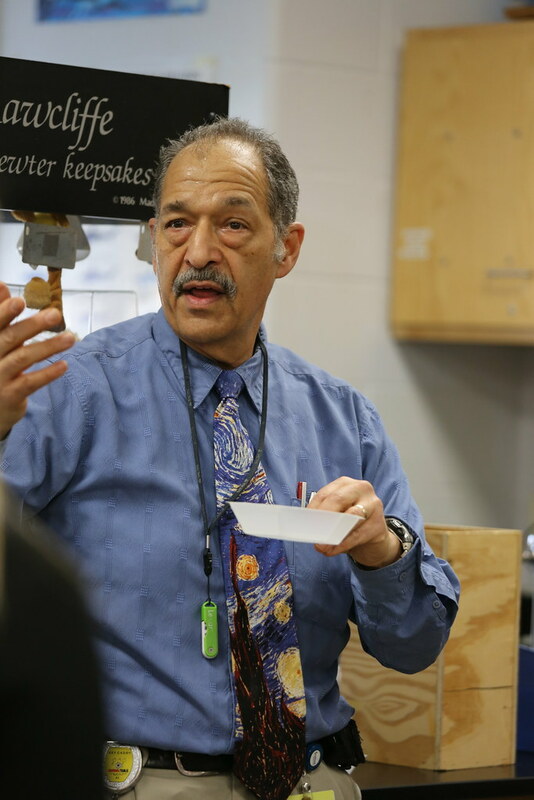 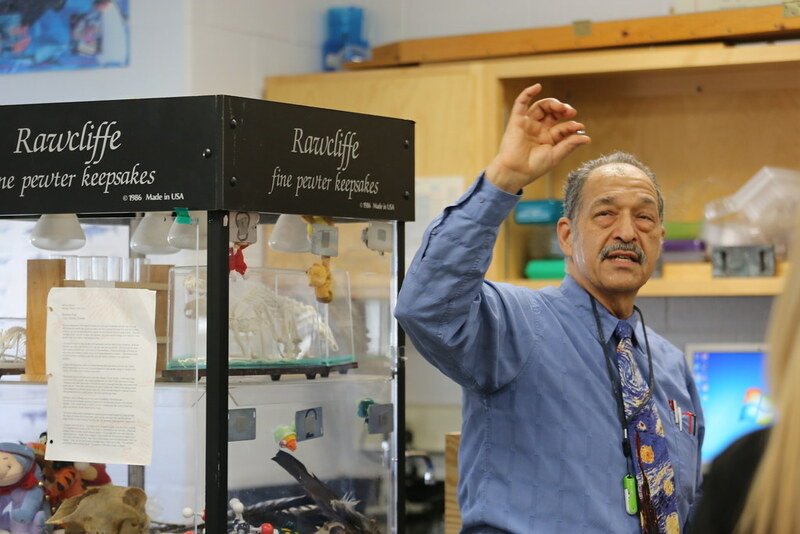 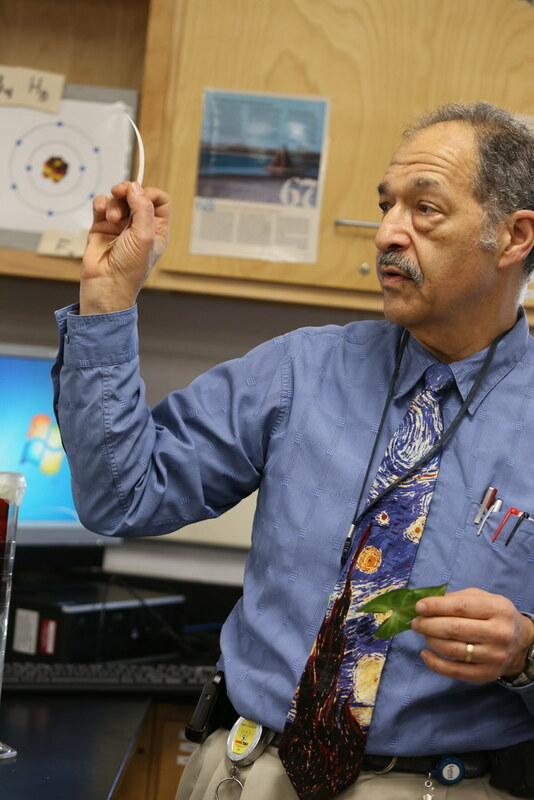 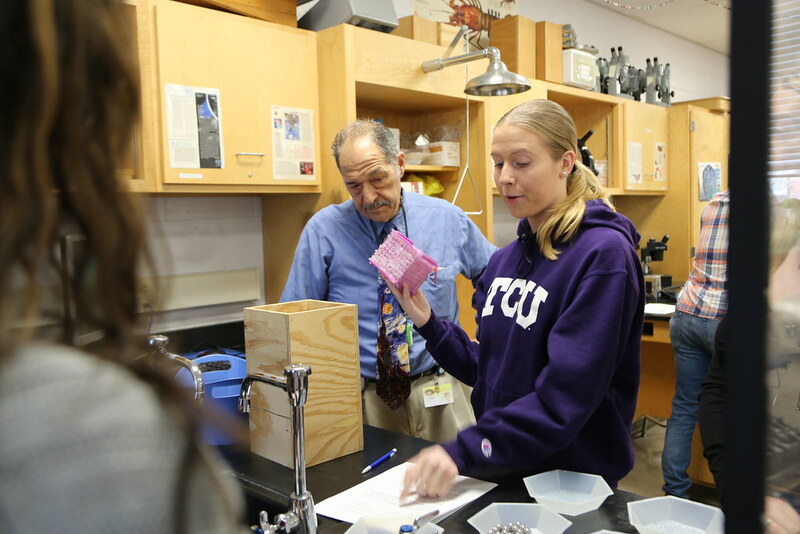 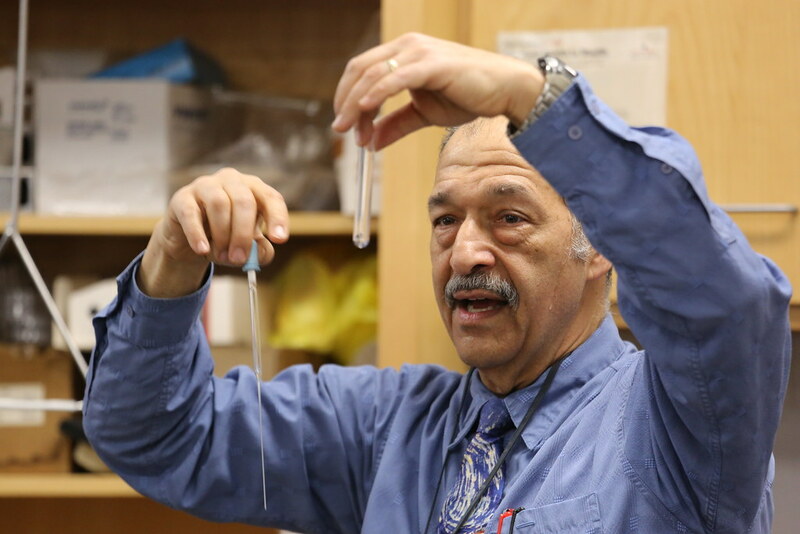 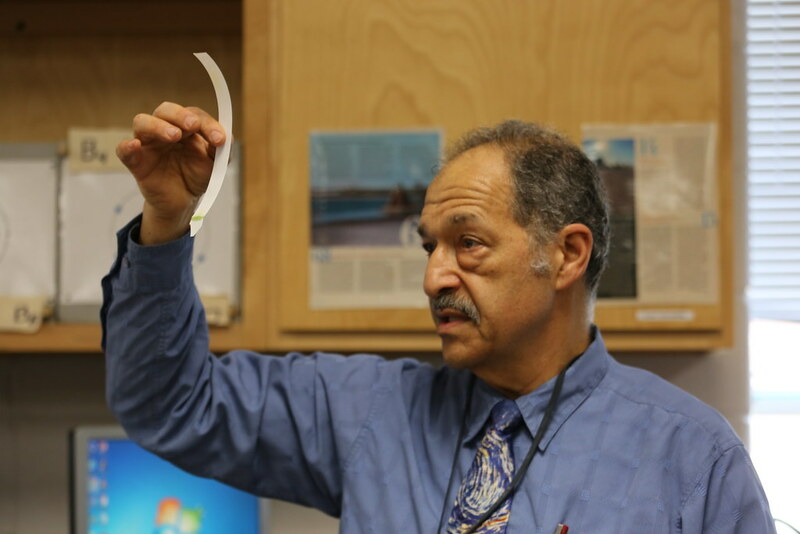 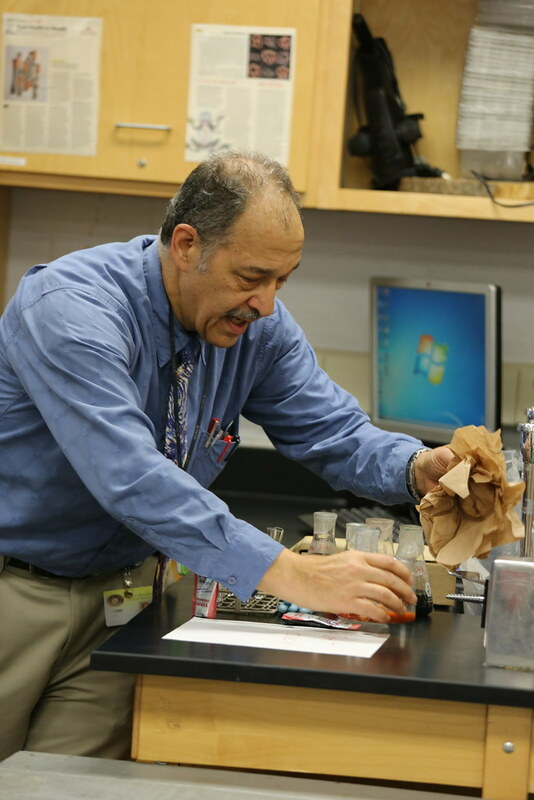 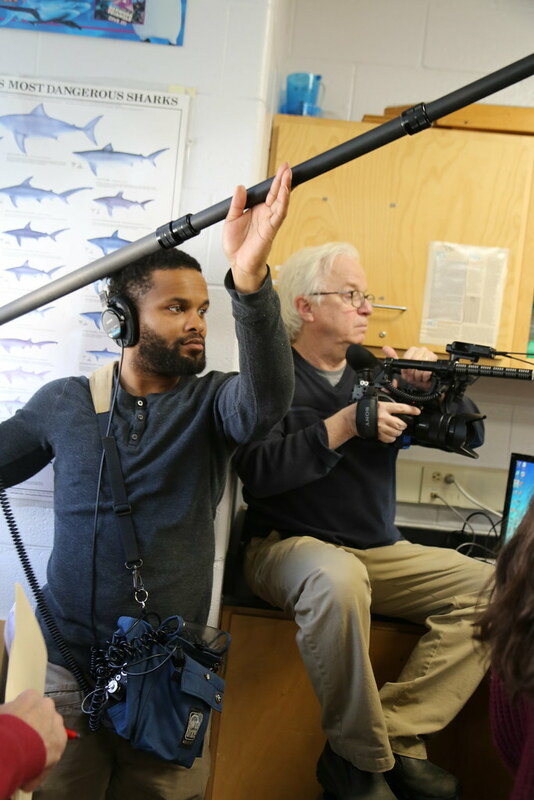 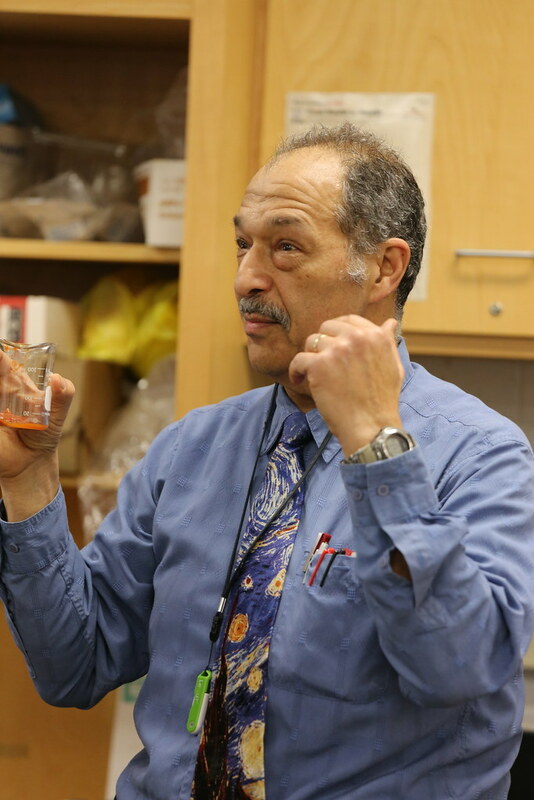 During his final year of teaching in Hamilton, Levin hasn't lost his enthusiasm and love for science. 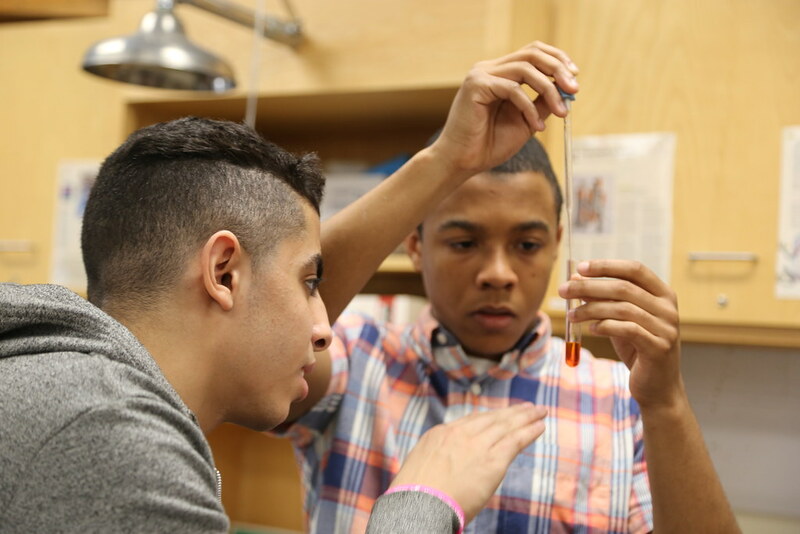 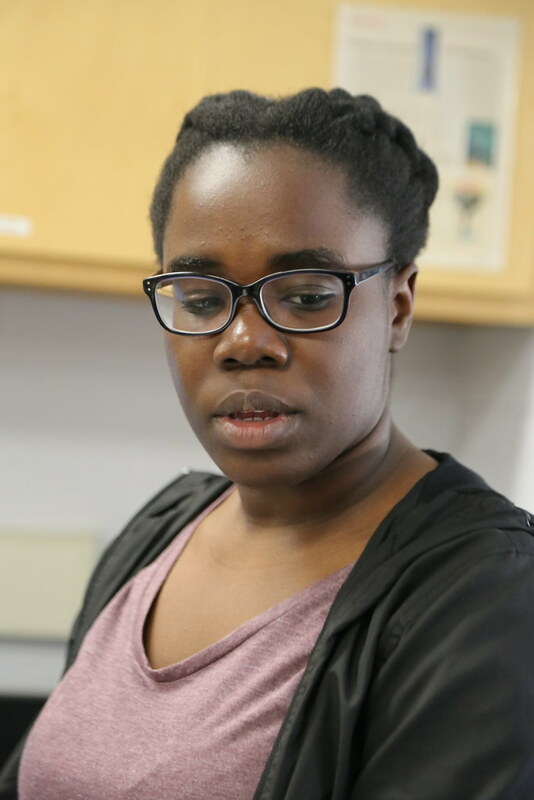 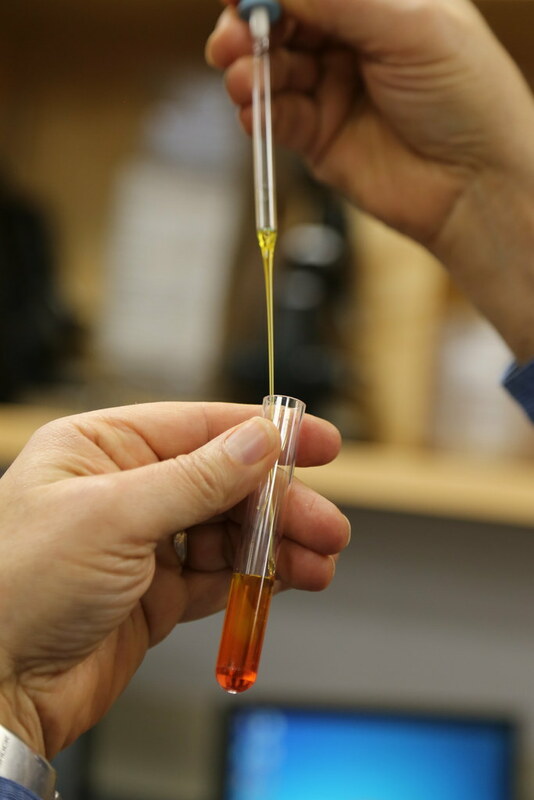 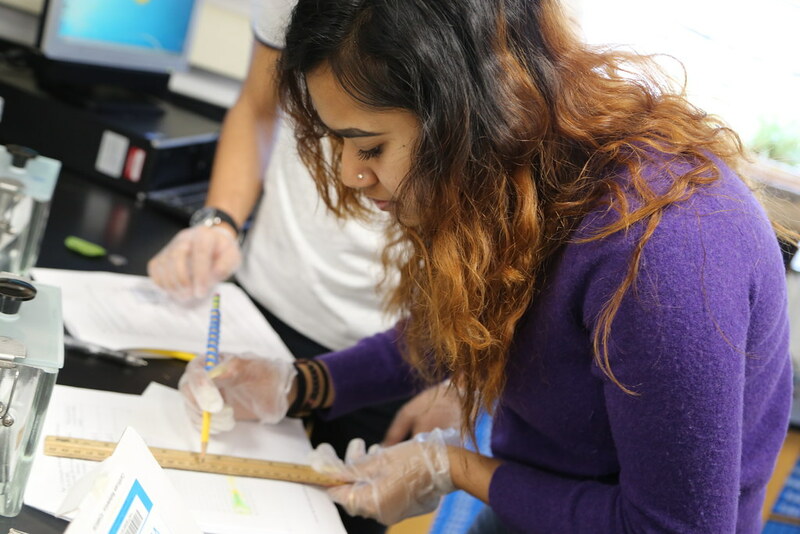 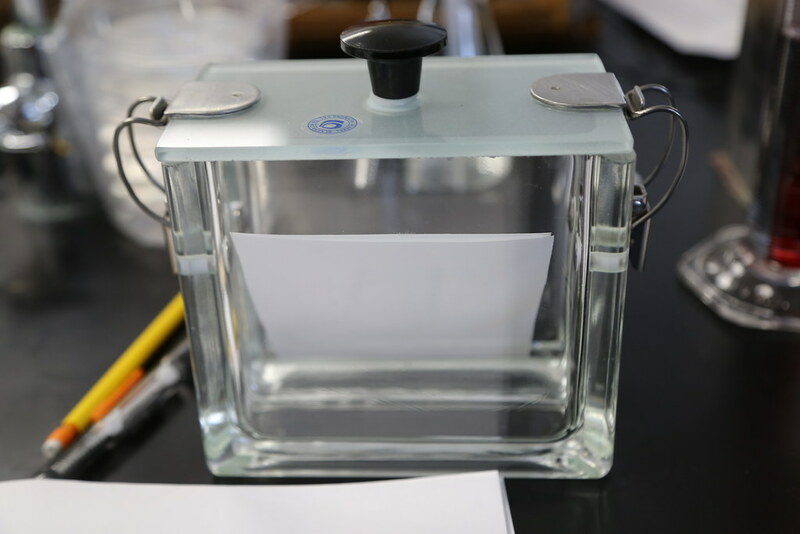 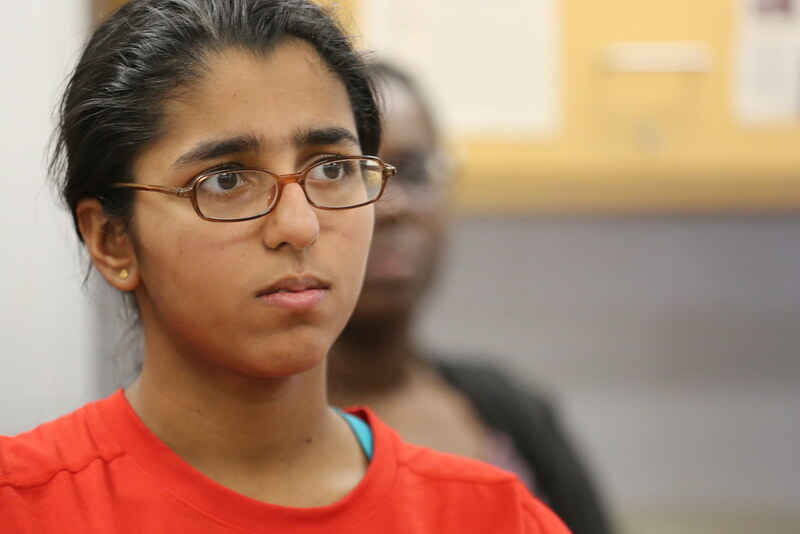 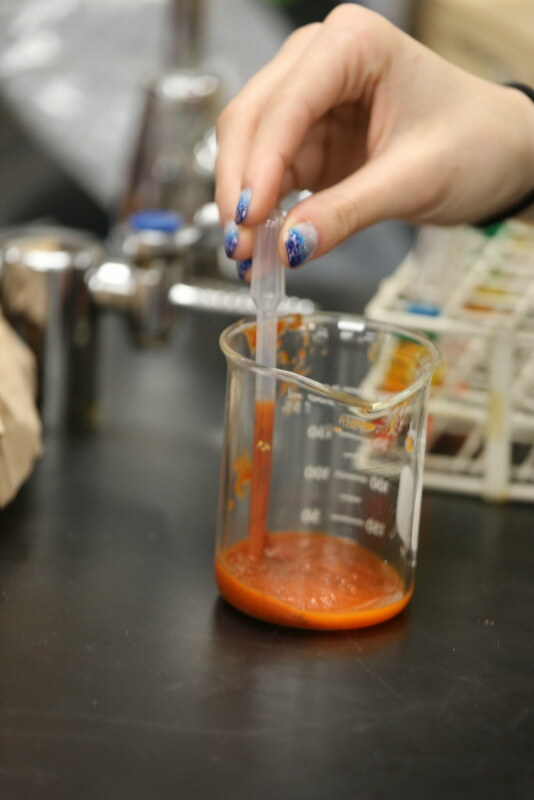 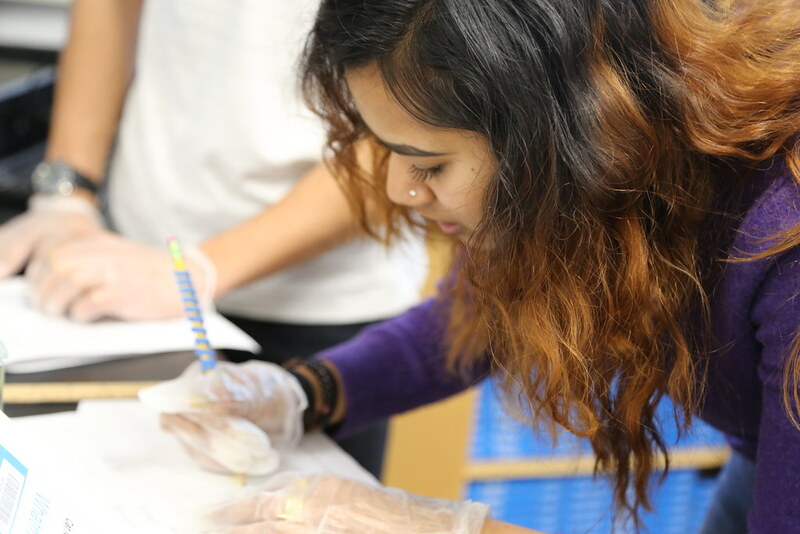 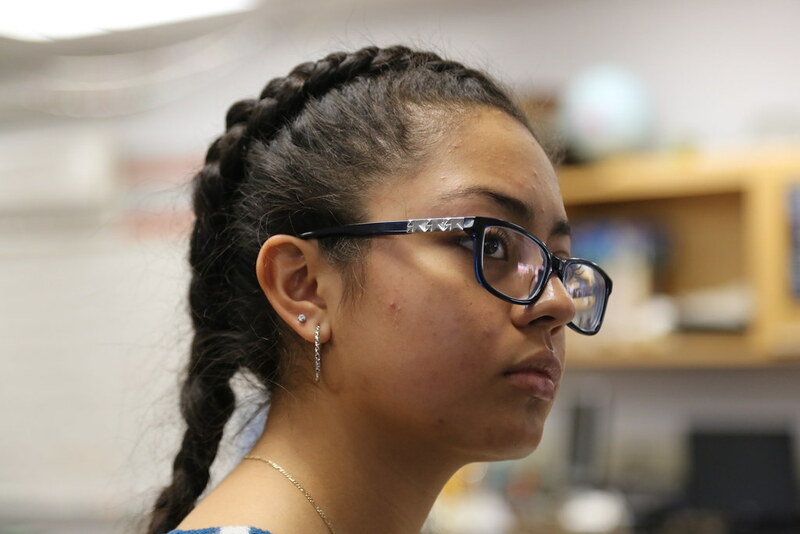 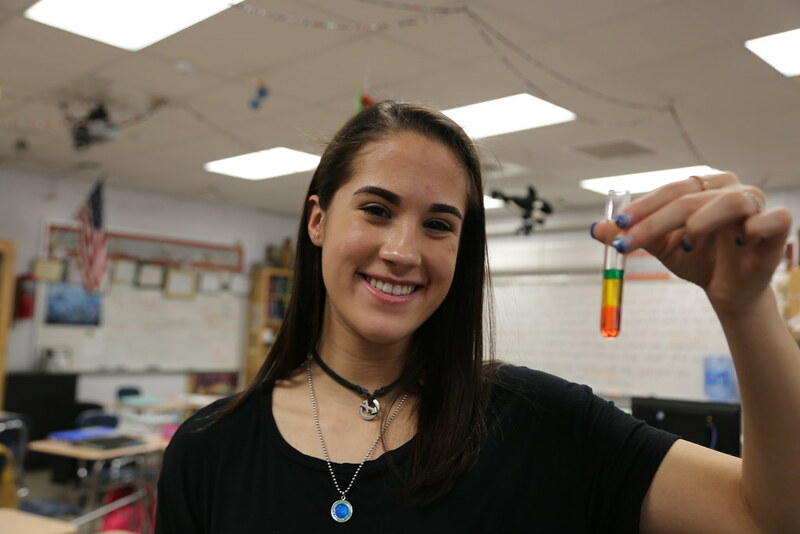 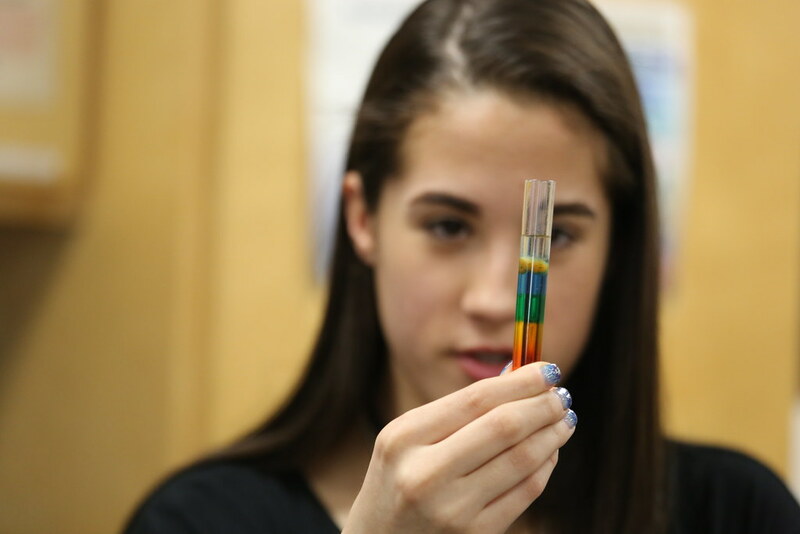 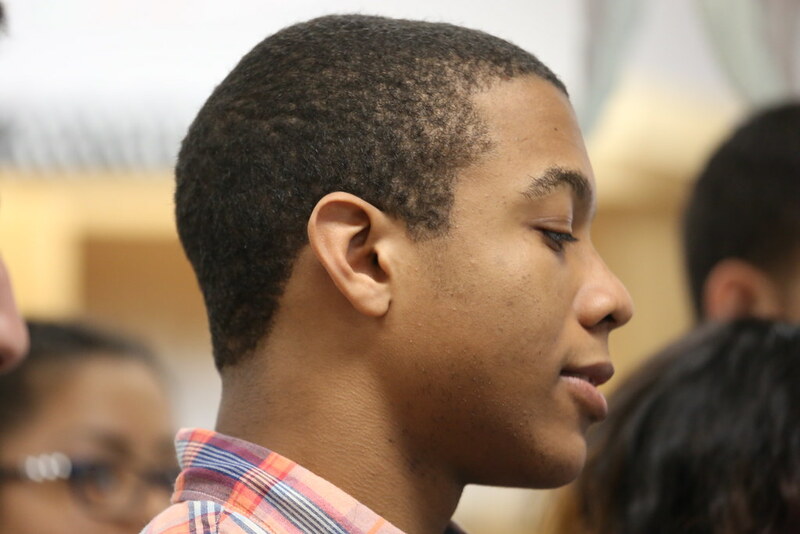 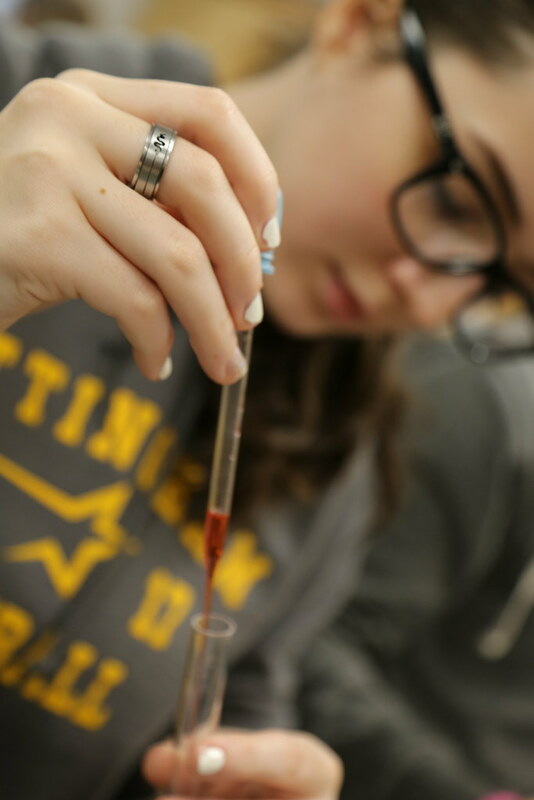 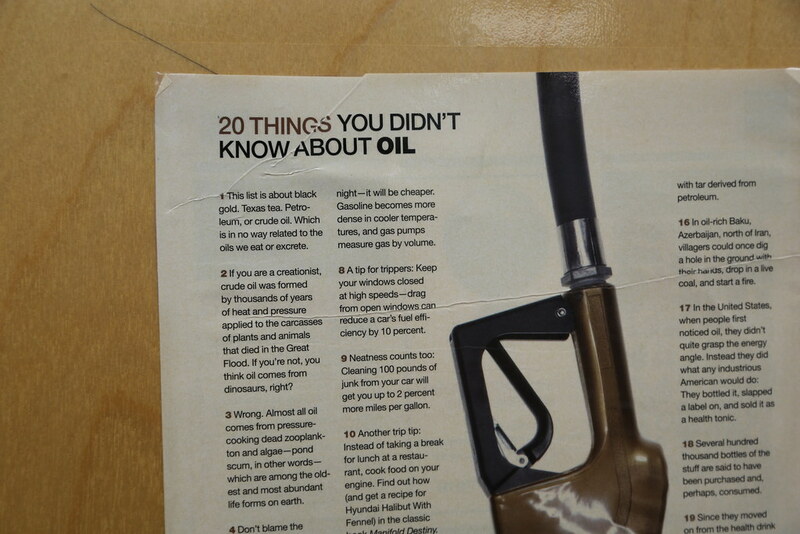 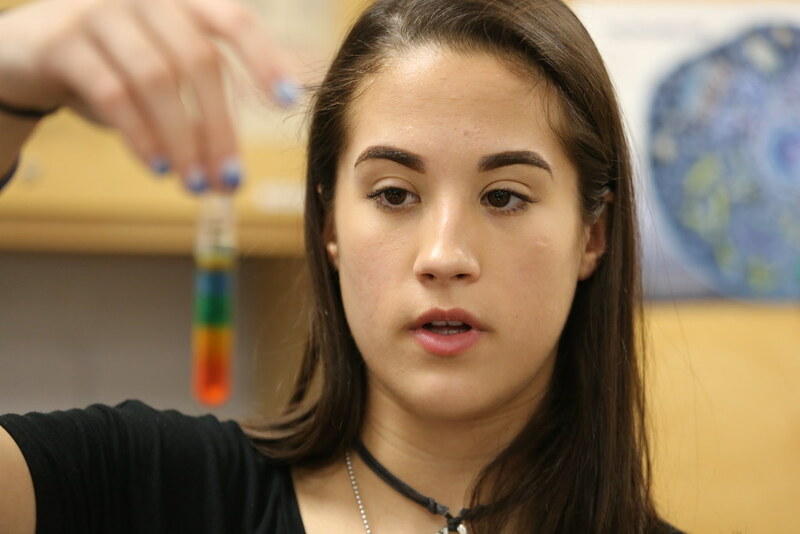 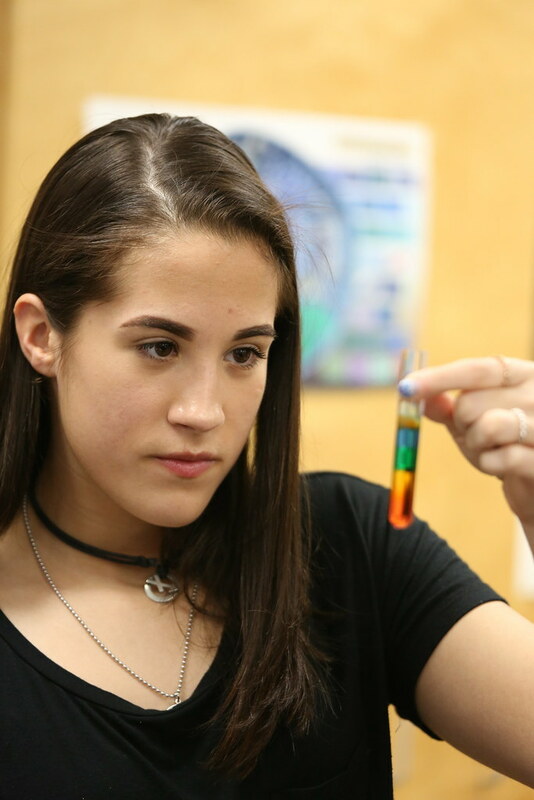 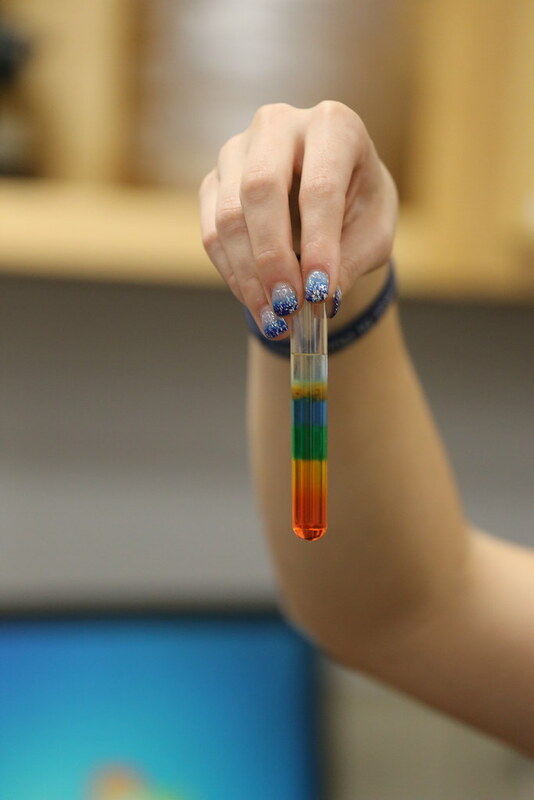 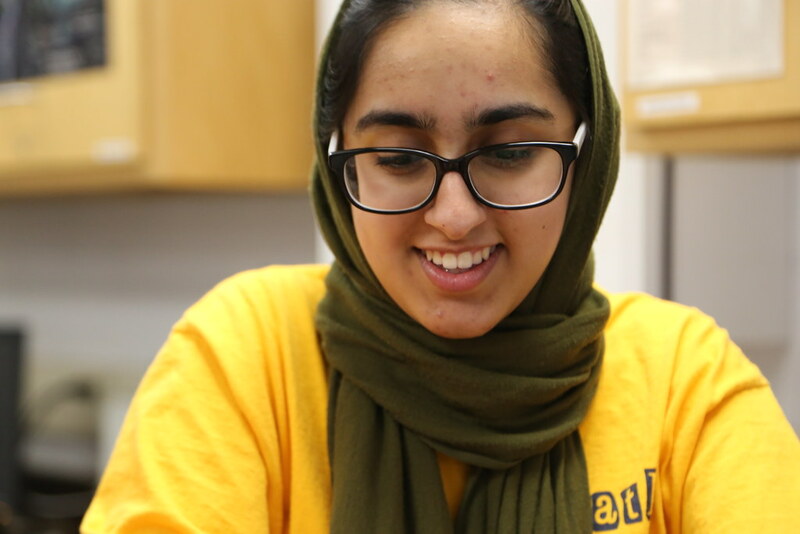 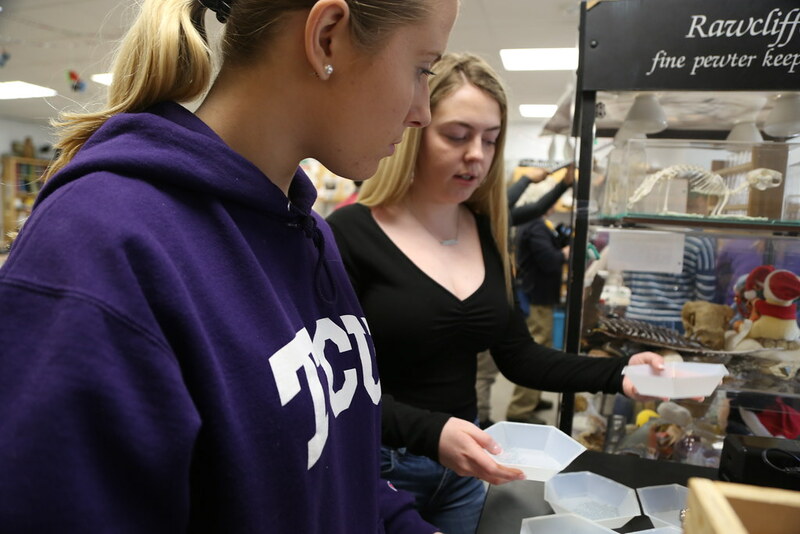 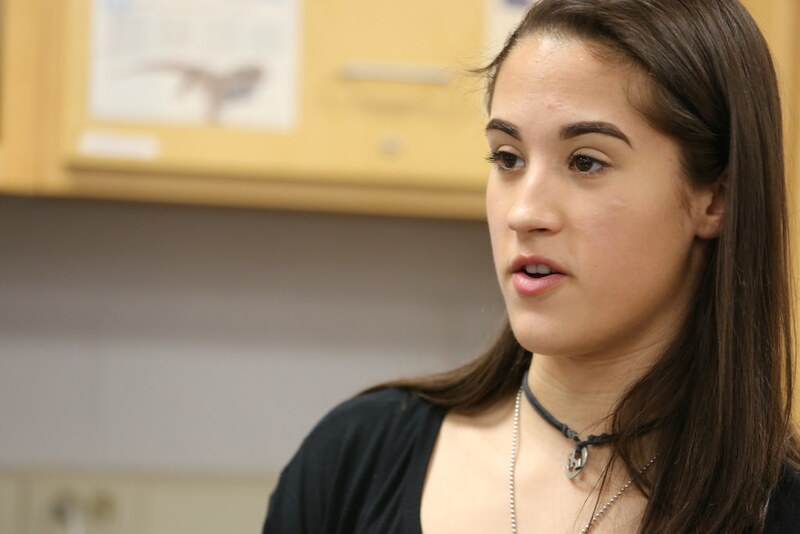 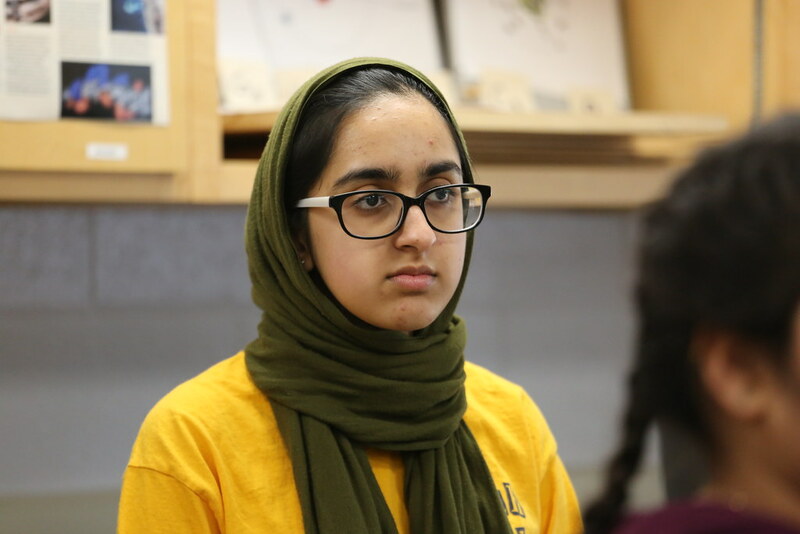 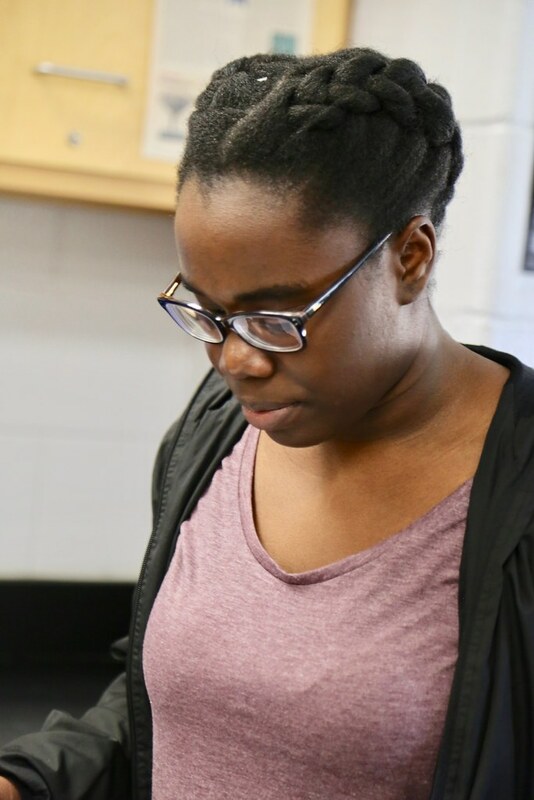 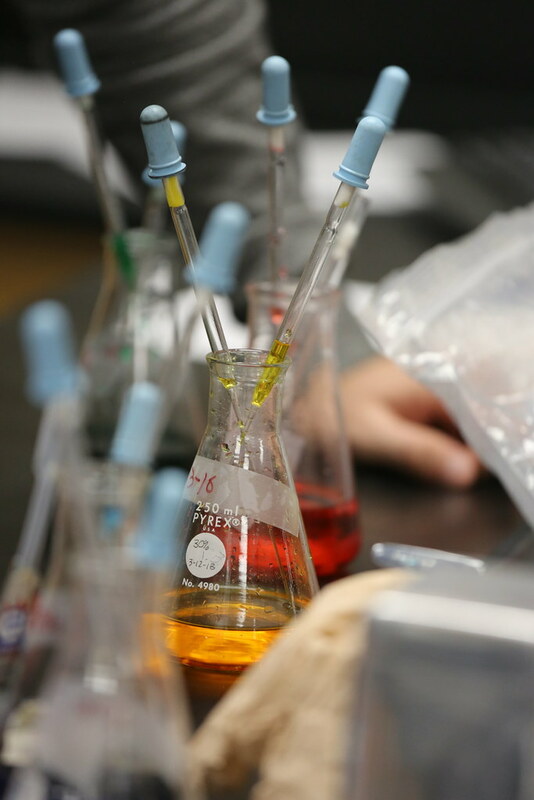 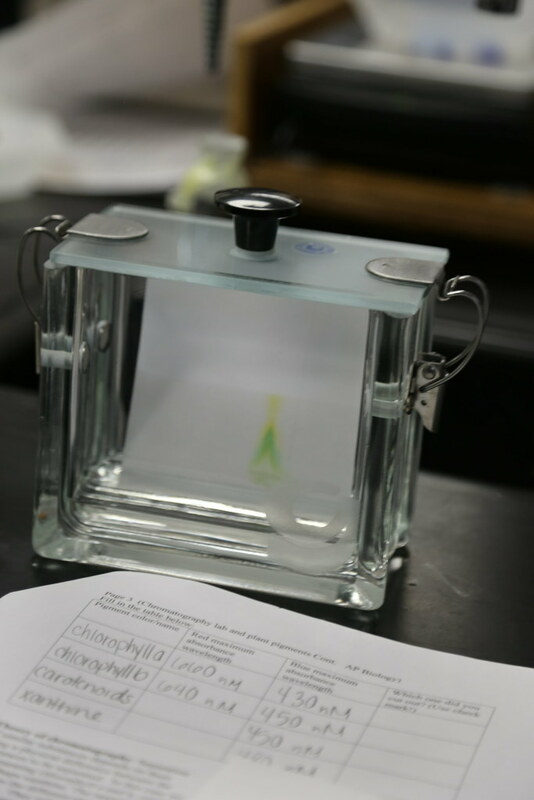 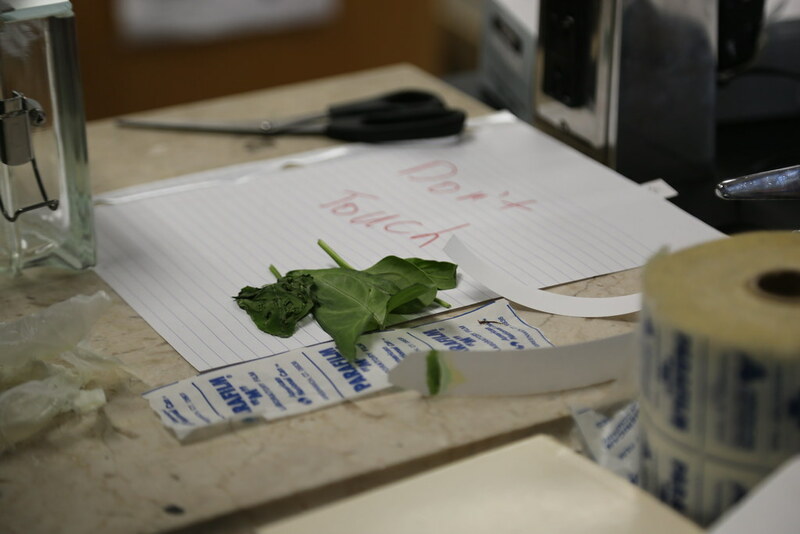 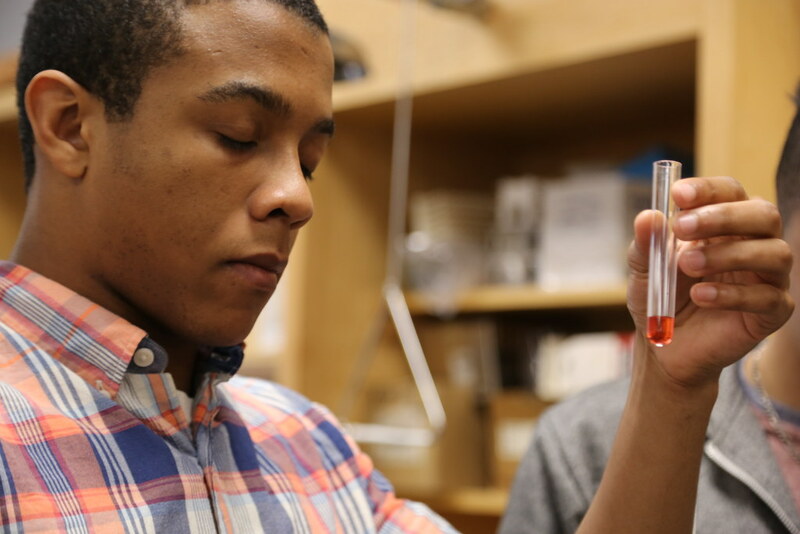 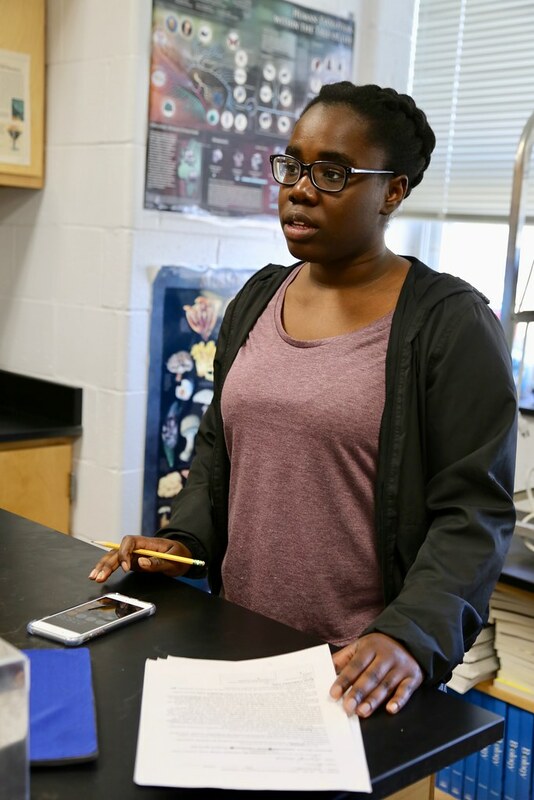 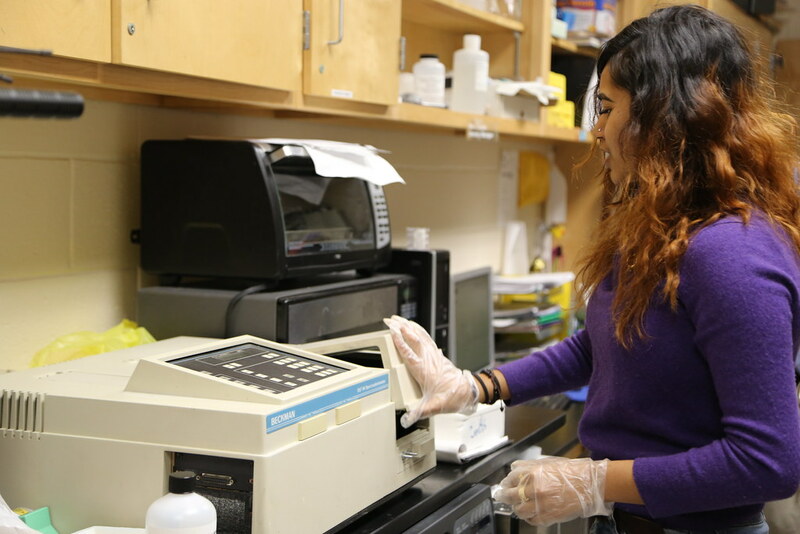 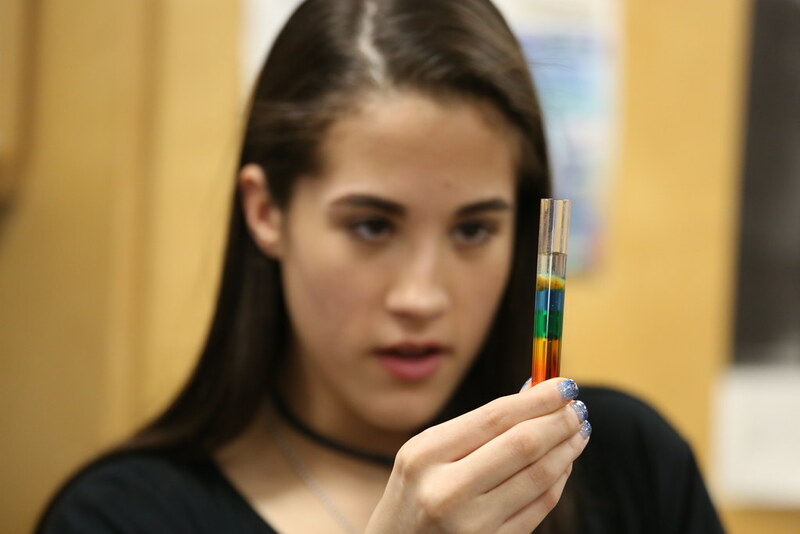 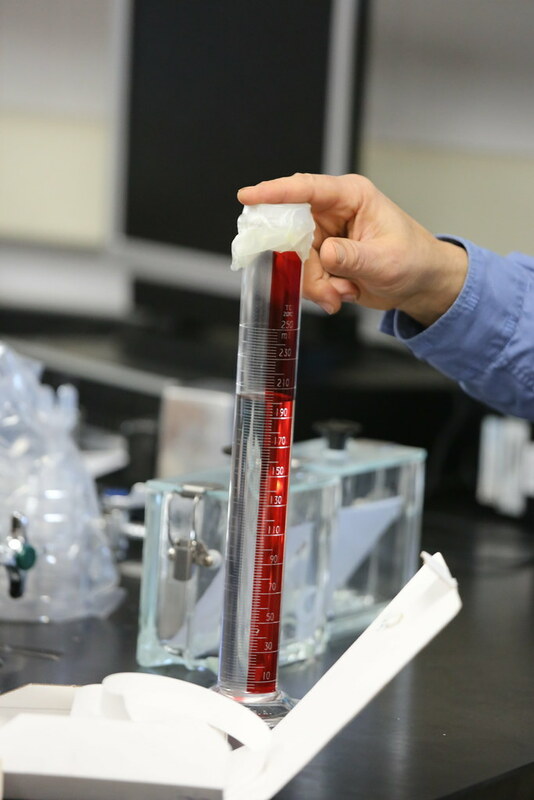 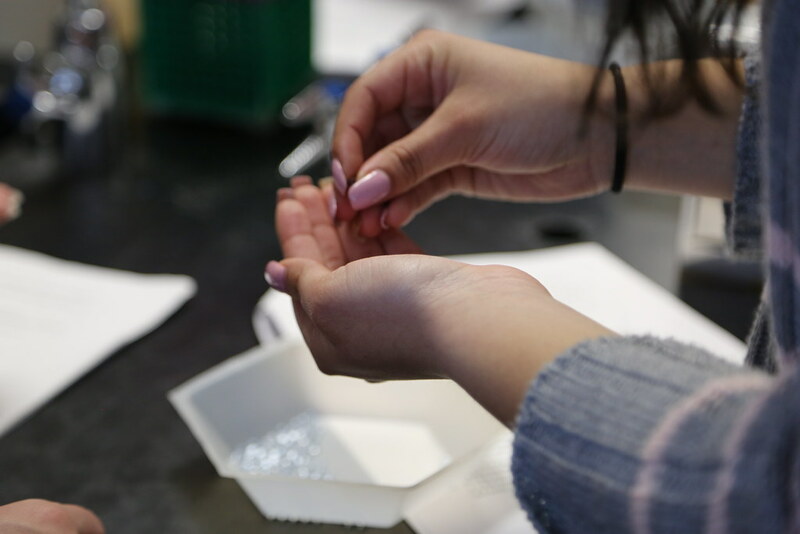 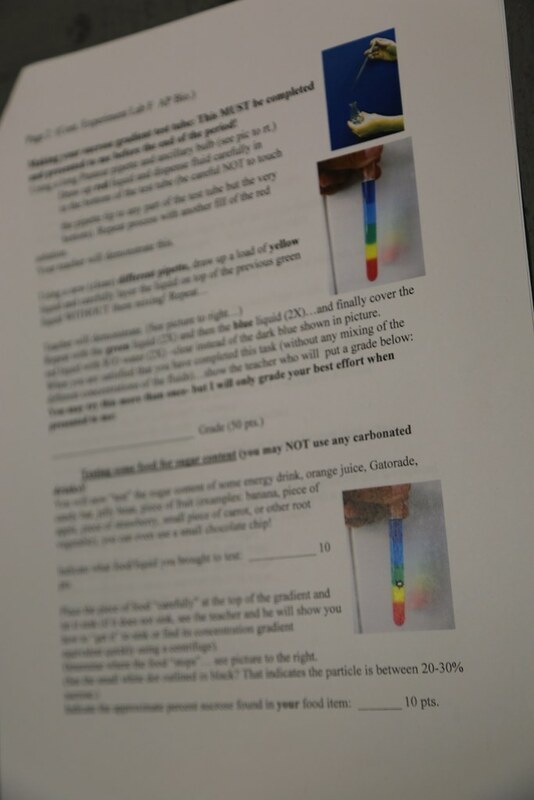 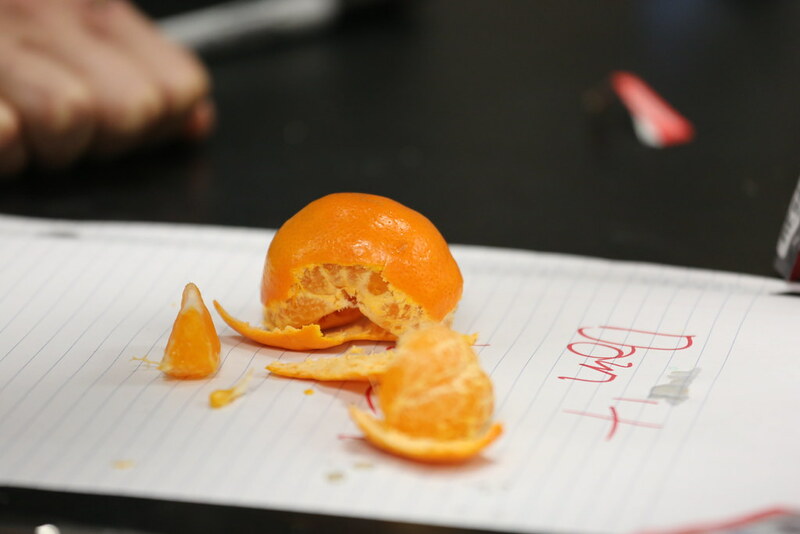 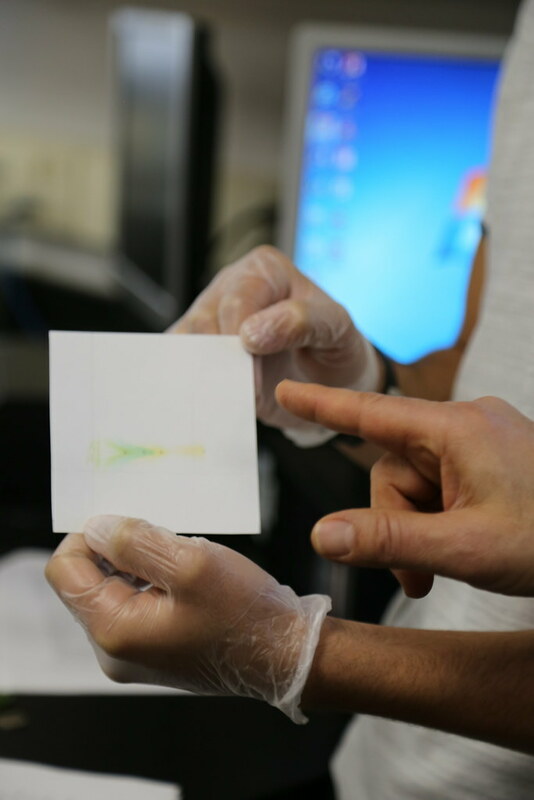 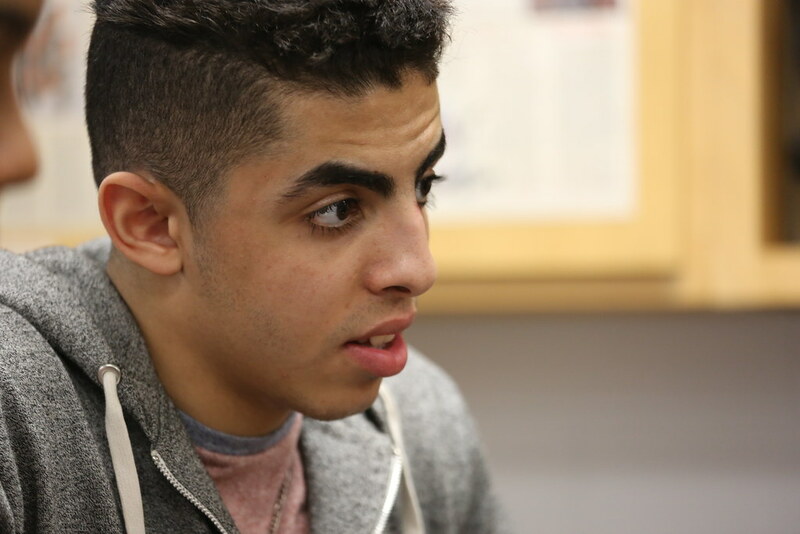 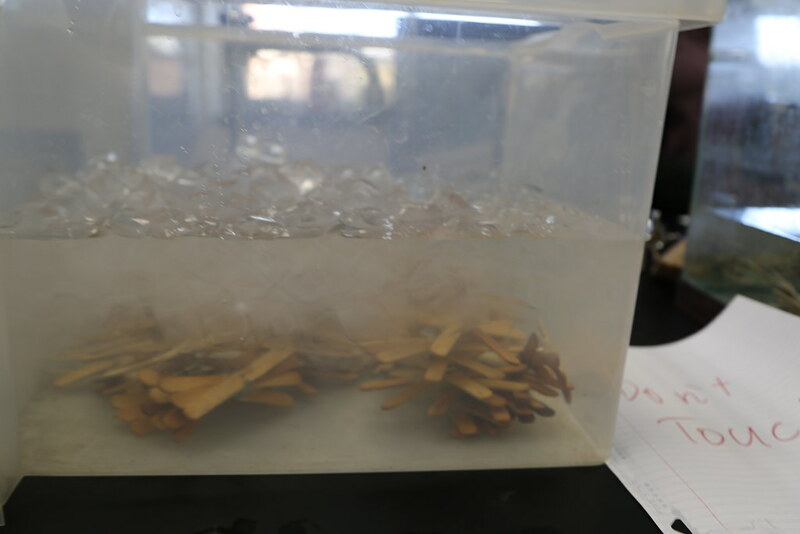 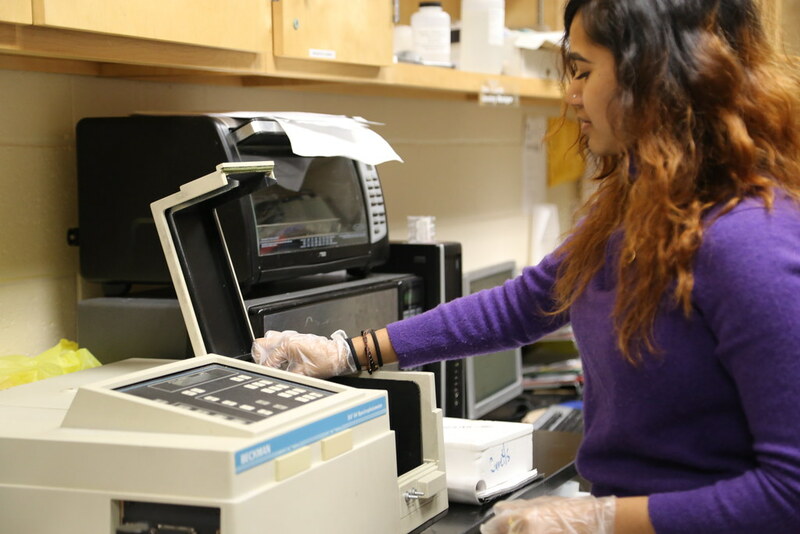 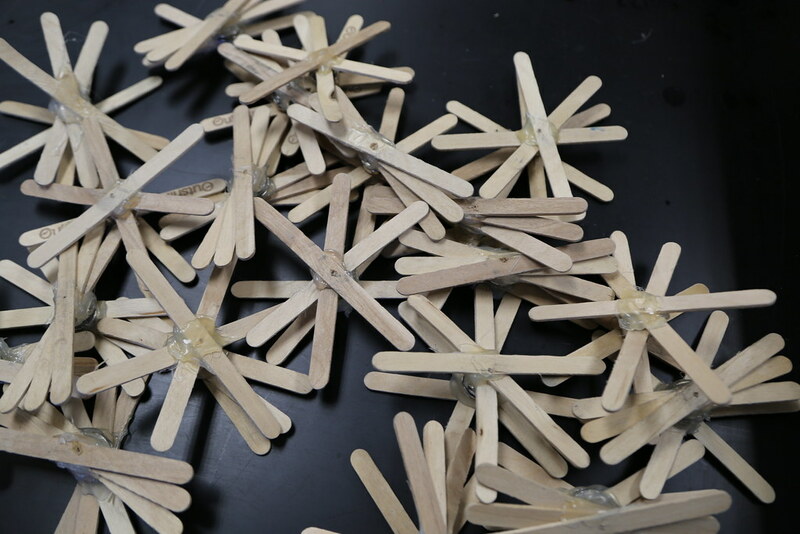 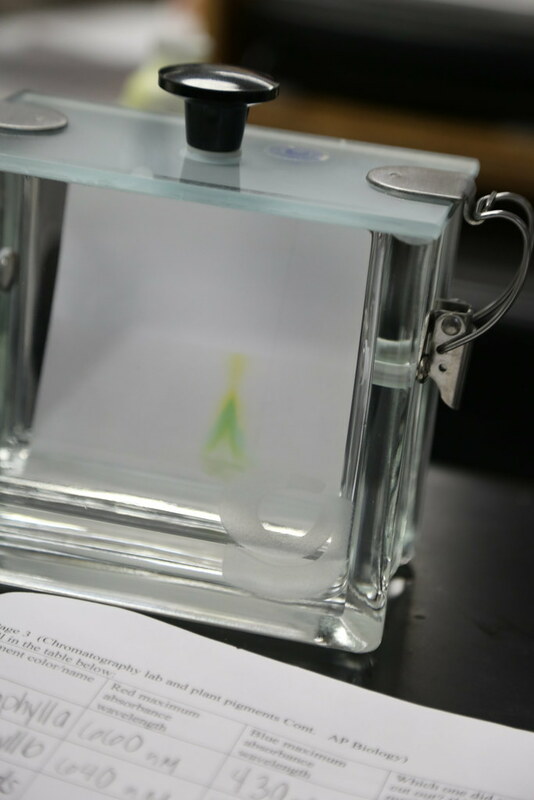 Levin’s students demonstrate some of their favorite experiments.